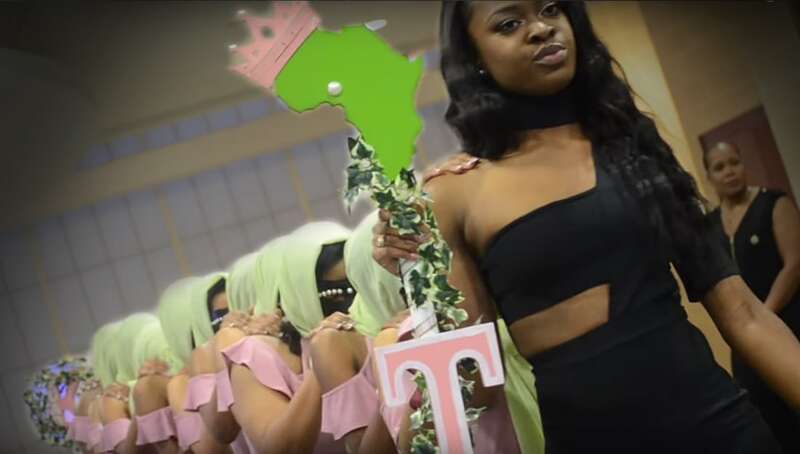 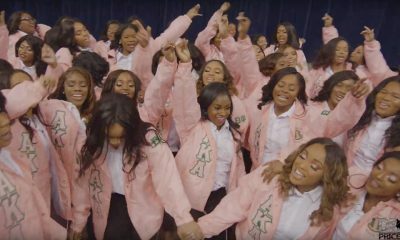 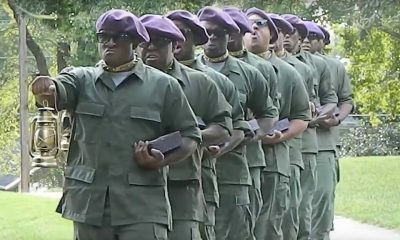 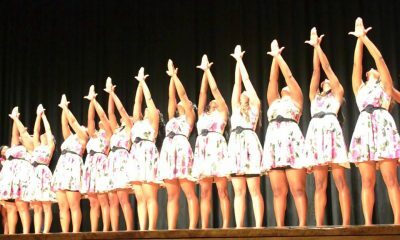 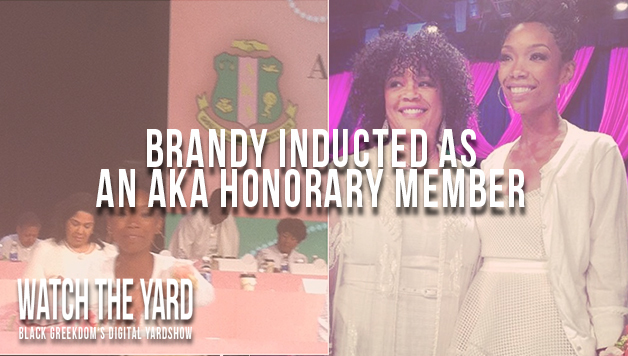 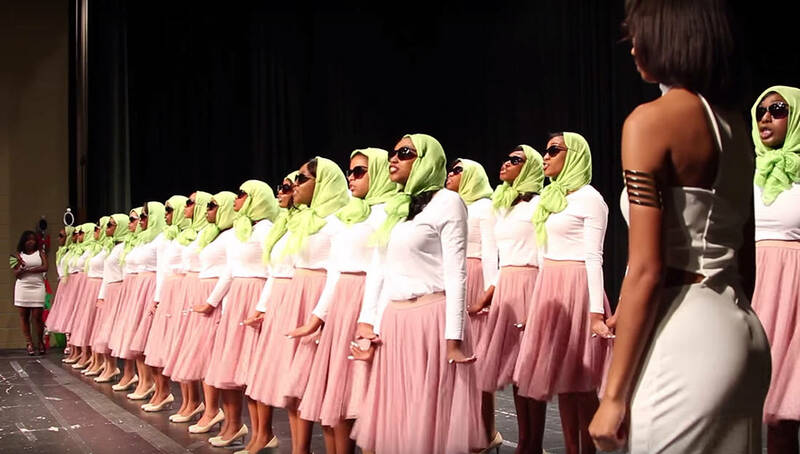 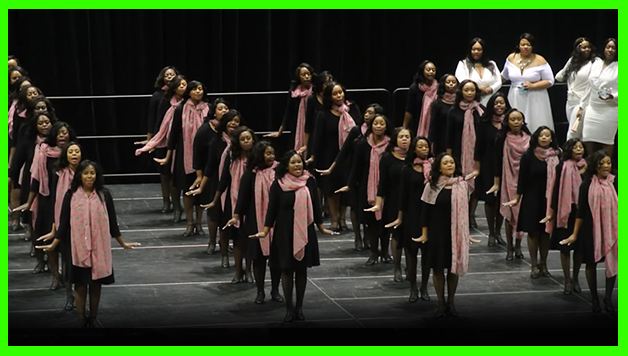 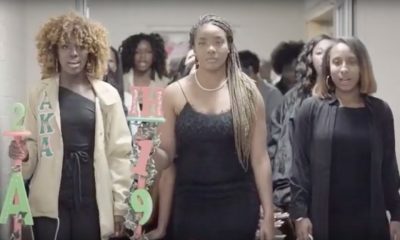 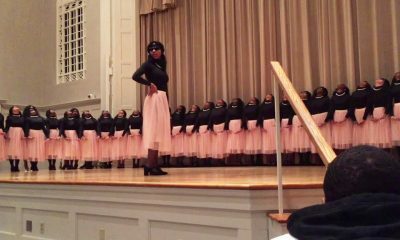 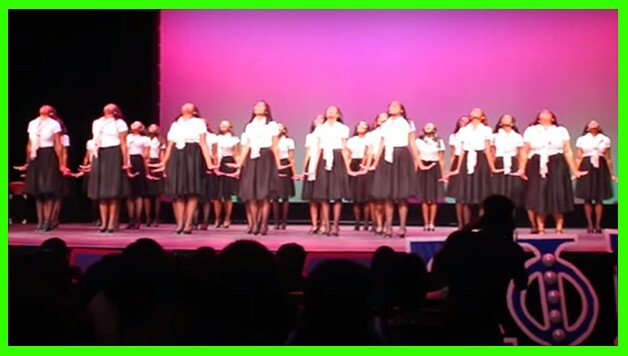 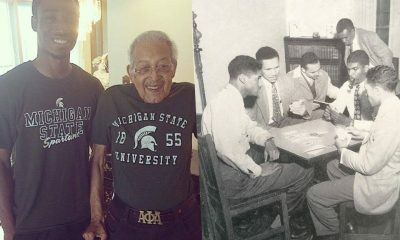 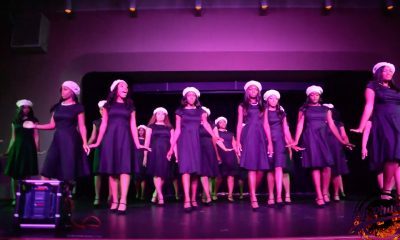 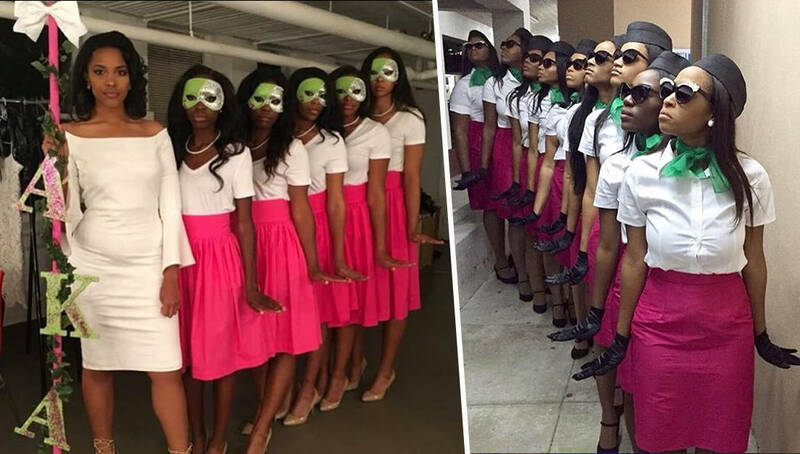 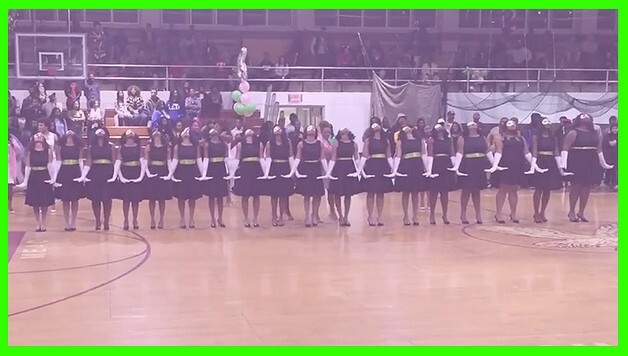 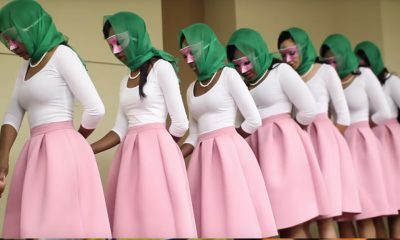 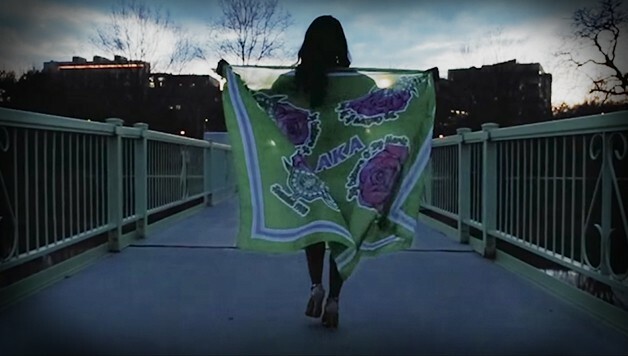 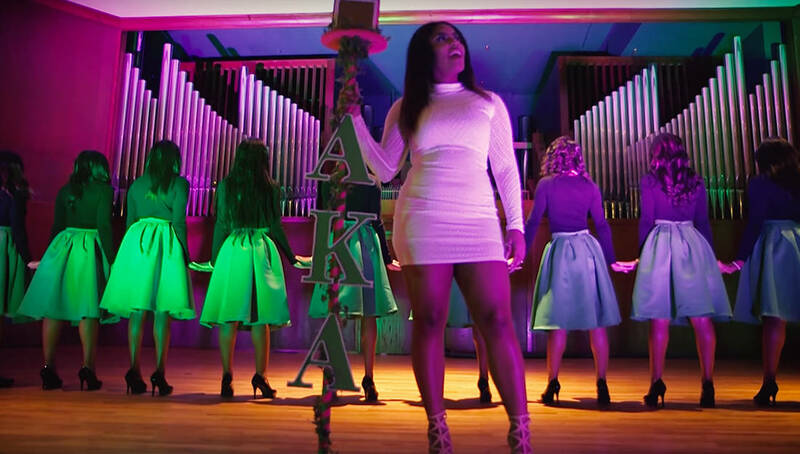 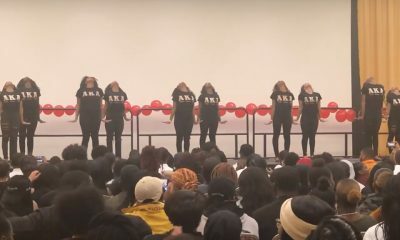 There Are New AKAs at the University of Michigan! 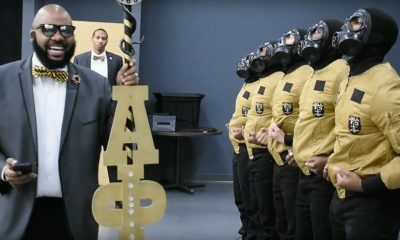 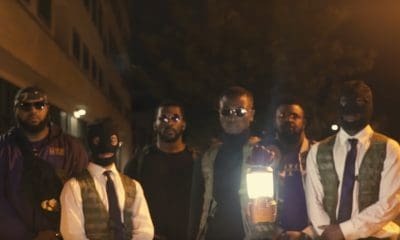 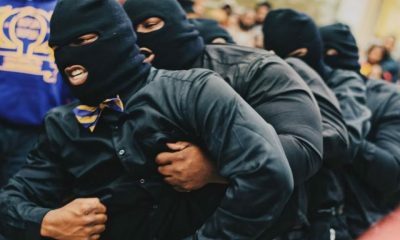 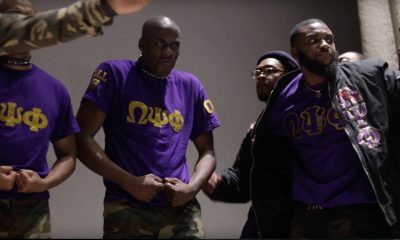 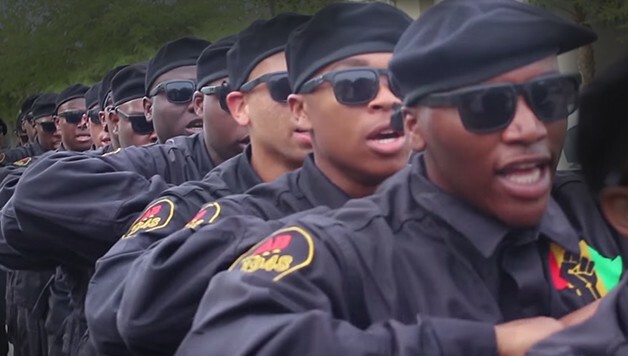 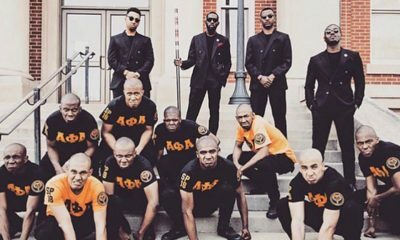 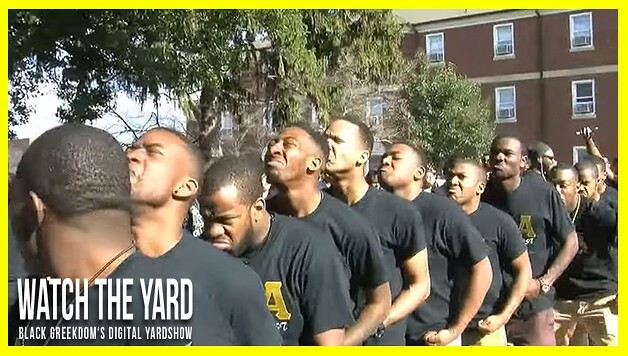 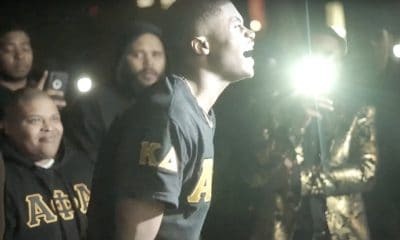 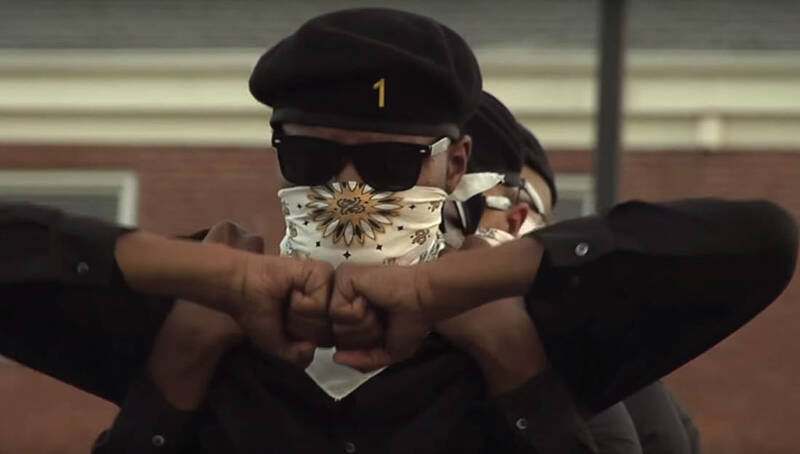 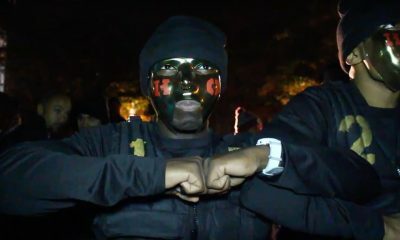 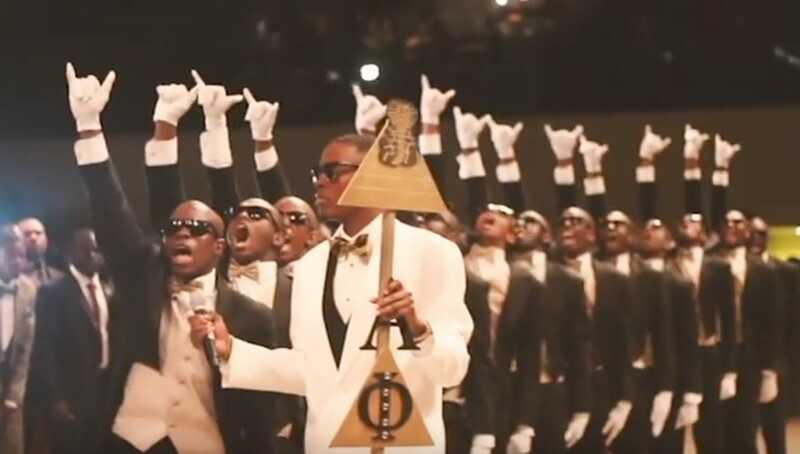 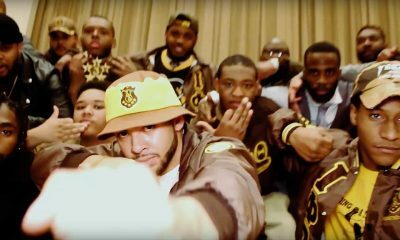 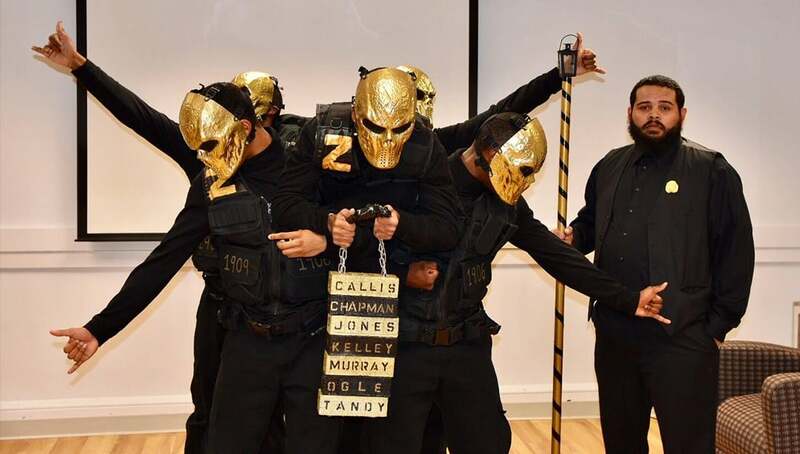 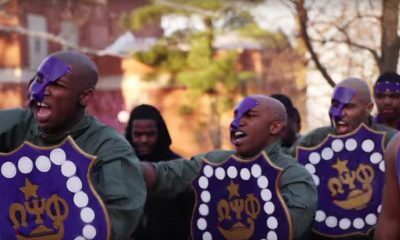 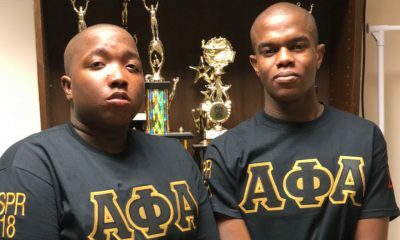 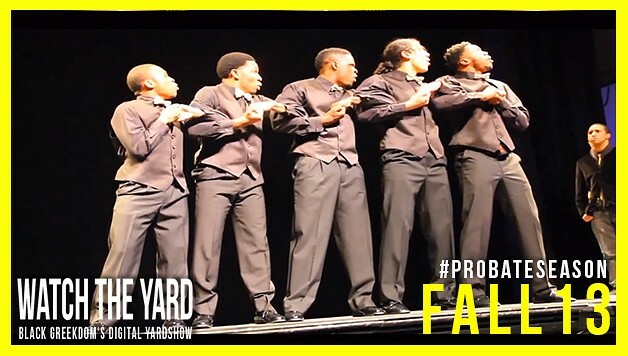 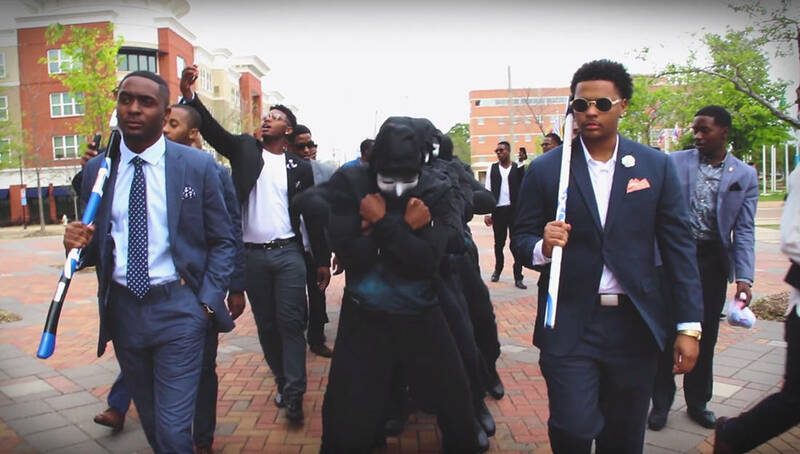 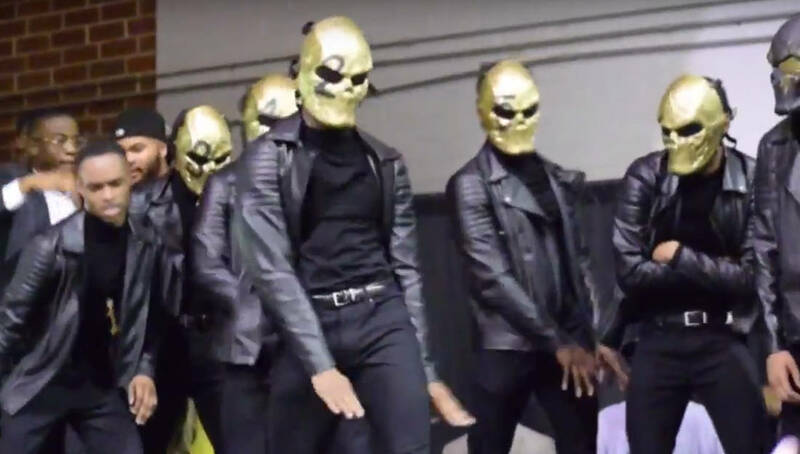 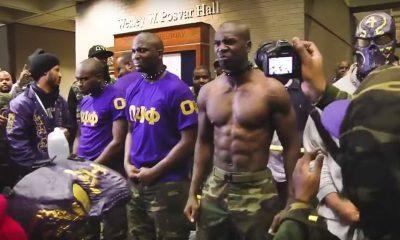 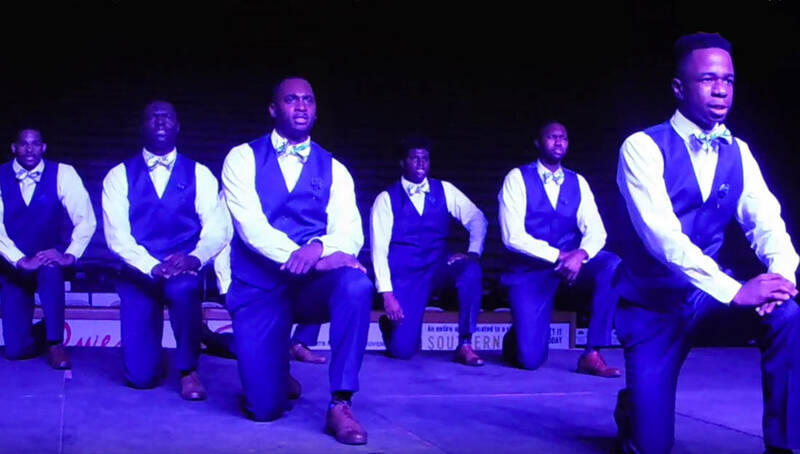 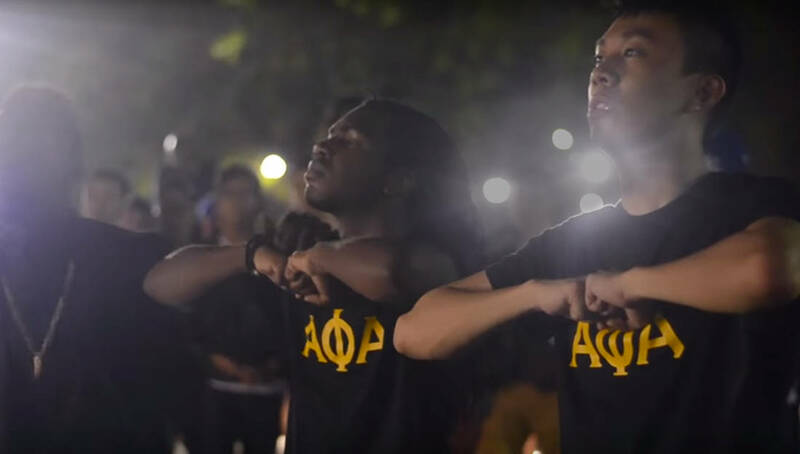 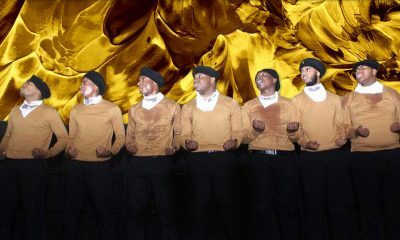 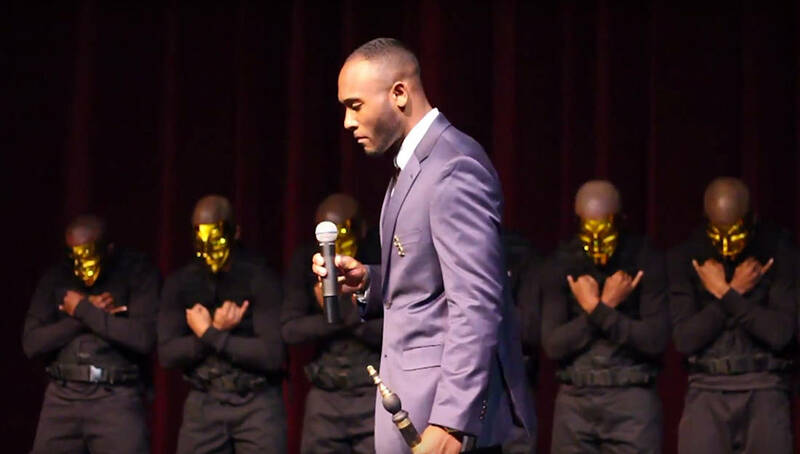 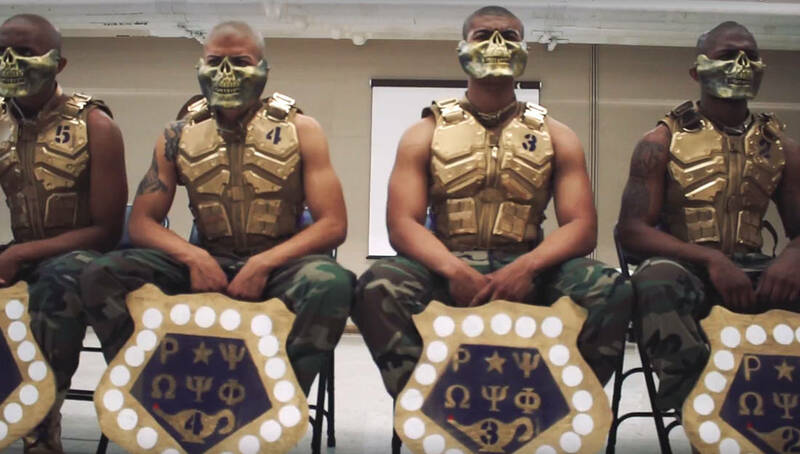 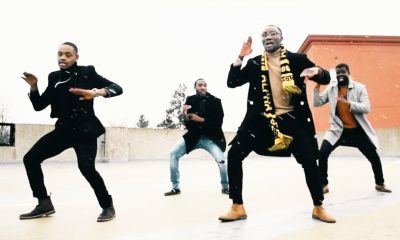 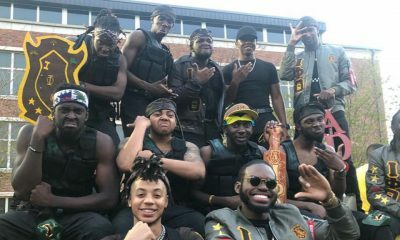 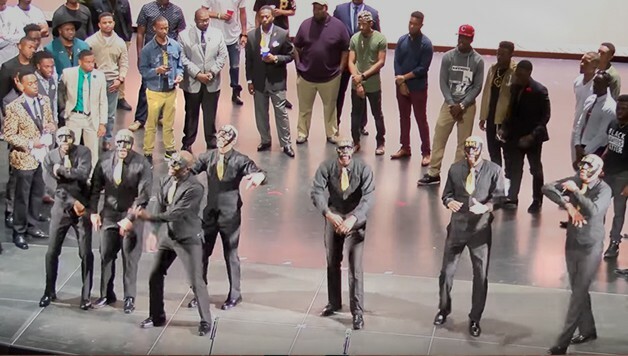 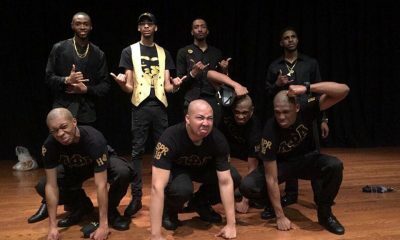 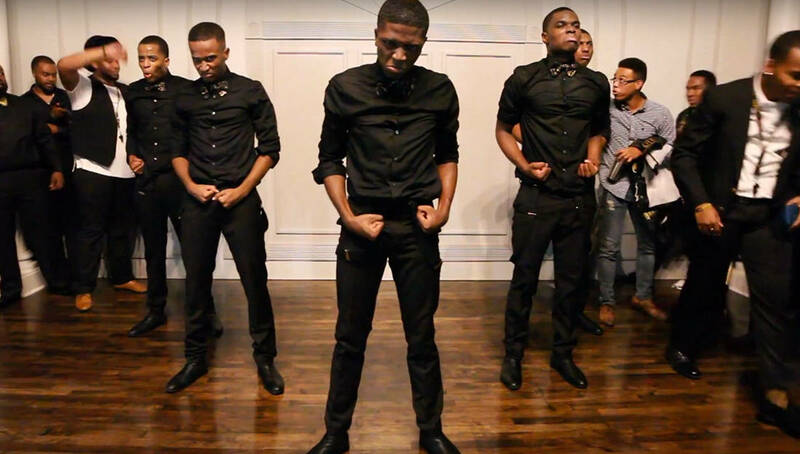 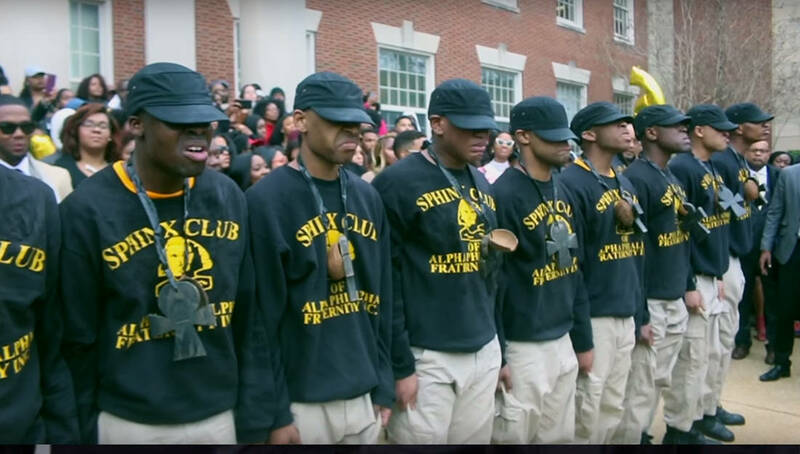 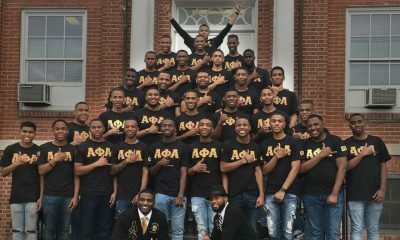 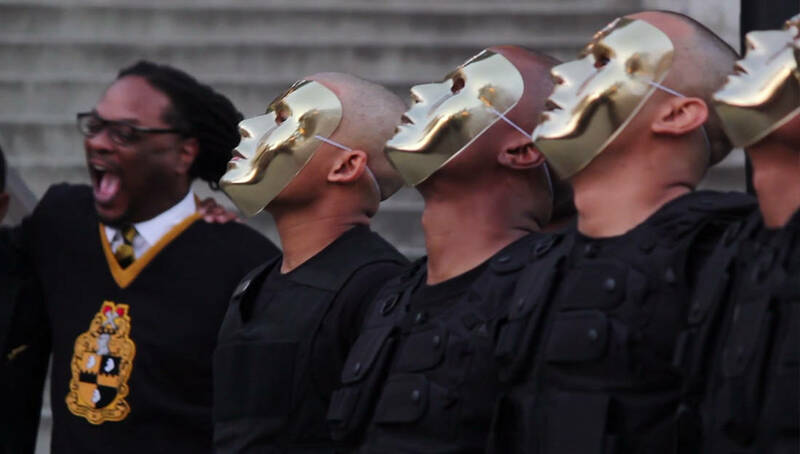 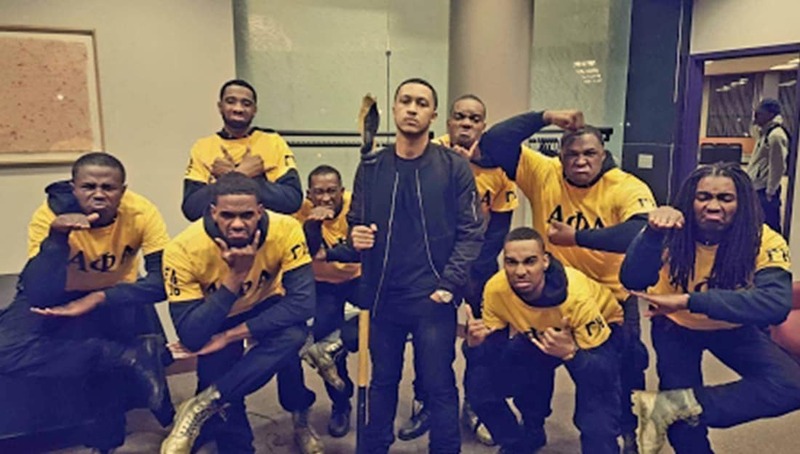 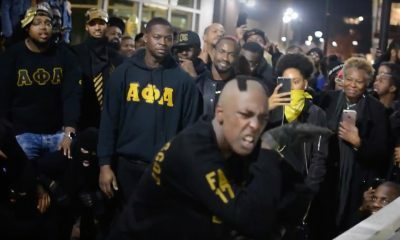 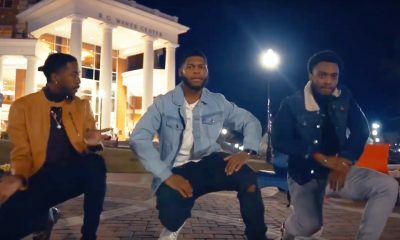 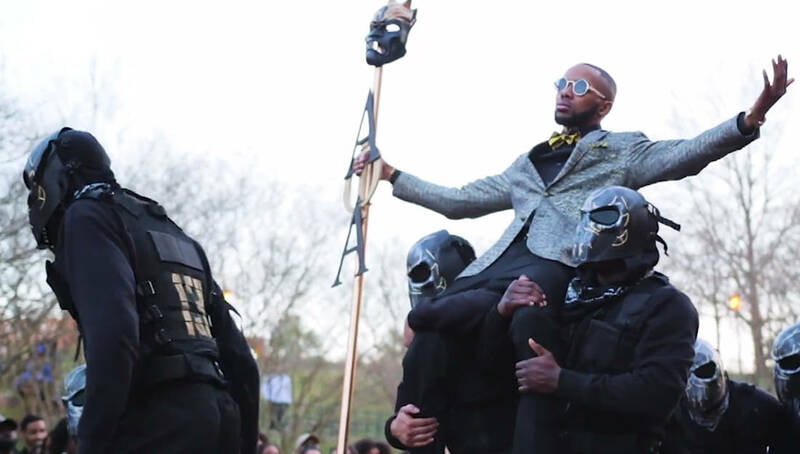 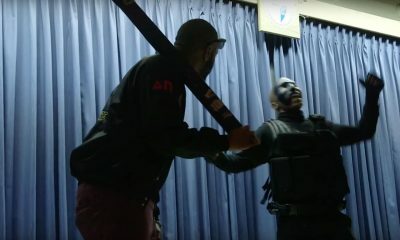 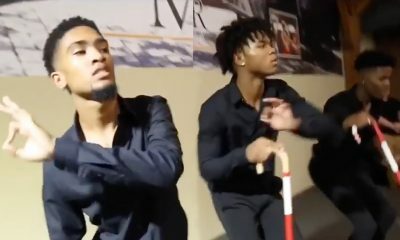 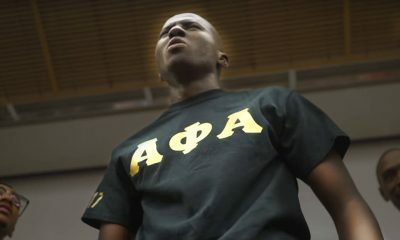 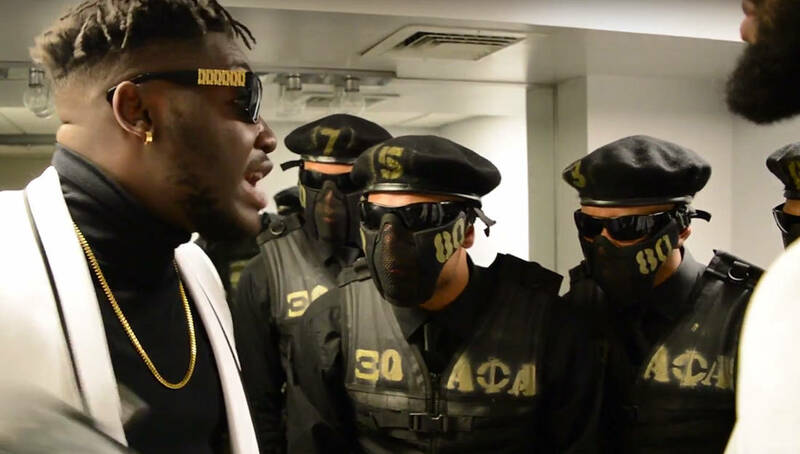 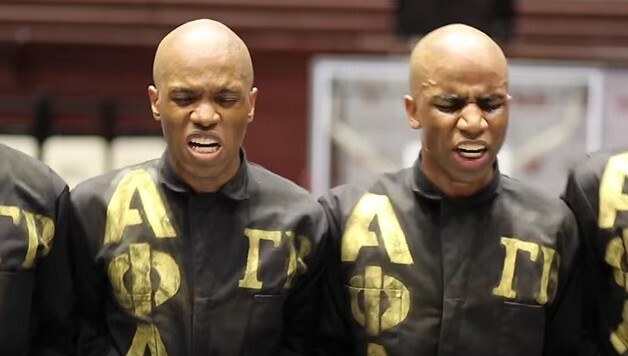 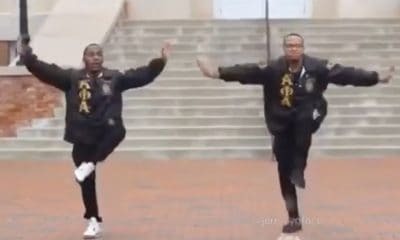 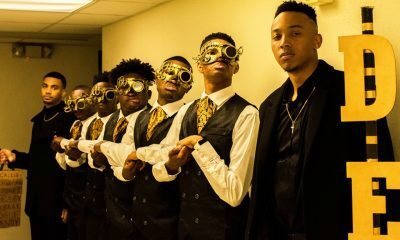 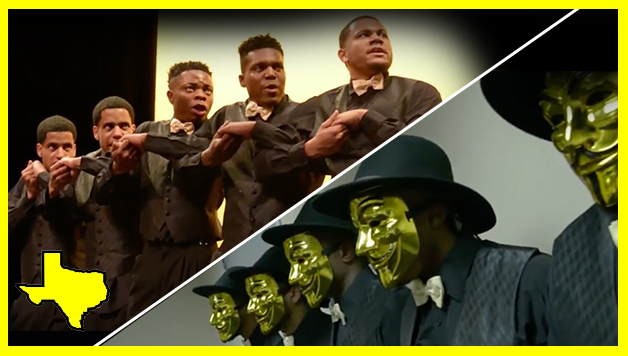 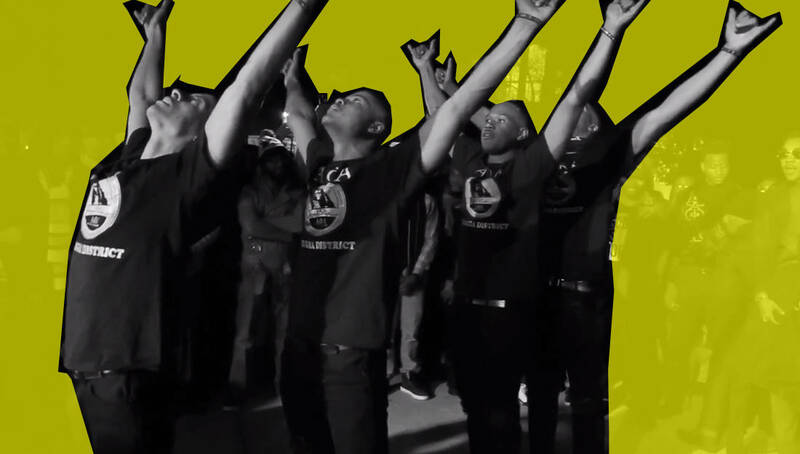 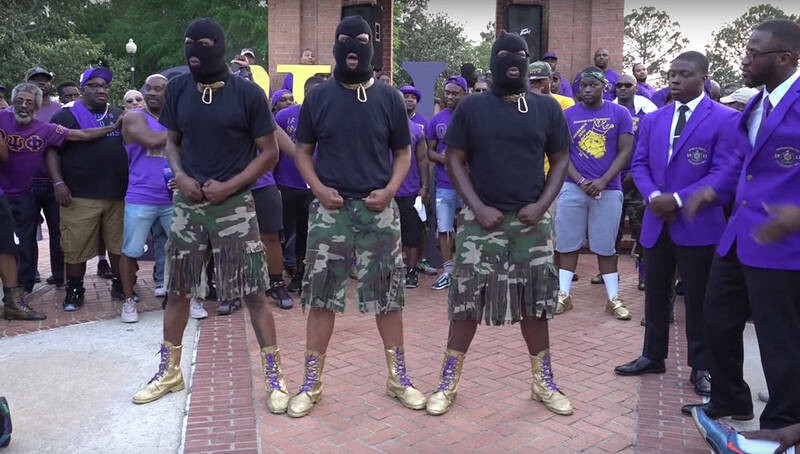 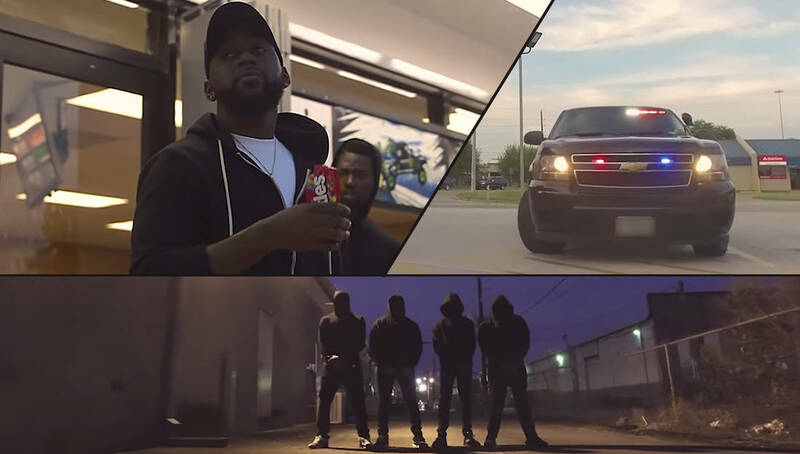 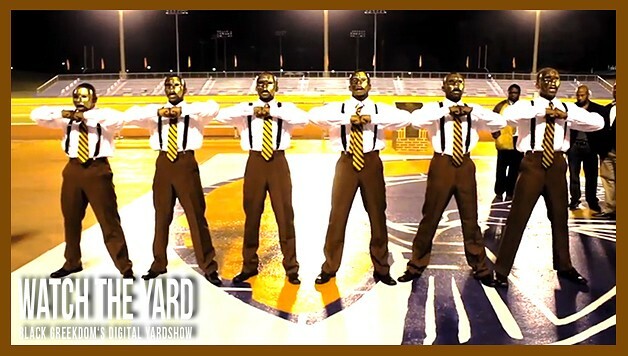 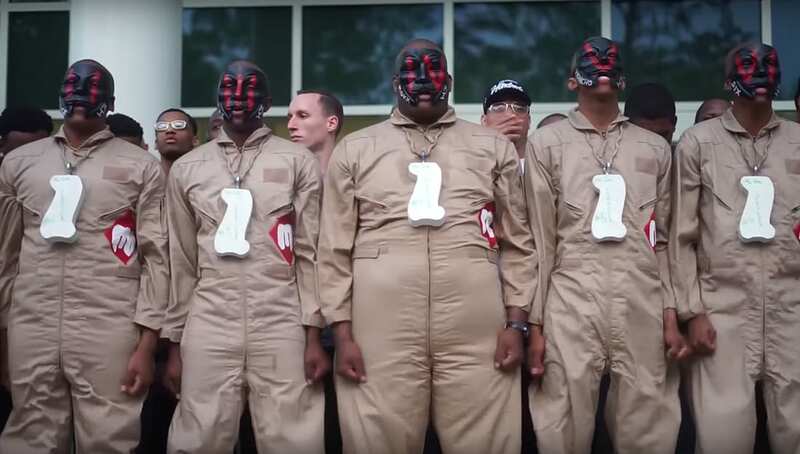 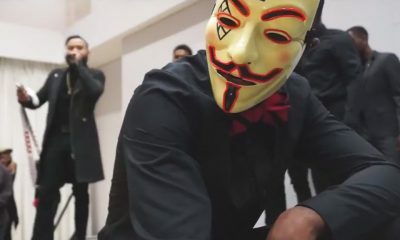 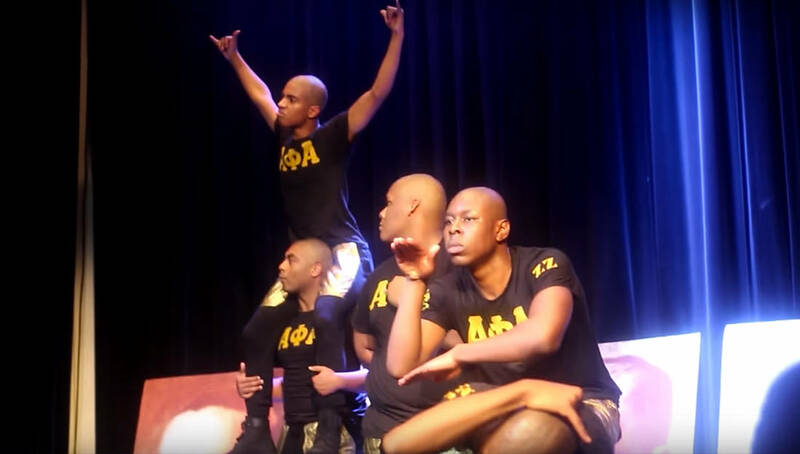 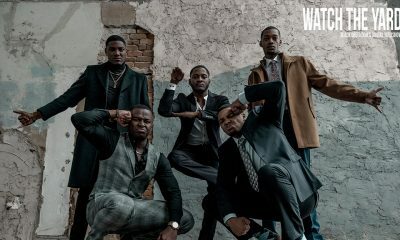 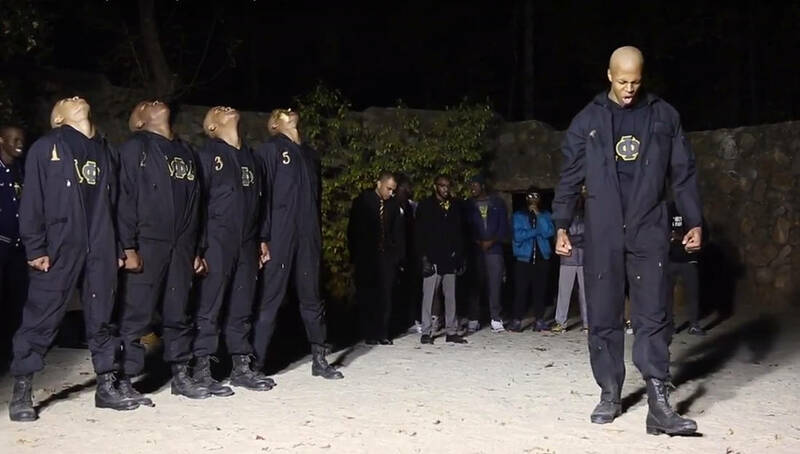 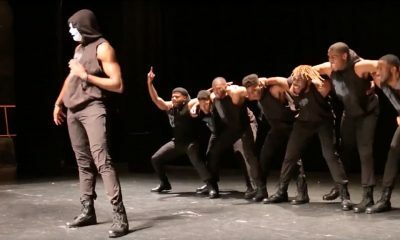 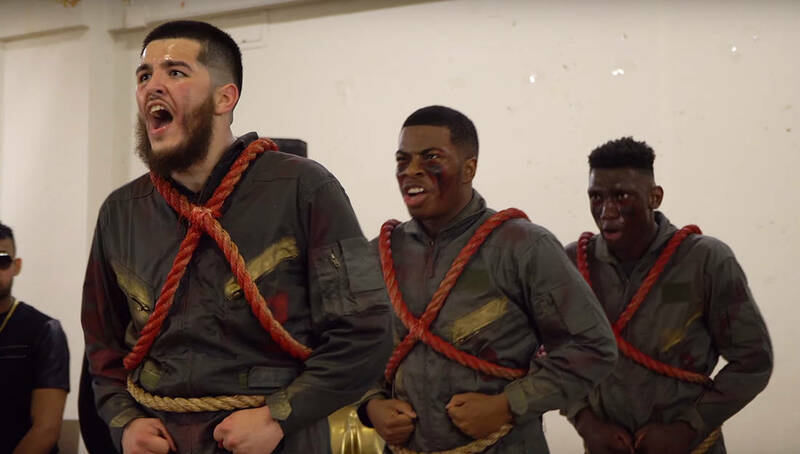 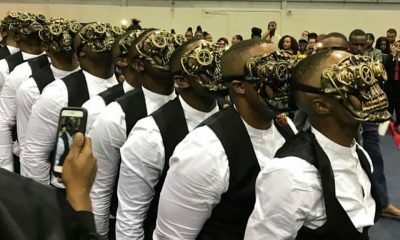 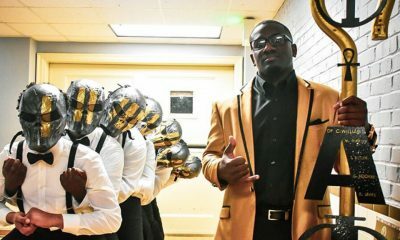 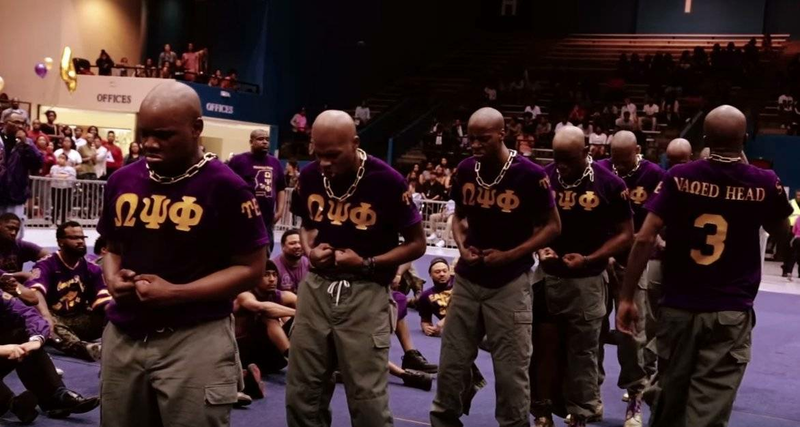 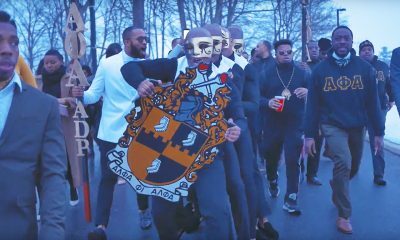 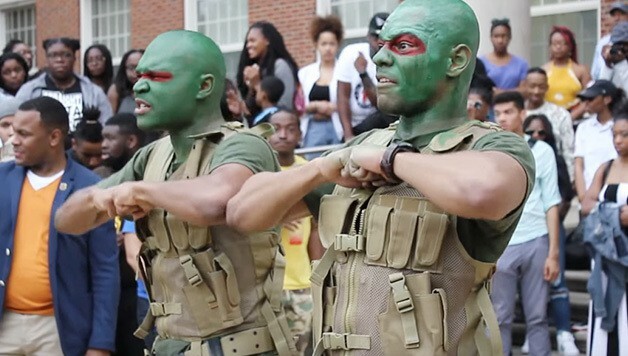 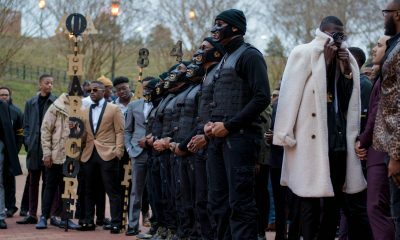 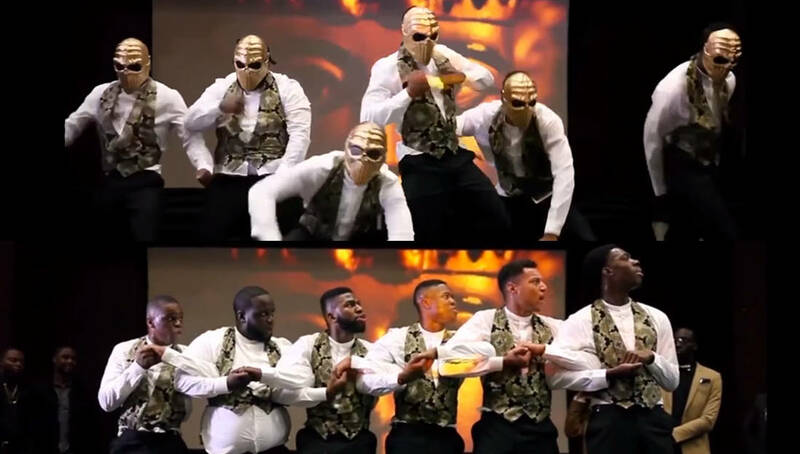 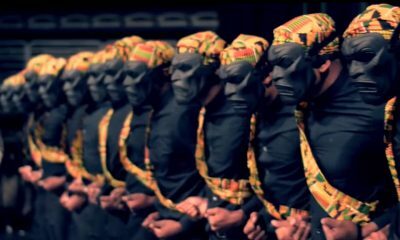 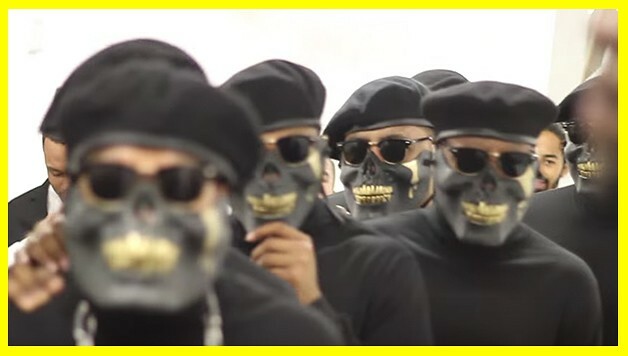 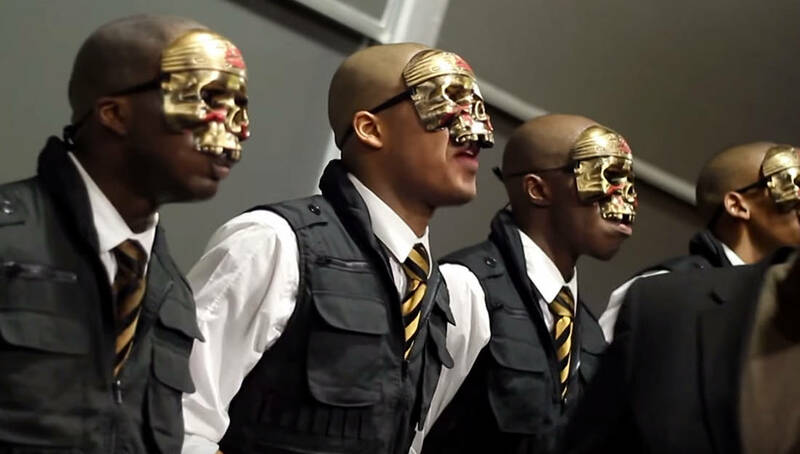 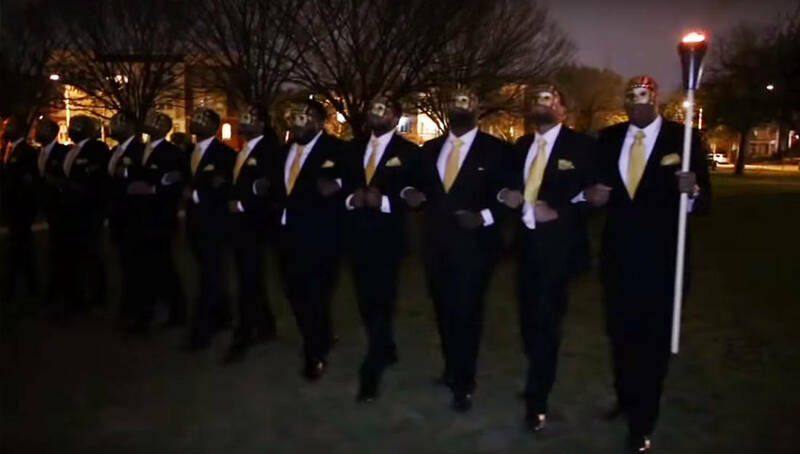 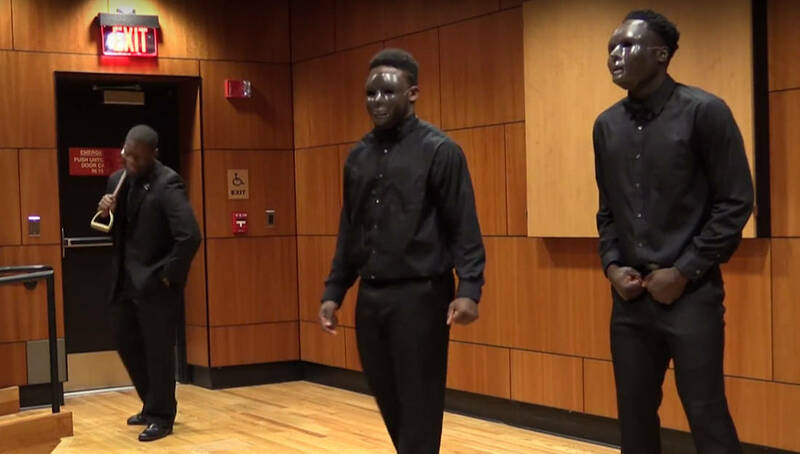 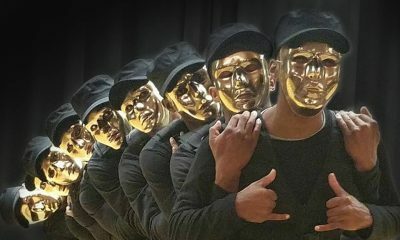 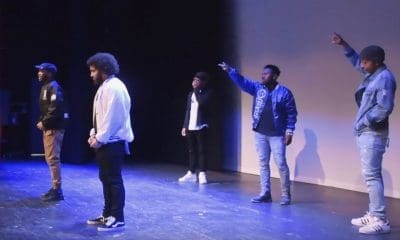 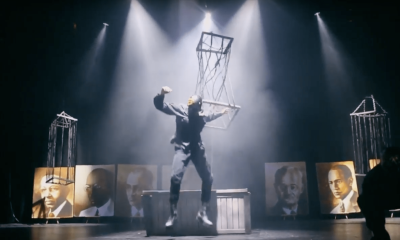 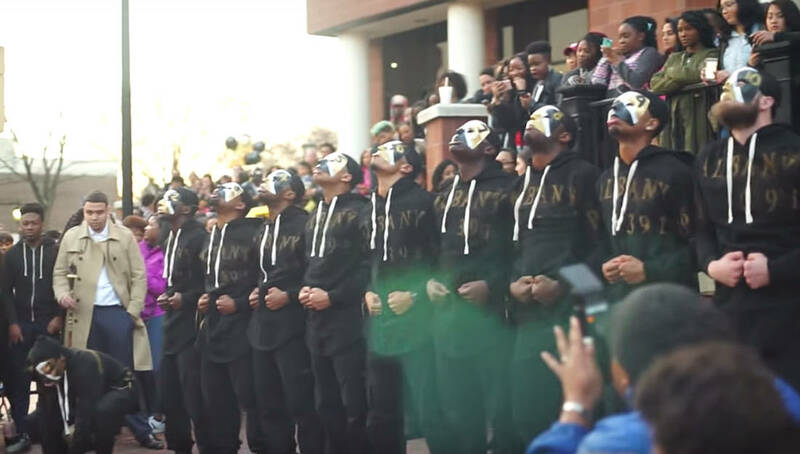 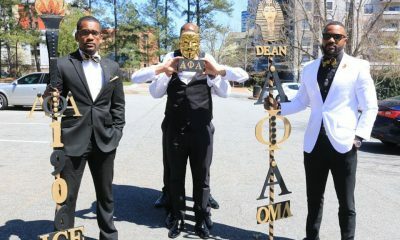 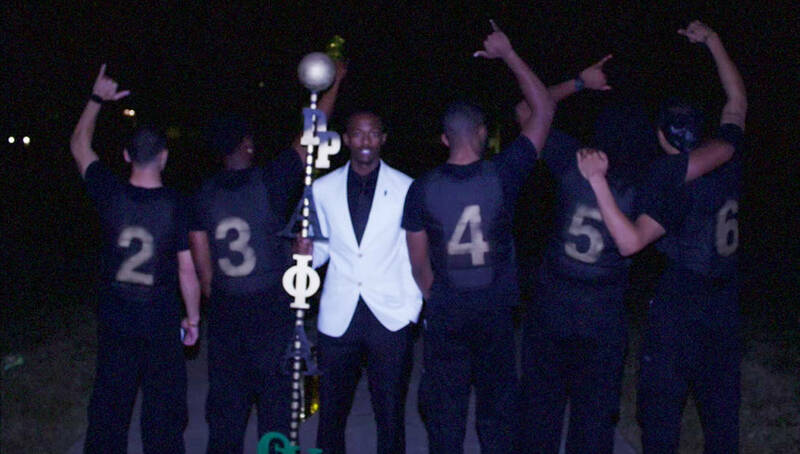 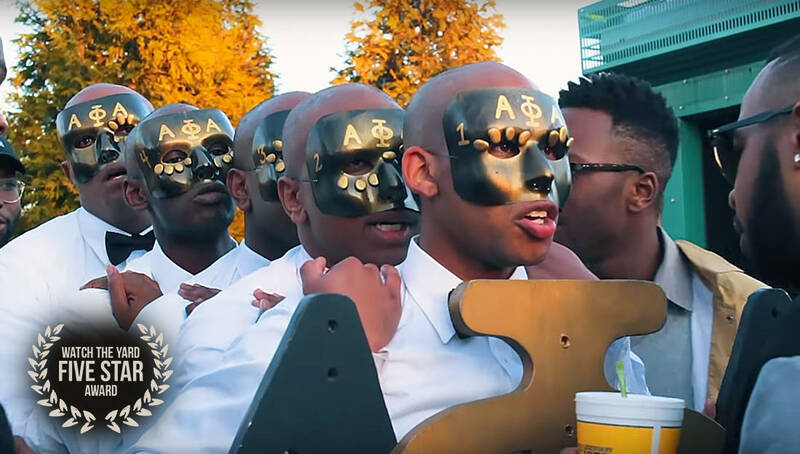 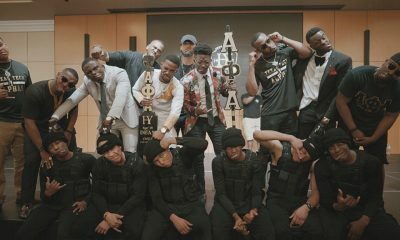 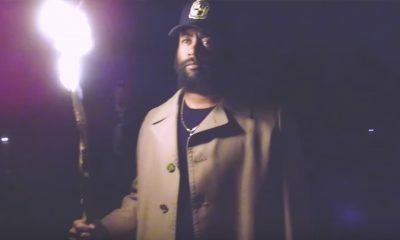 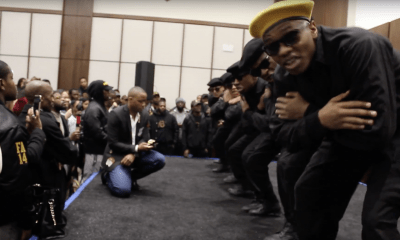 The UNC Greensboro Brothers of Alpha Phi Alpha Just Revealed Their New Line! 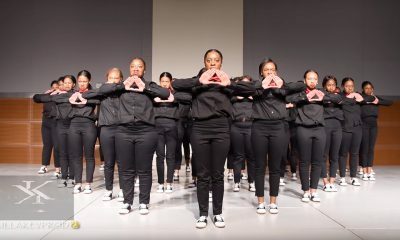 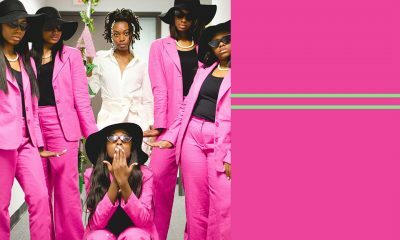 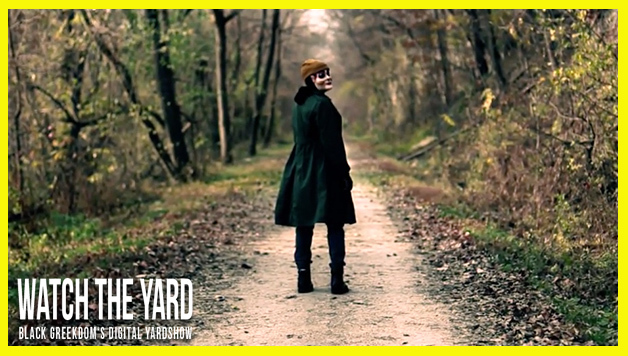 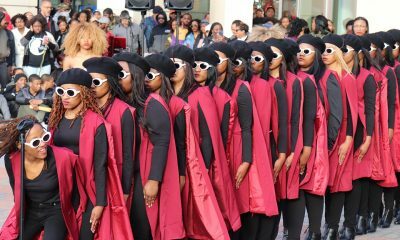 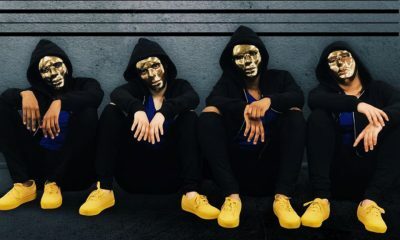 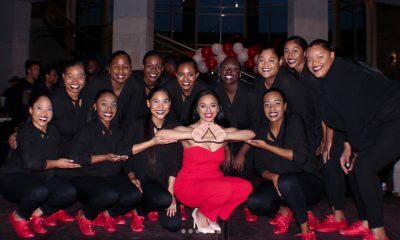 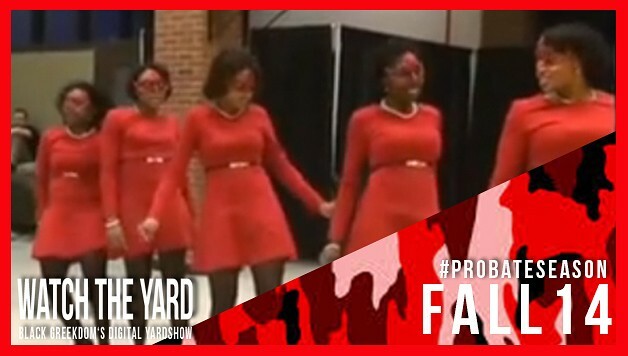 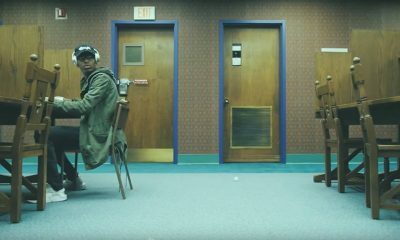 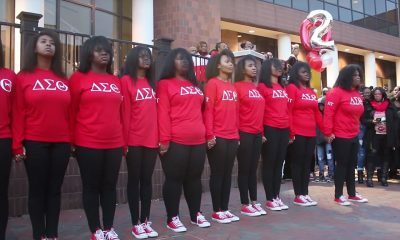 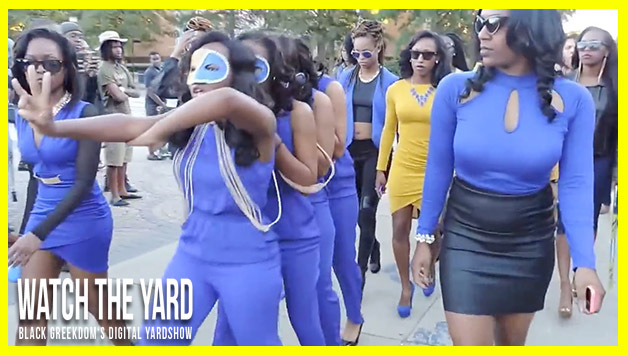 This Is How the Kappas at Virginia Commonwealth University Revealed Their Fall Line! 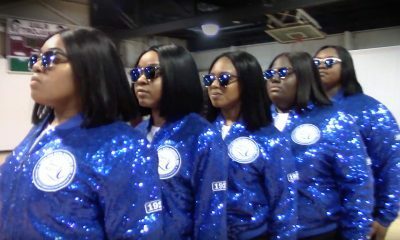 Ice Cold! 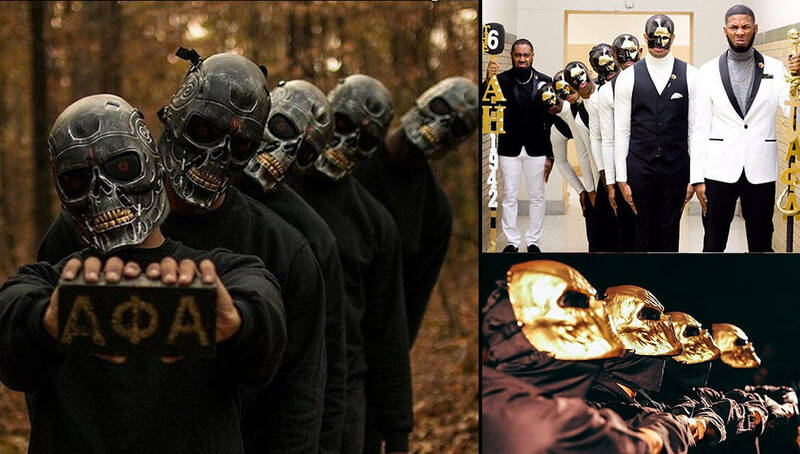 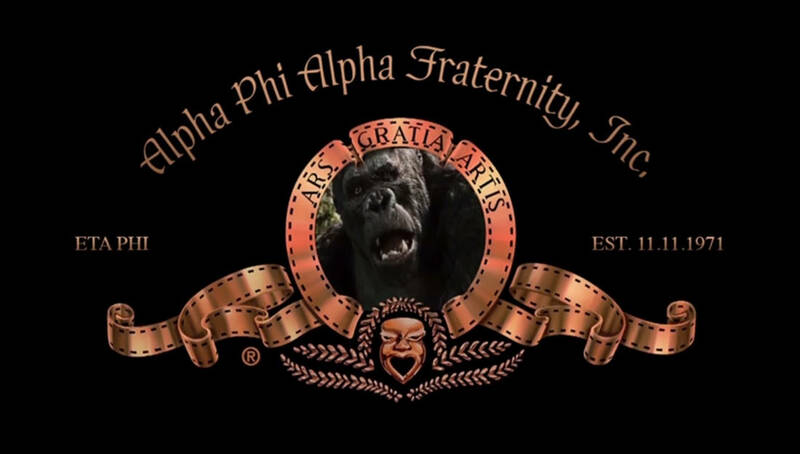 Check Out This Promo the Alphas at Auburn Just Made for Their New Line! 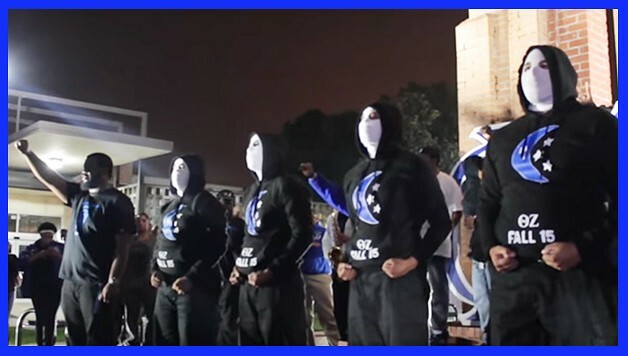 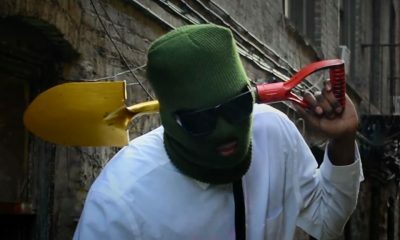 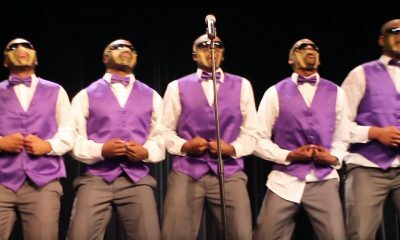 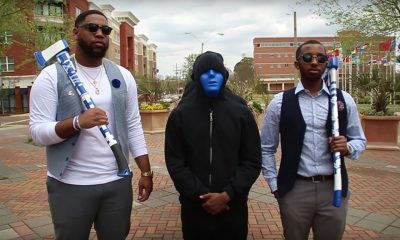 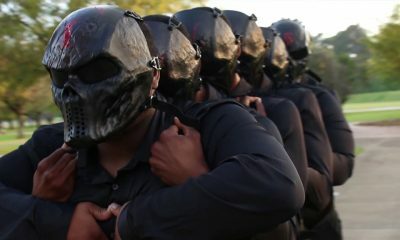 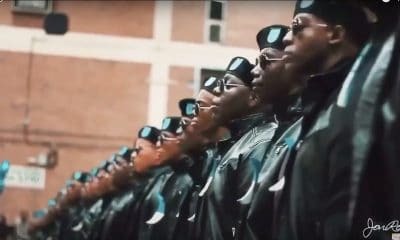 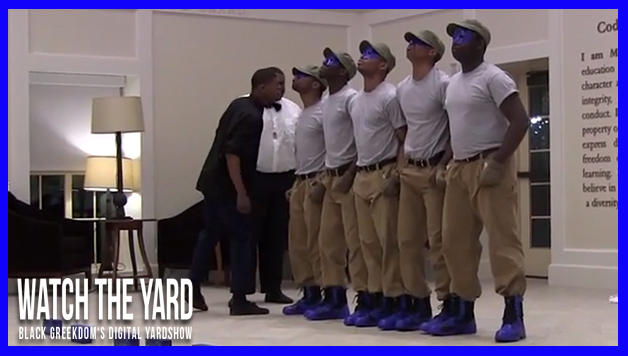 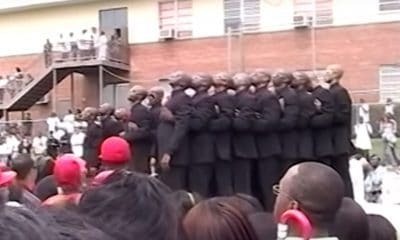 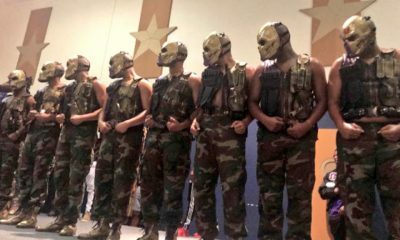 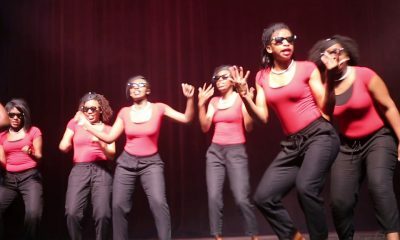 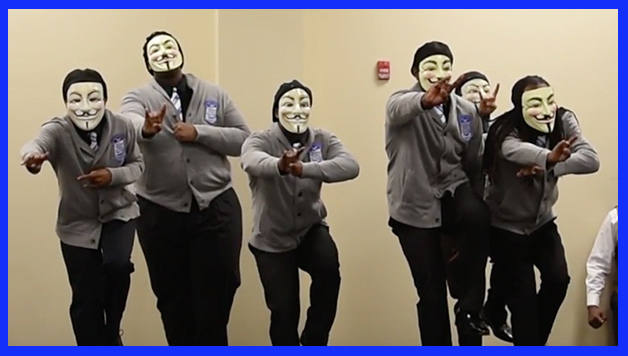 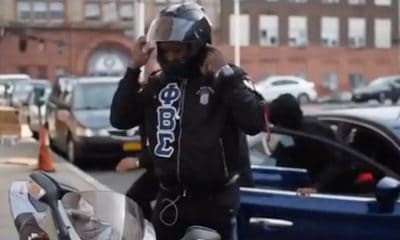 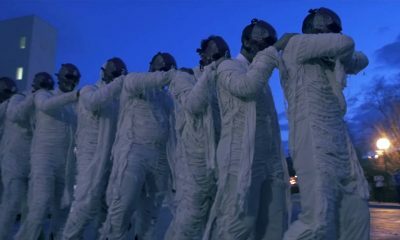 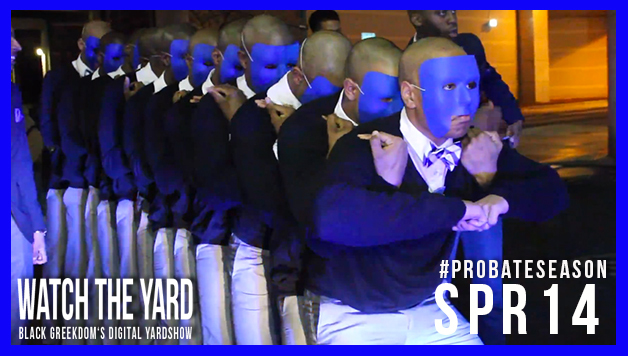 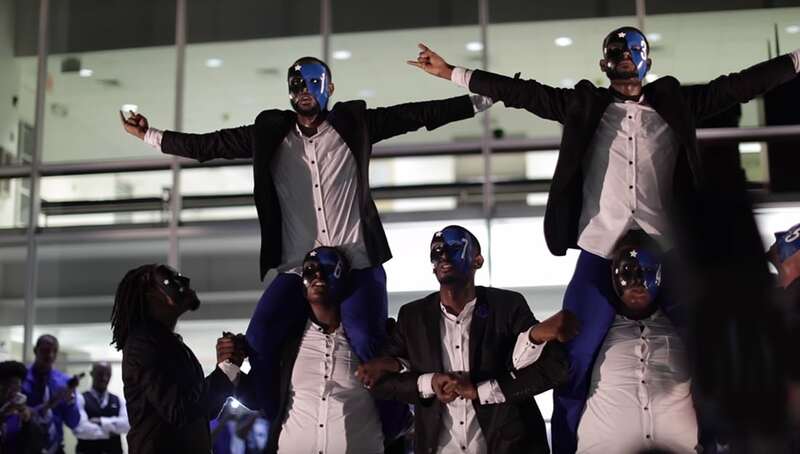 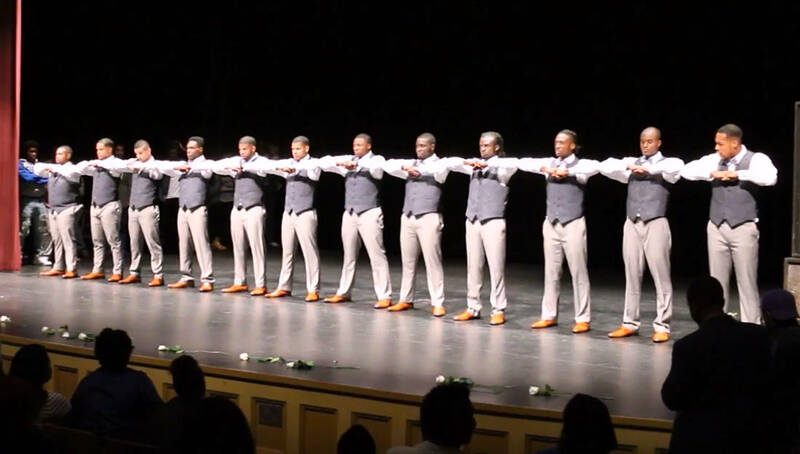 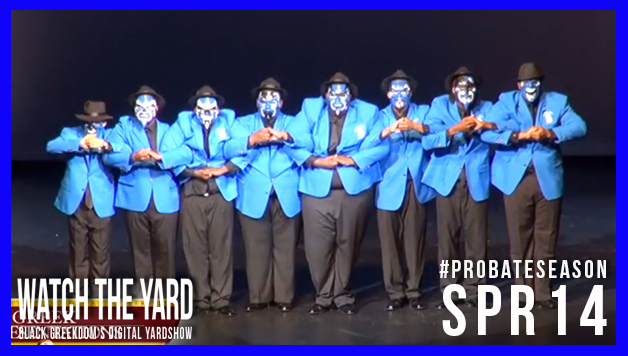 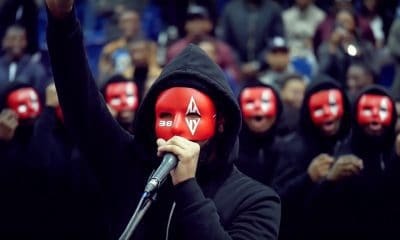 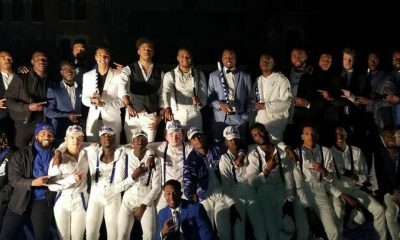 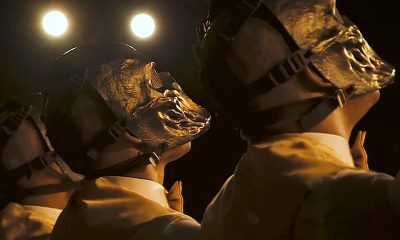 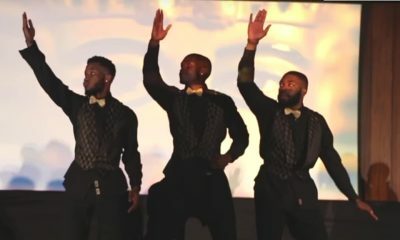 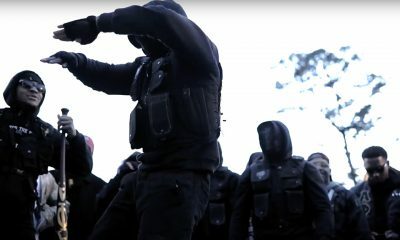 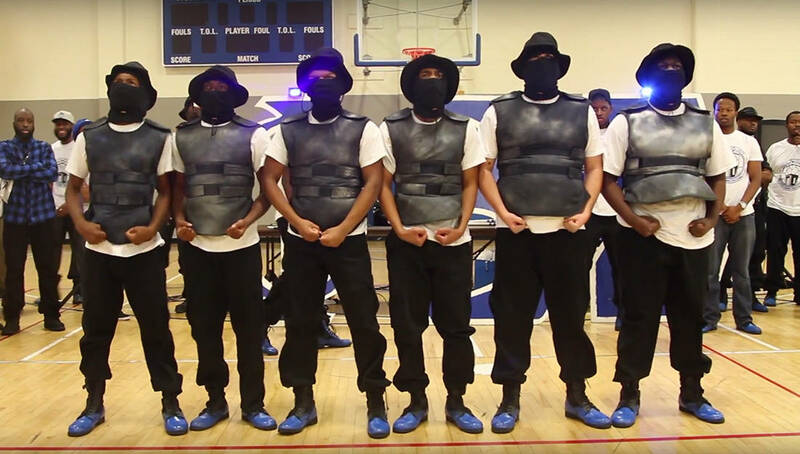 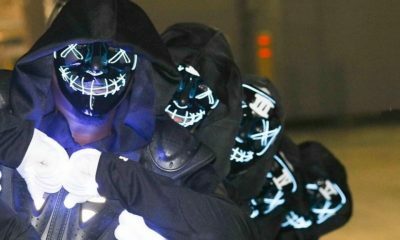 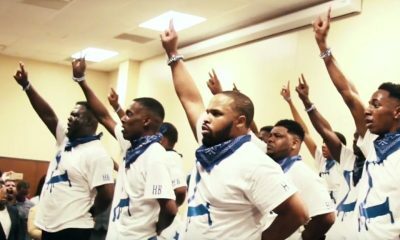 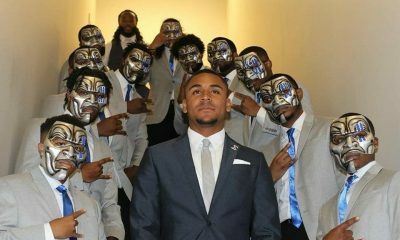 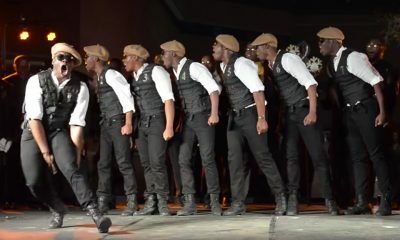 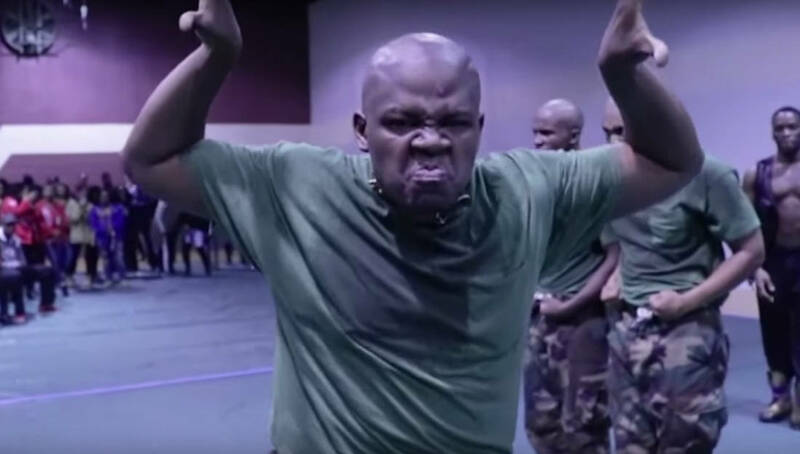 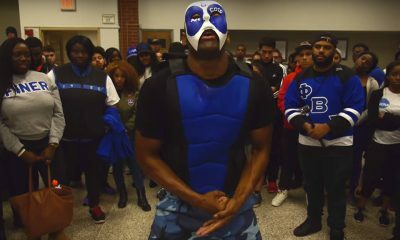 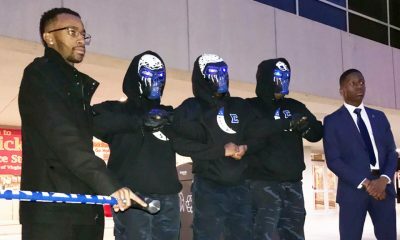 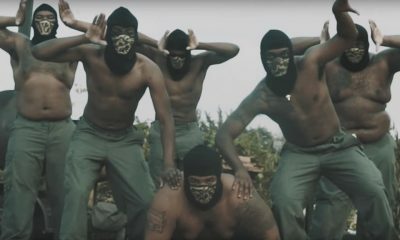 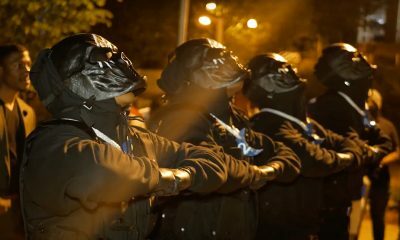 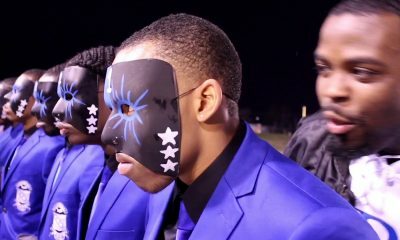 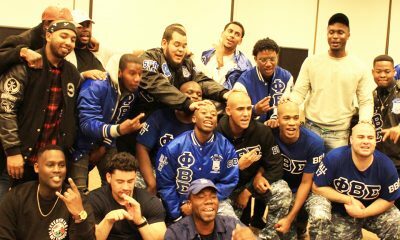 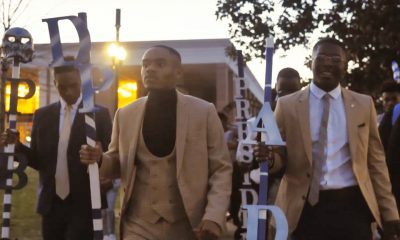 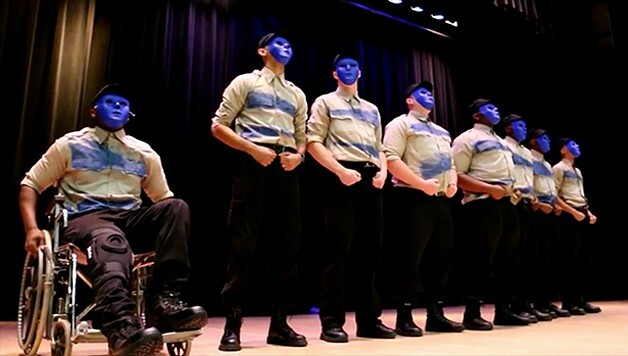 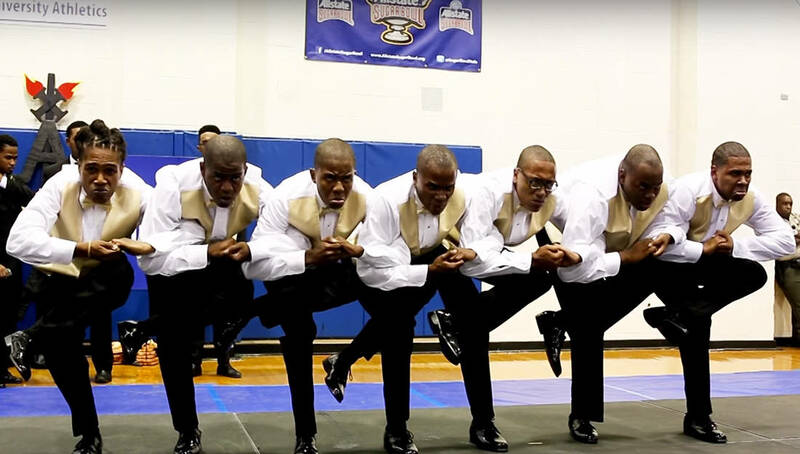 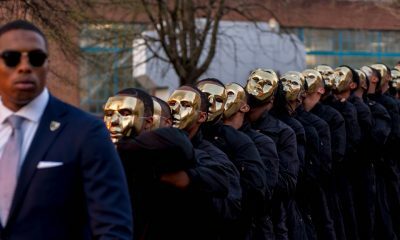 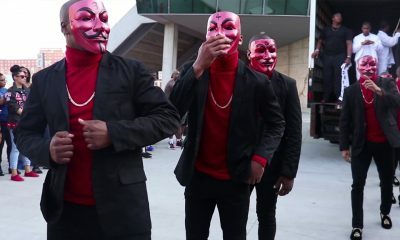 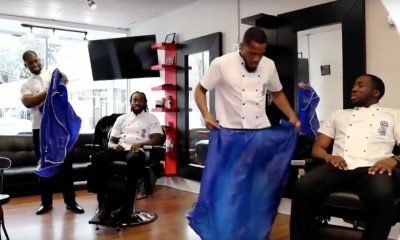 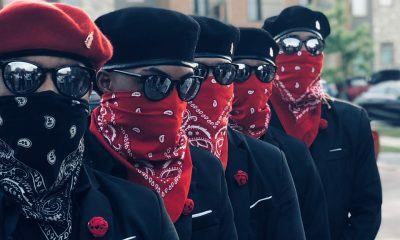 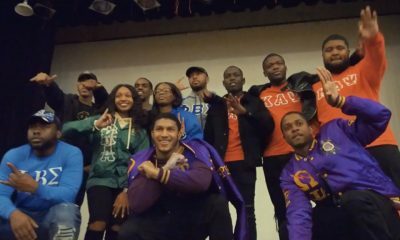 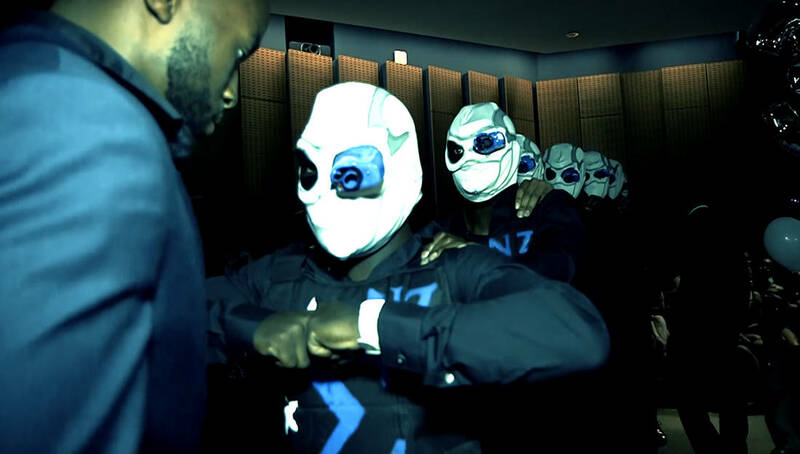 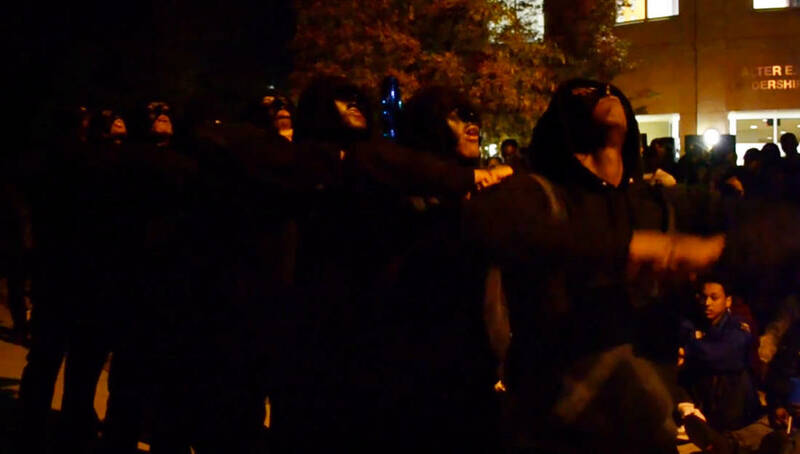 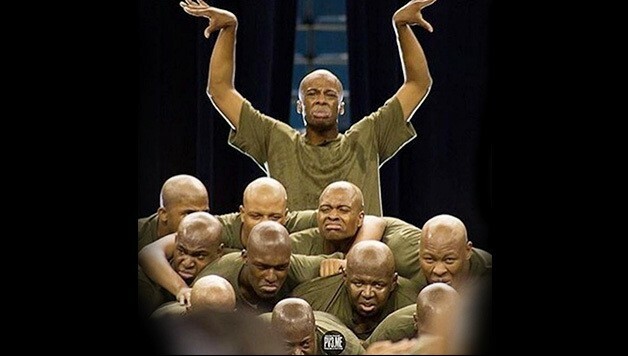 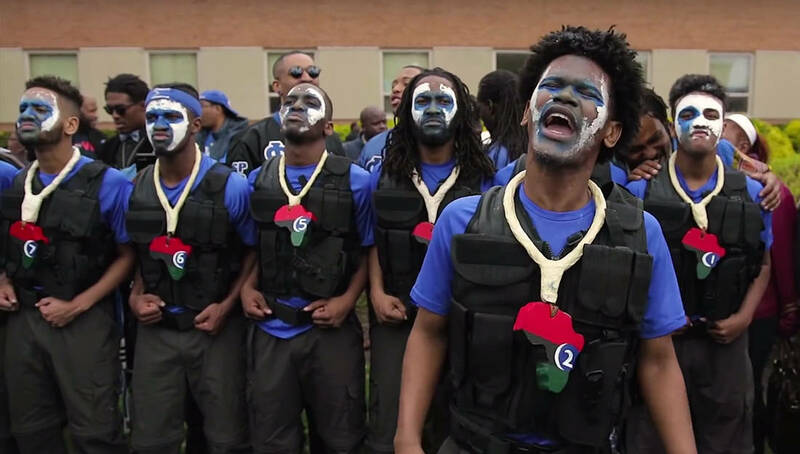 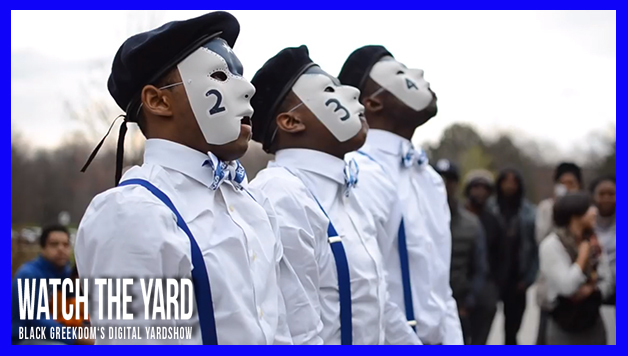 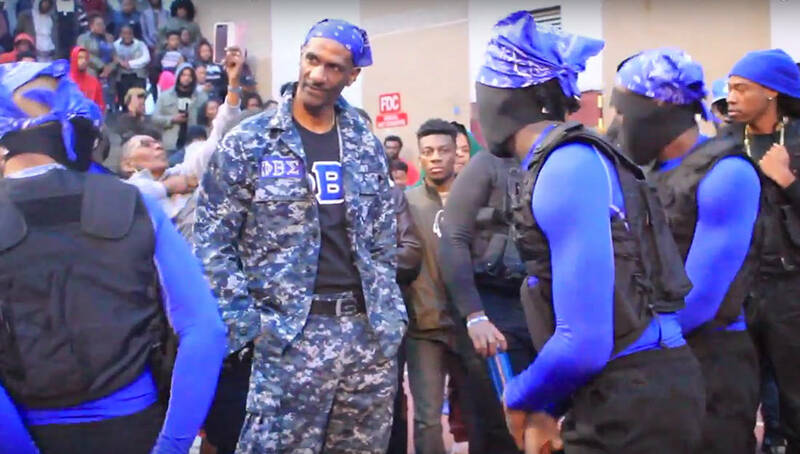 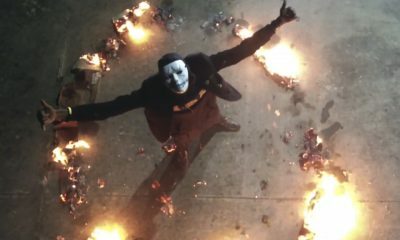 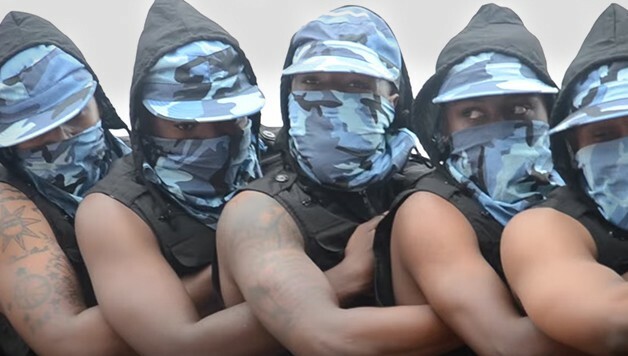 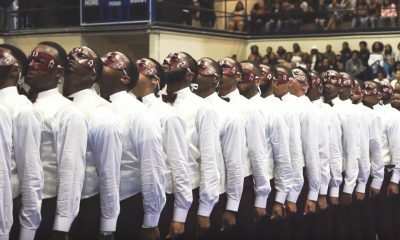 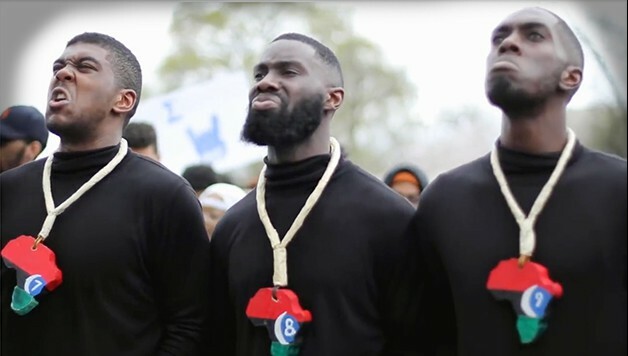 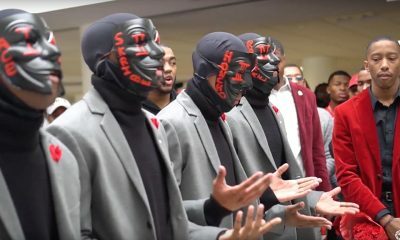 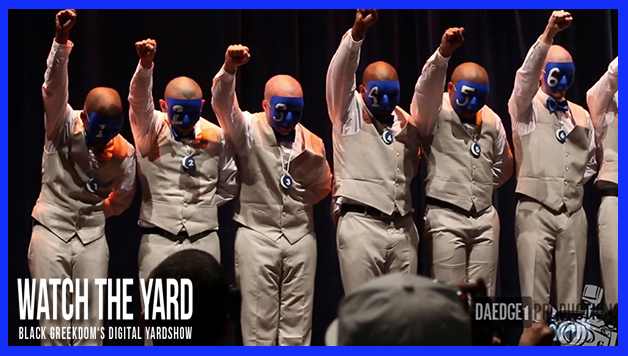 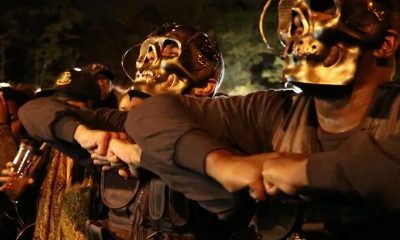 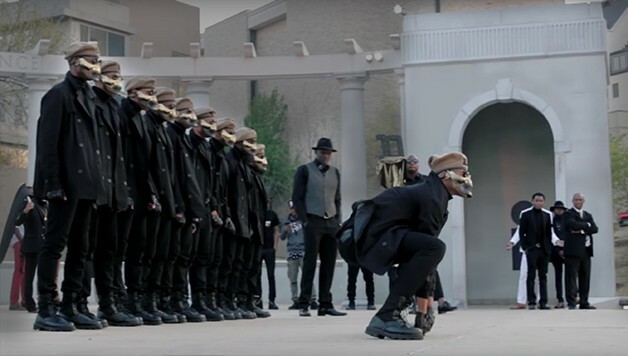 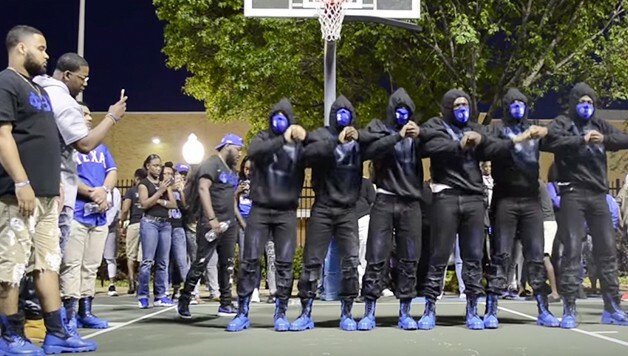 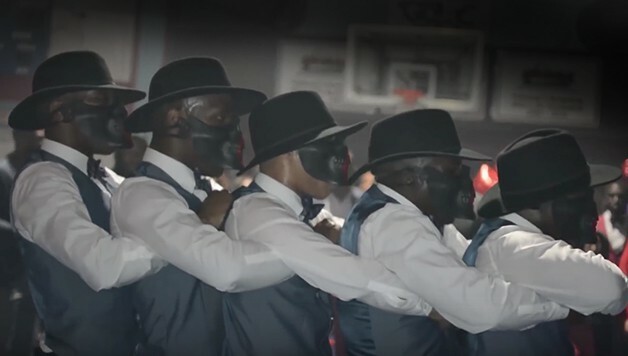 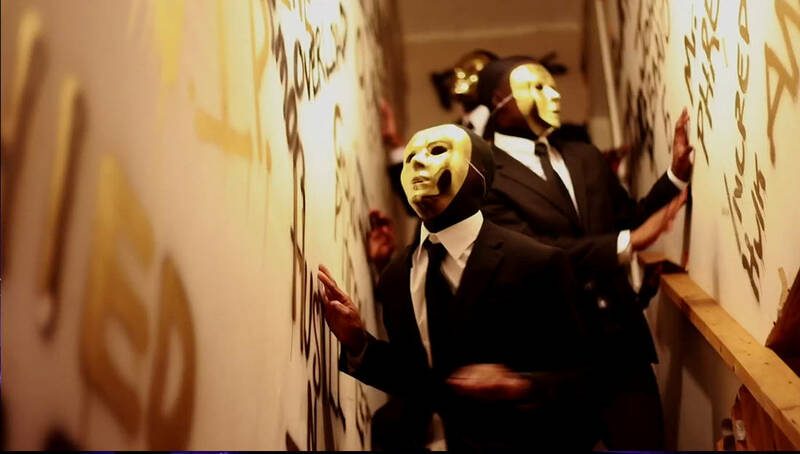 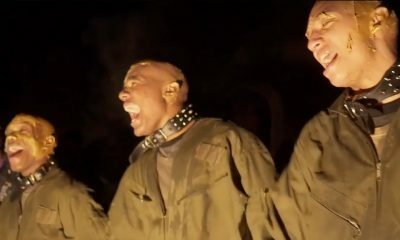 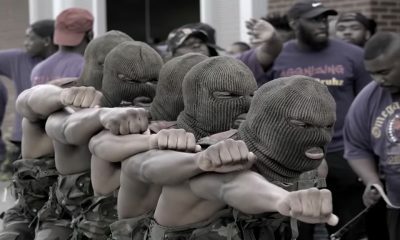 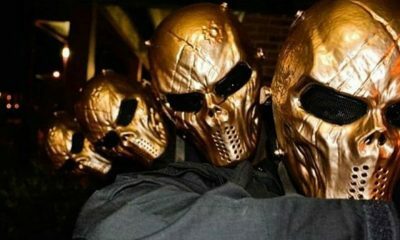 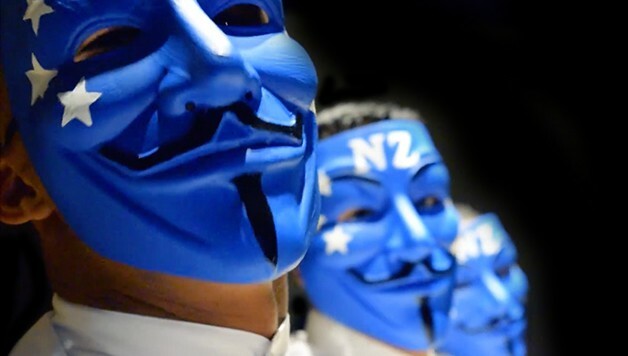 This Is How the Sigmas at Baylor Just Revealed Their Neos! 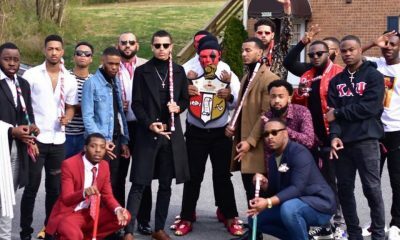 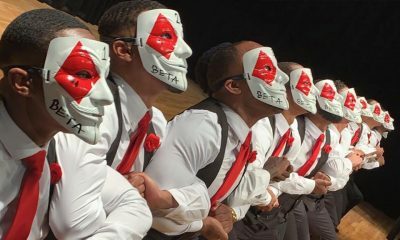 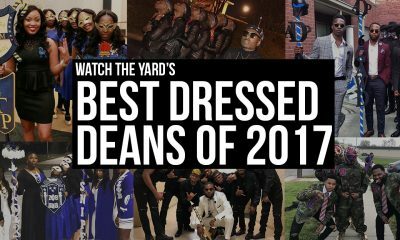 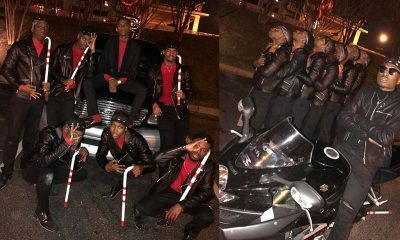 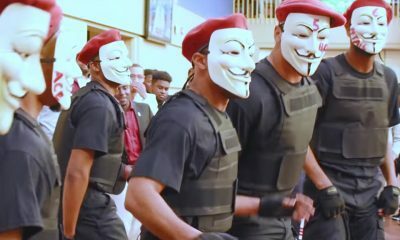 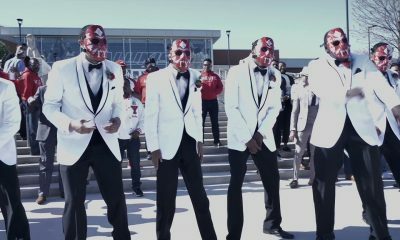 The Beta Omicron Nupes Did One Of The Best Kappa Probates Of 2016! 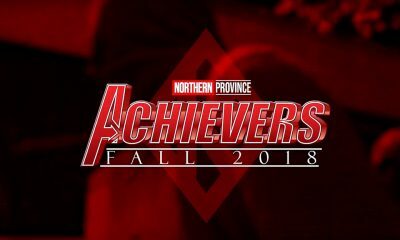 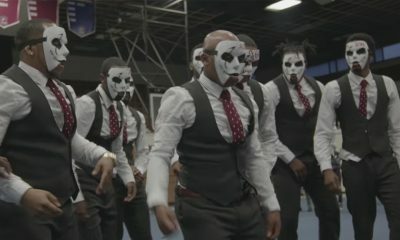 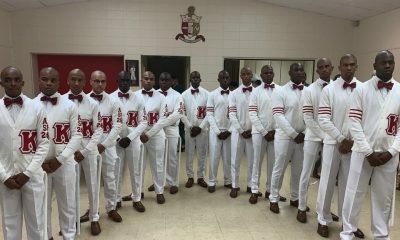 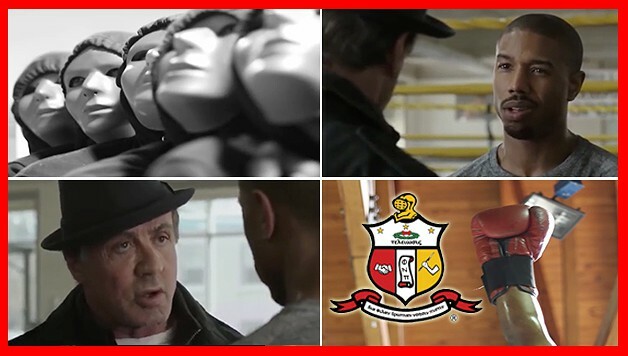 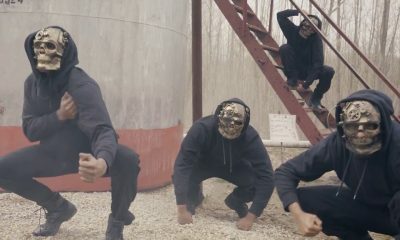 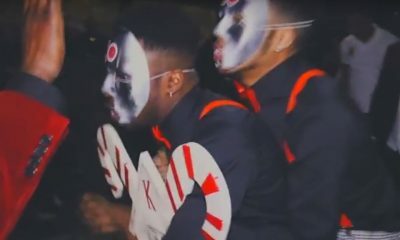 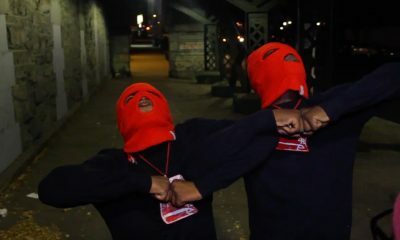 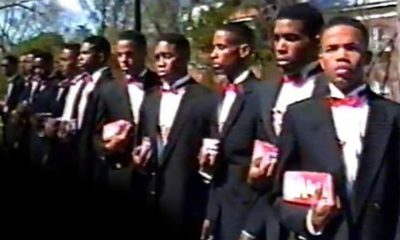 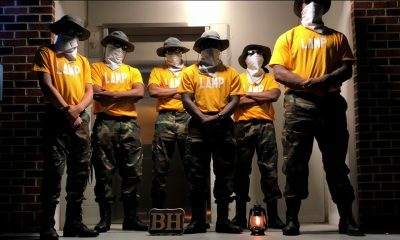 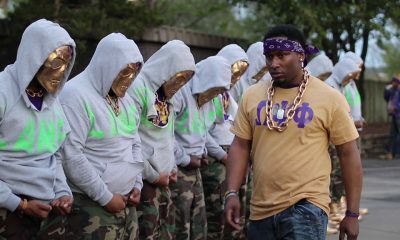 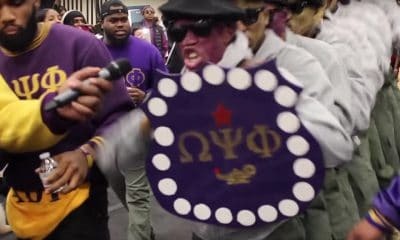 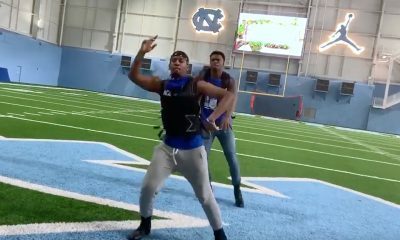 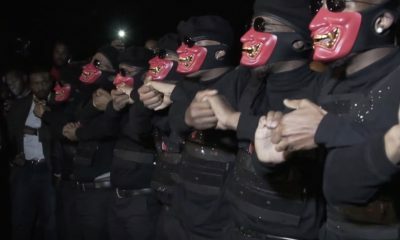 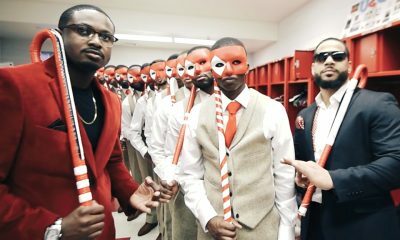 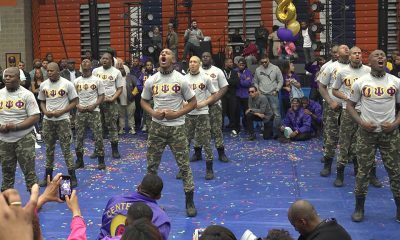 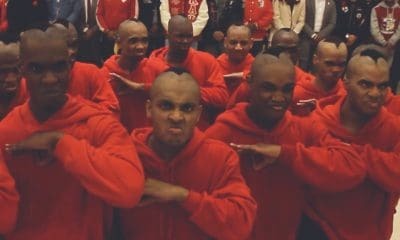 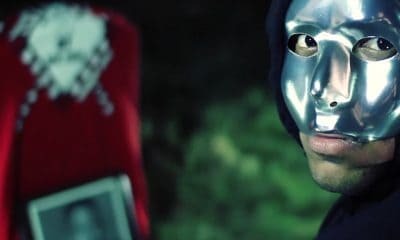 GLadiator NUPES! 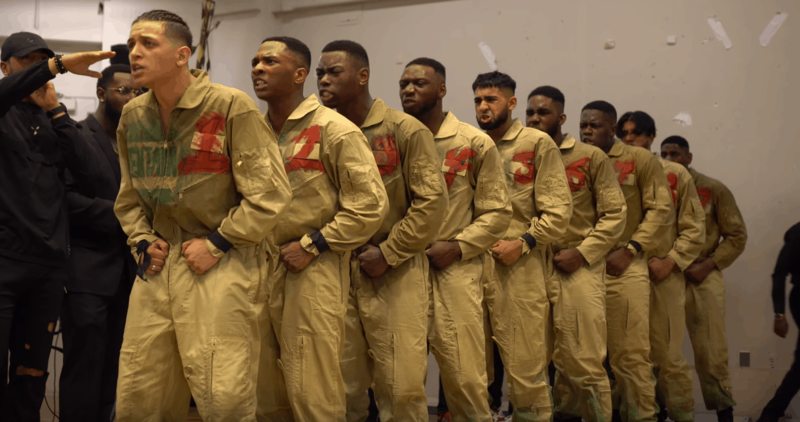 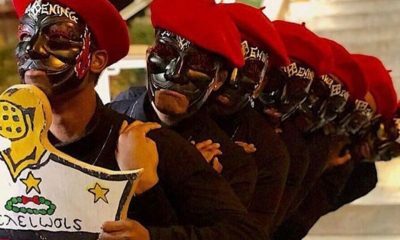 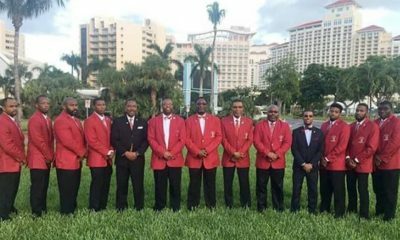 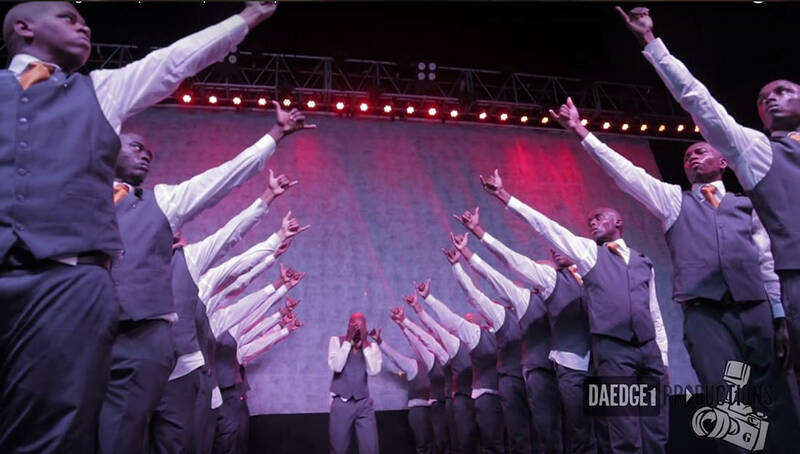 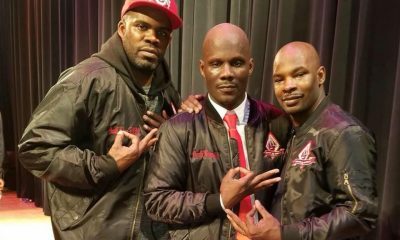 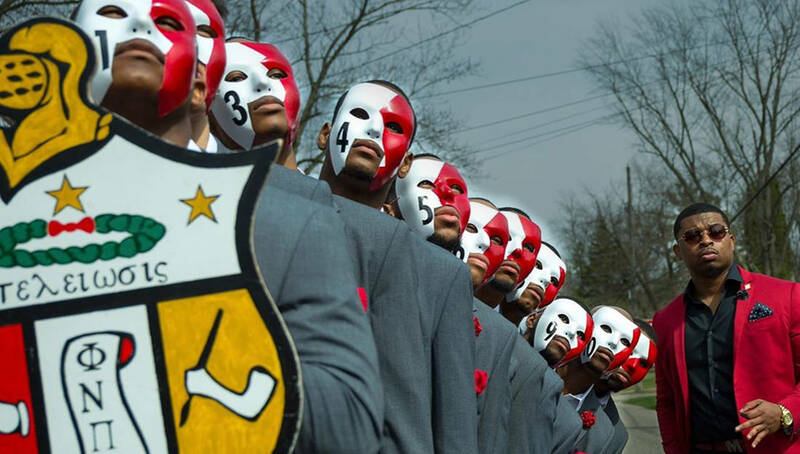 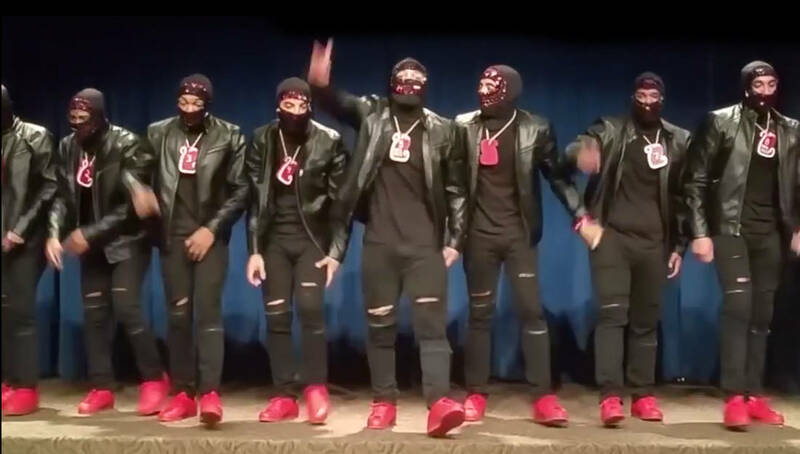 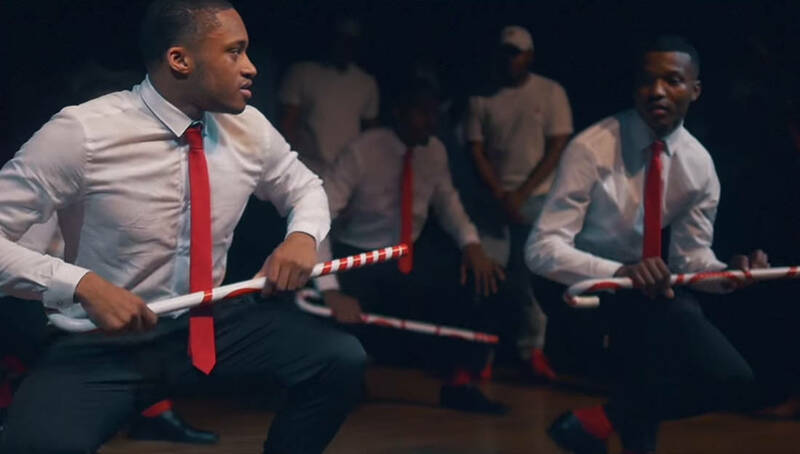 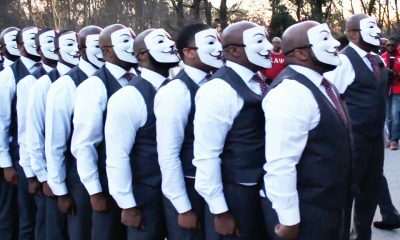 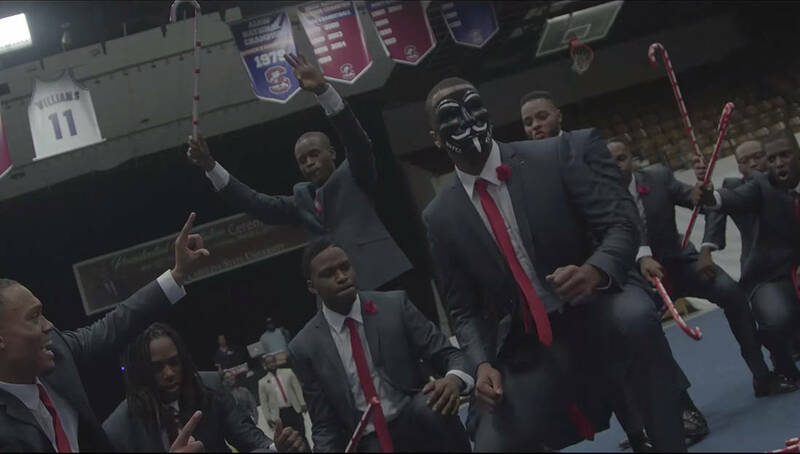 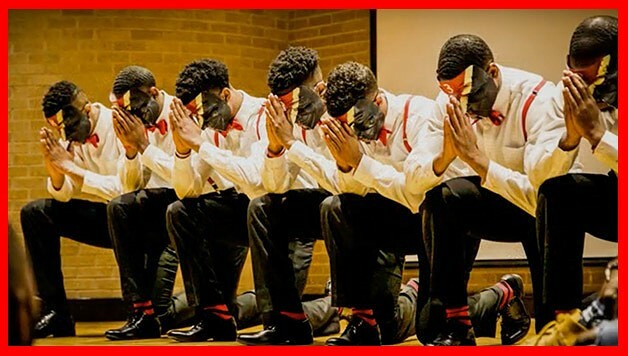 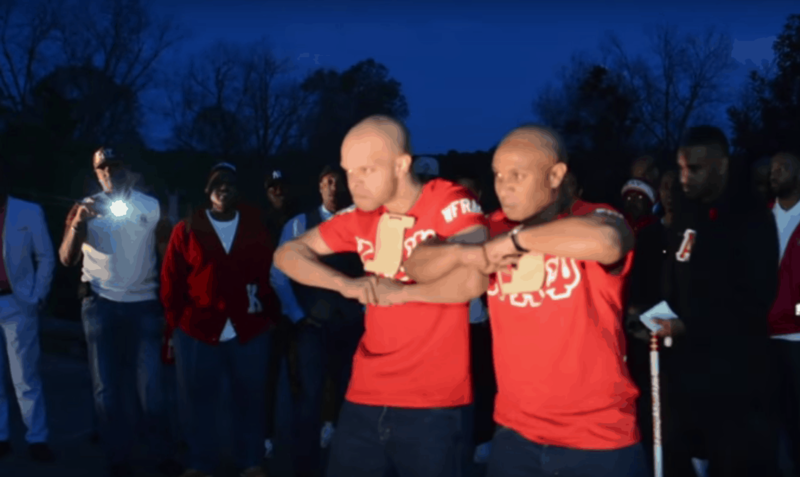 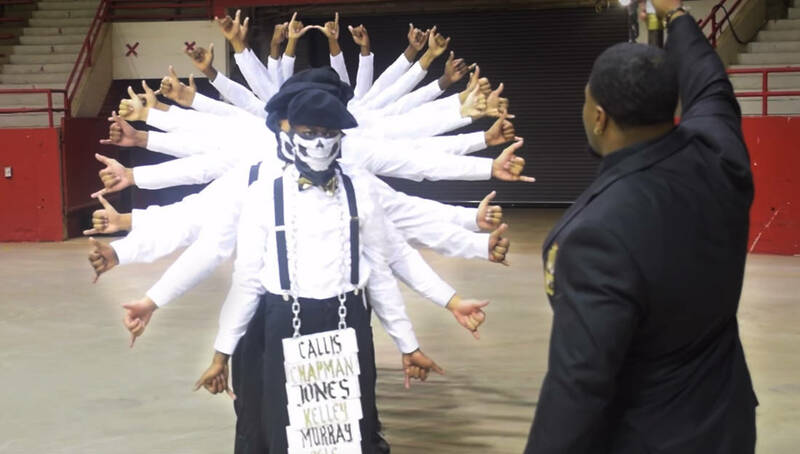 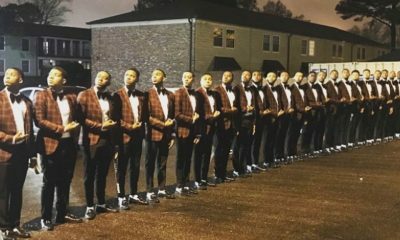 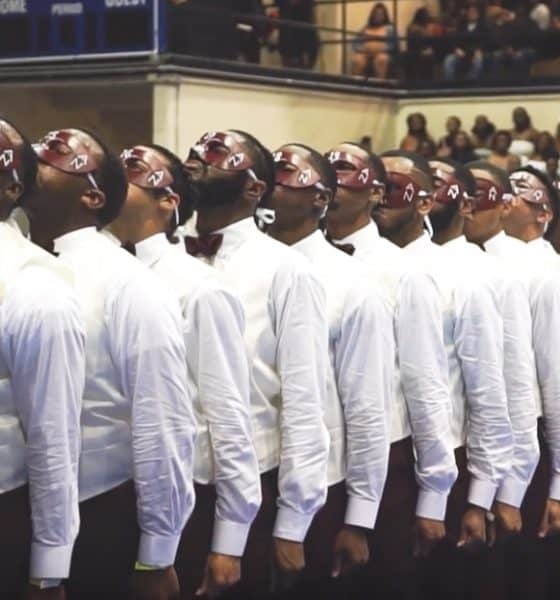 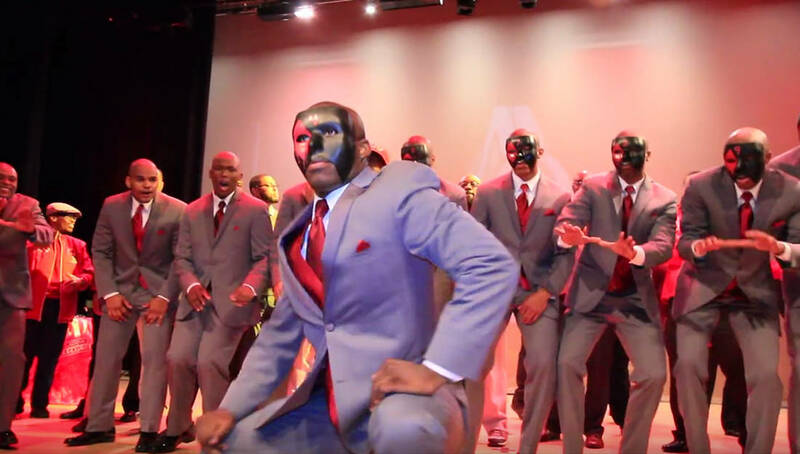 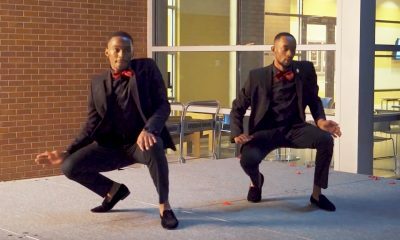 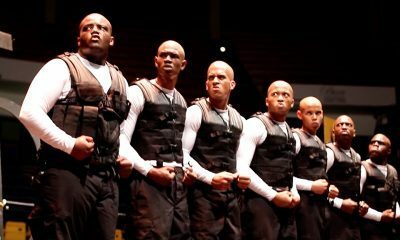 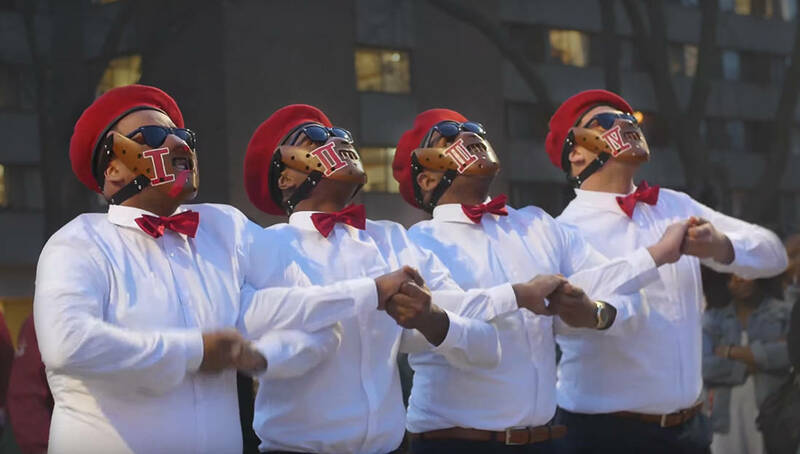 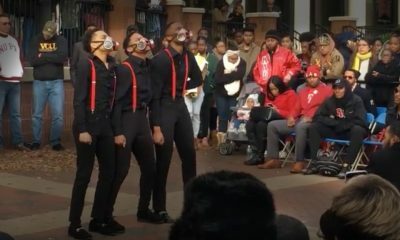 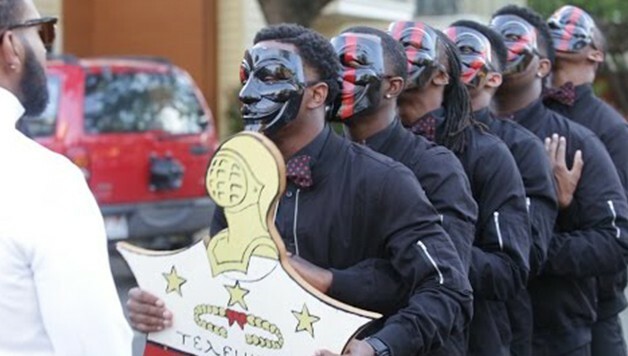 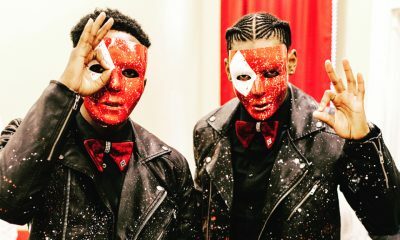 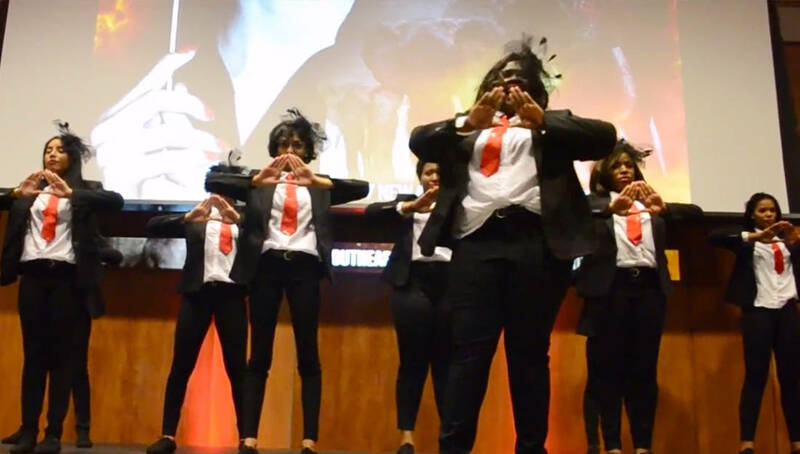 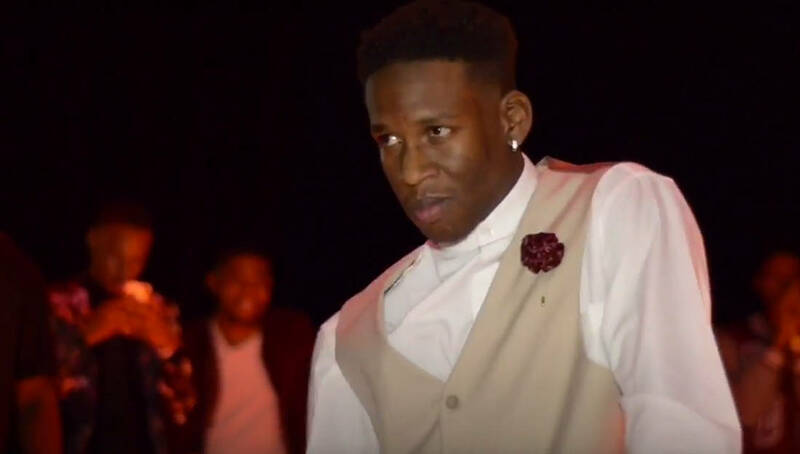 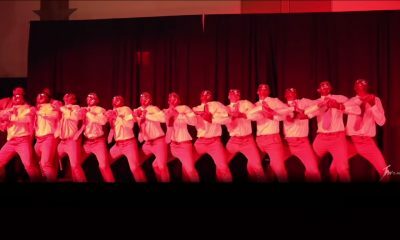 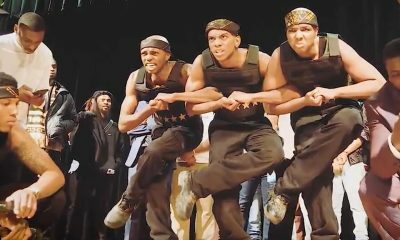 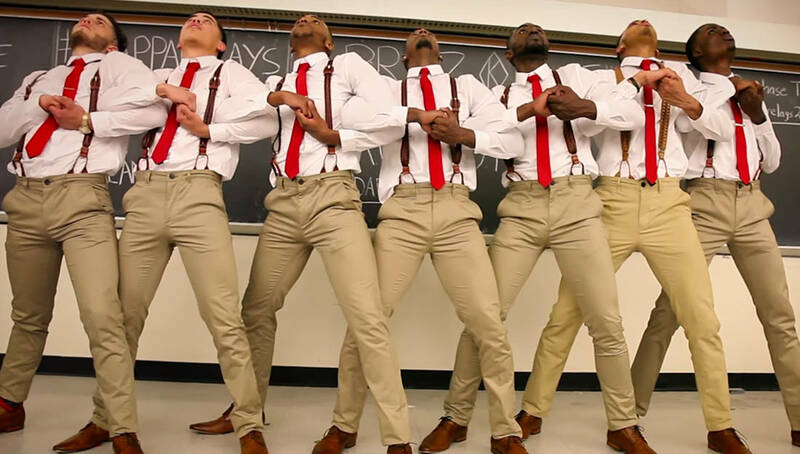 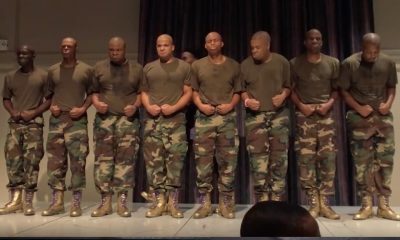 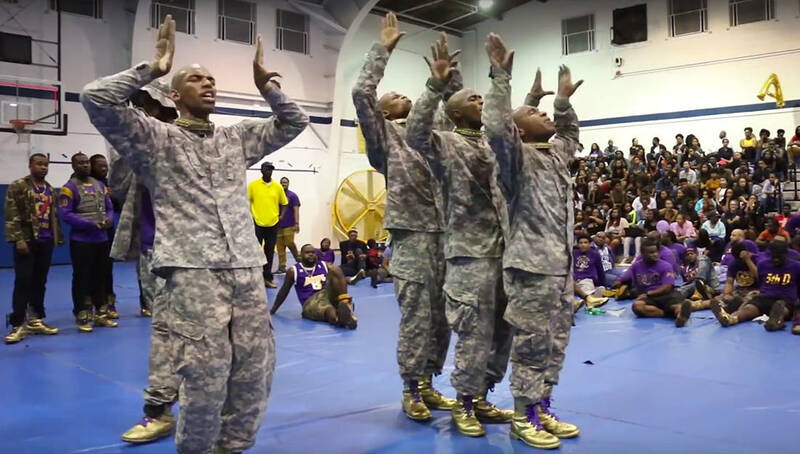 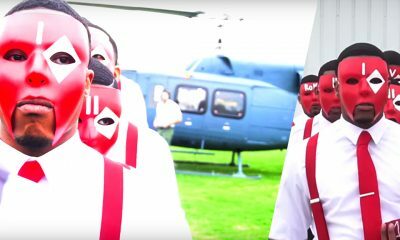 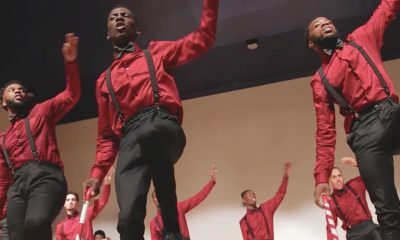 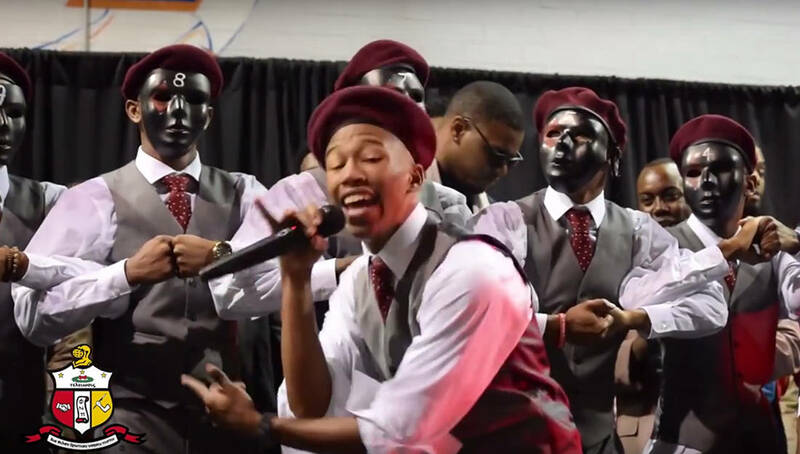 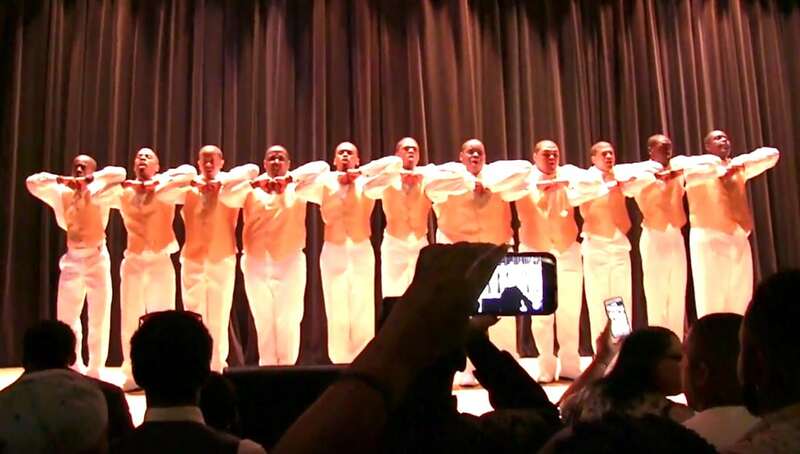 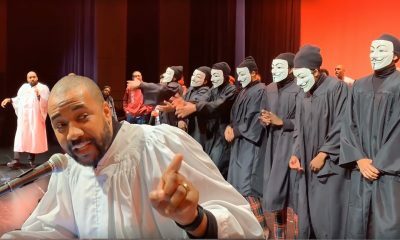 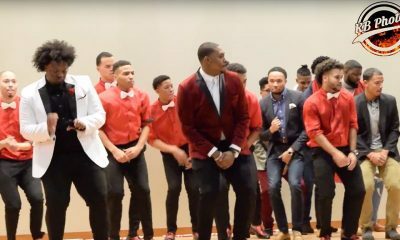 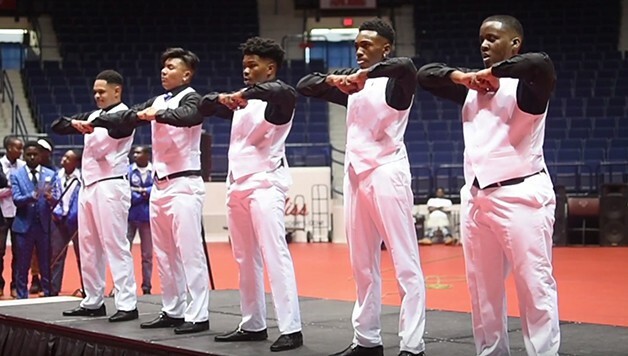 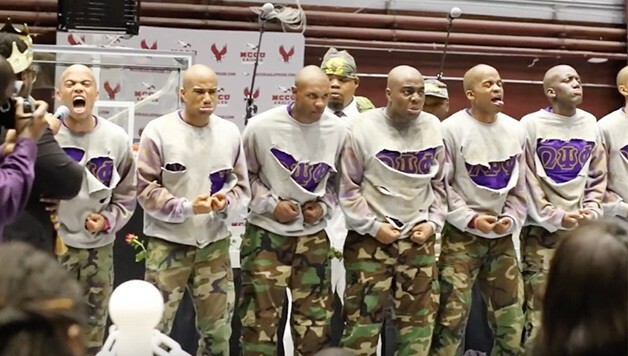 The Huston-Tillotson Nupes Did Their Spring ’16 And KILLED IT! 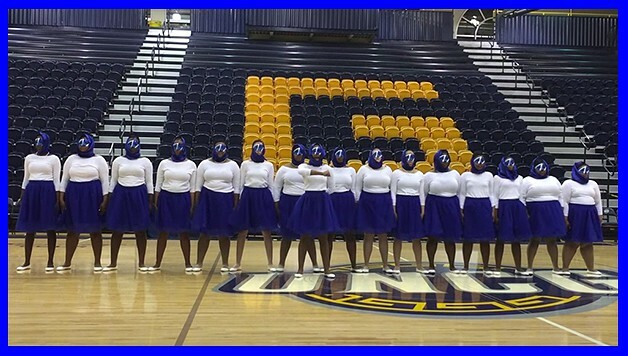 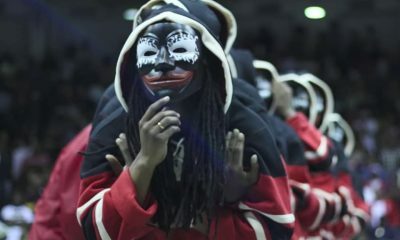 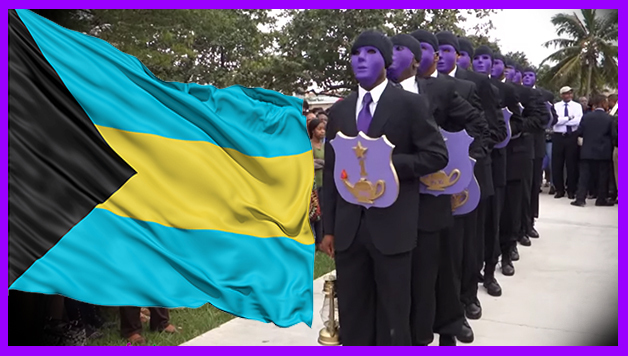 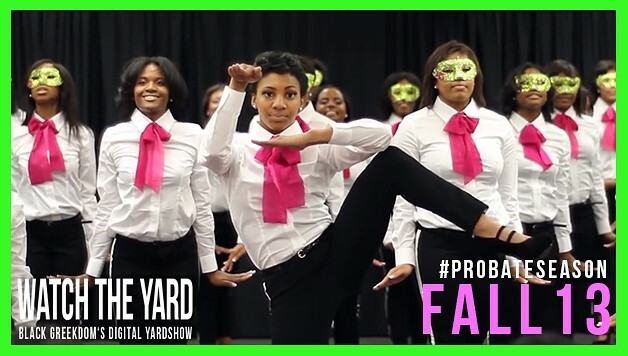 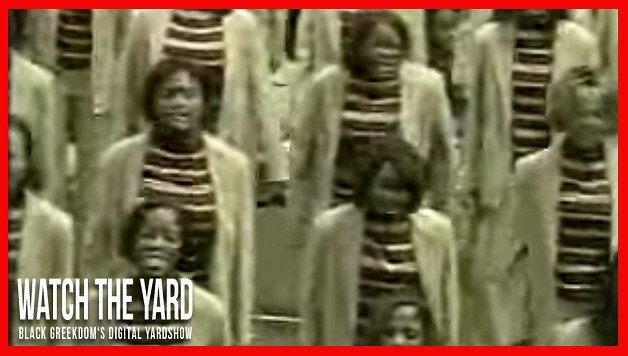 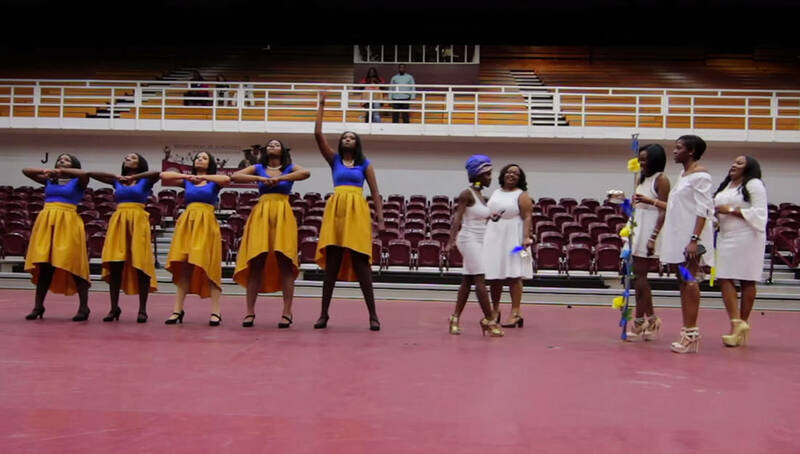 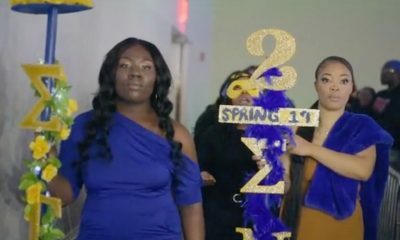 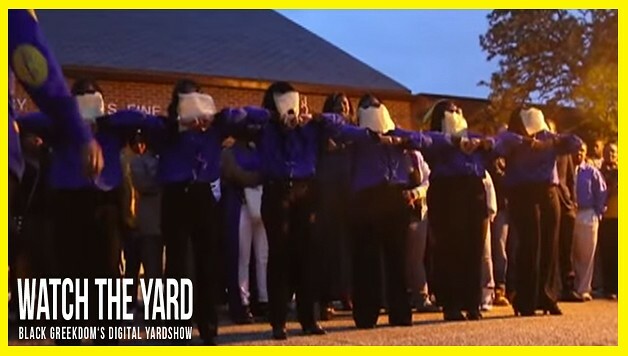 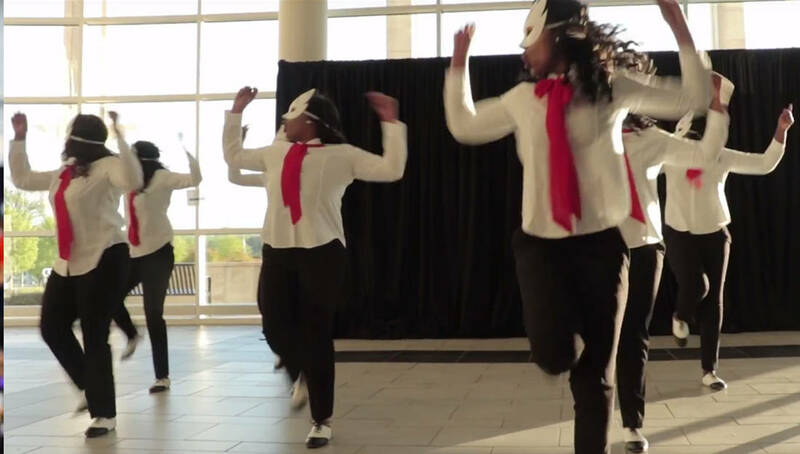 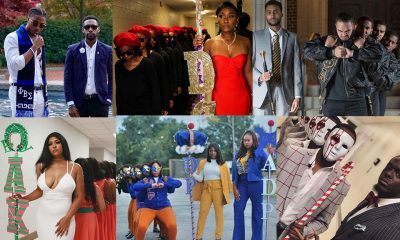 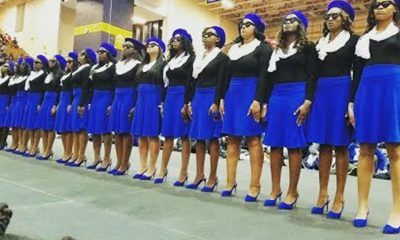 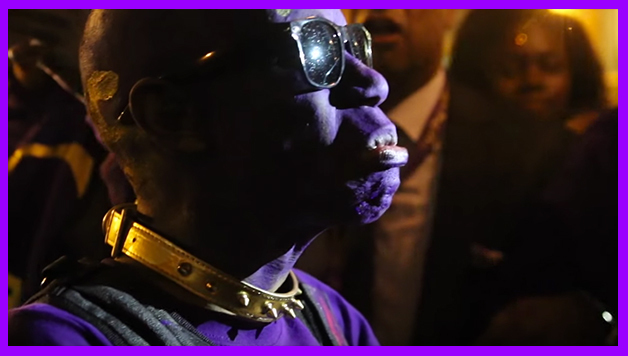 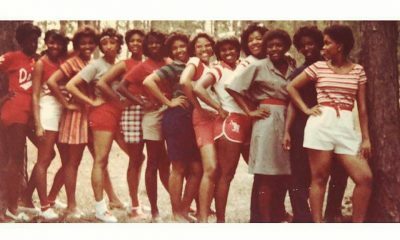 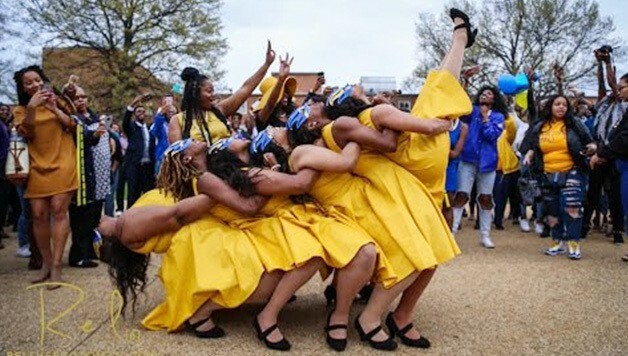 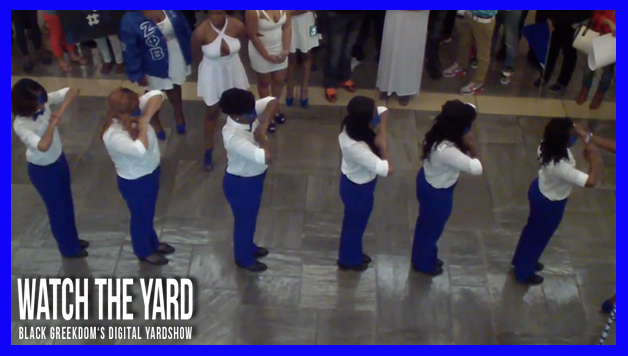 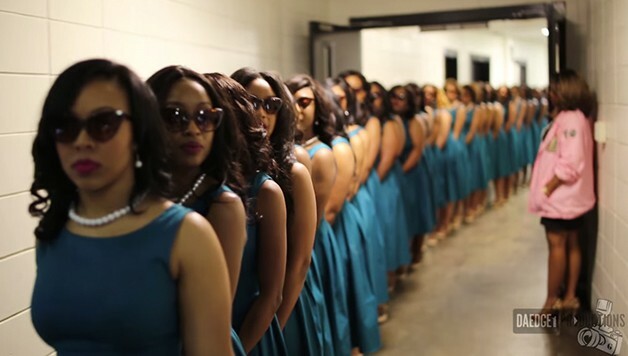 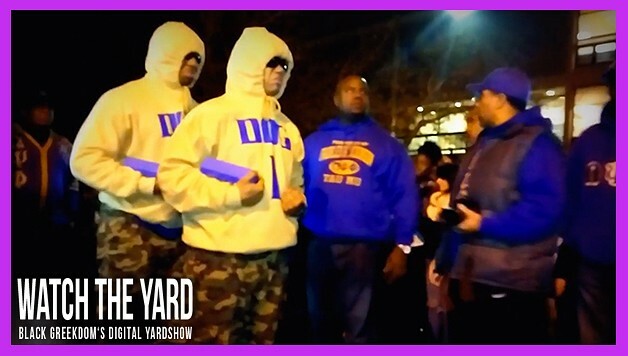 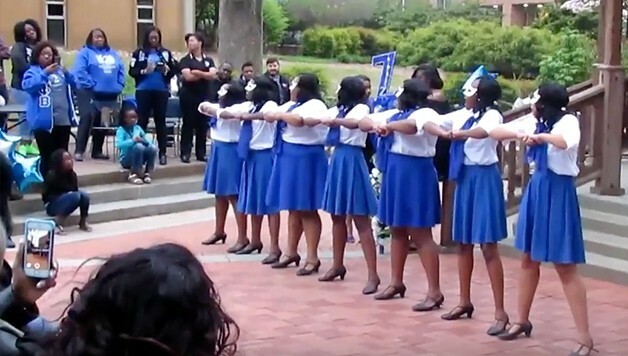 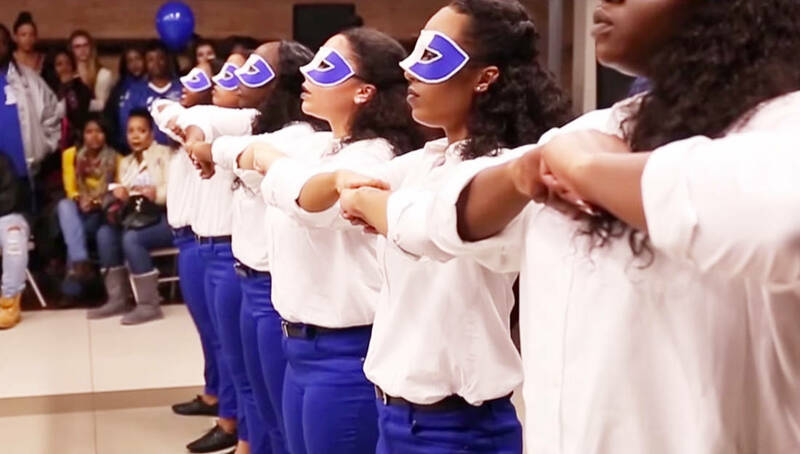 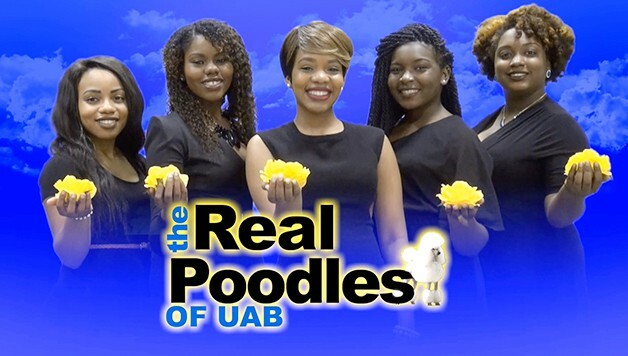 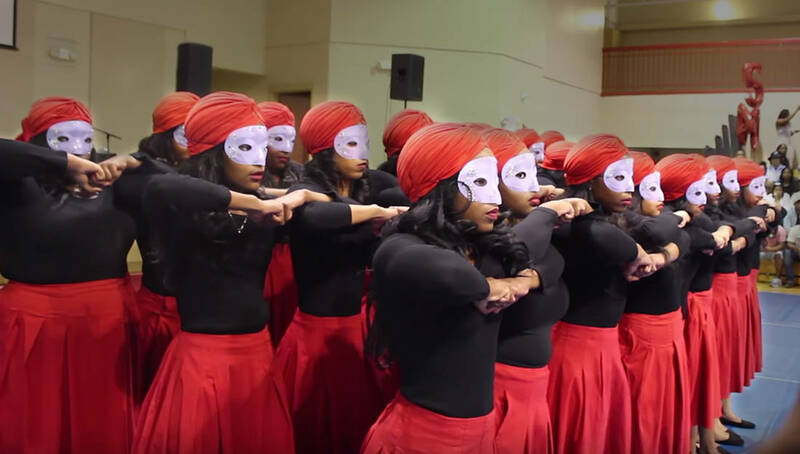 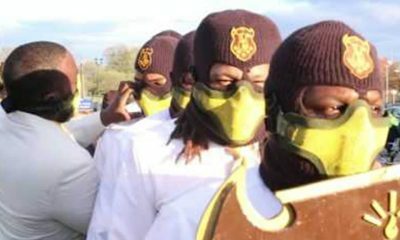 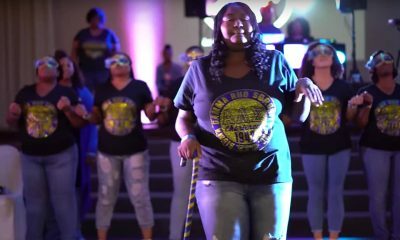 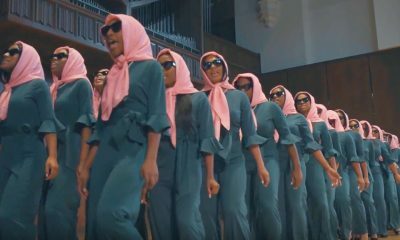 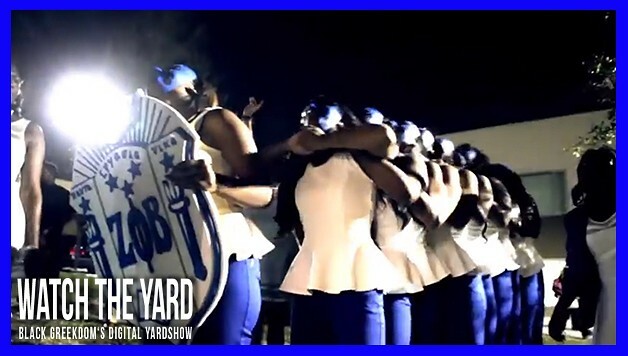 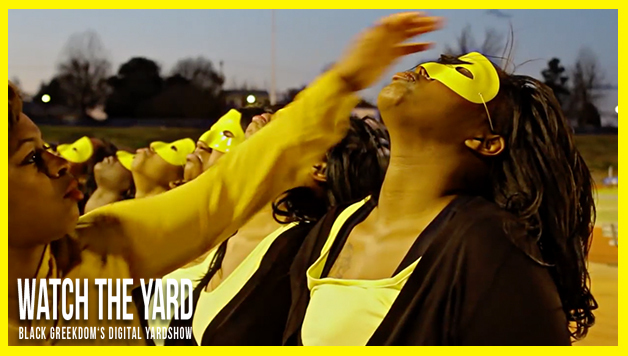 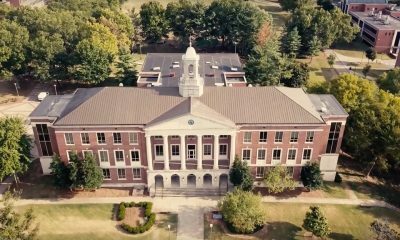 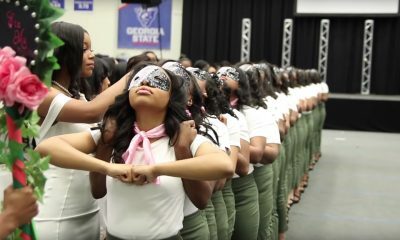 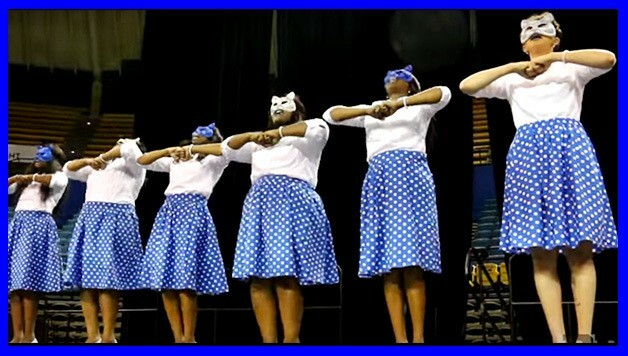 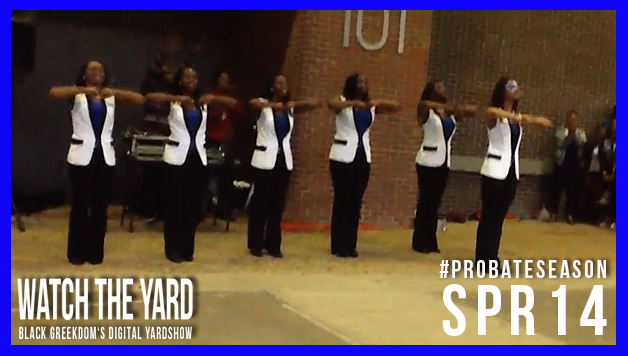 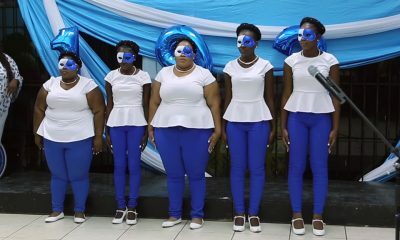 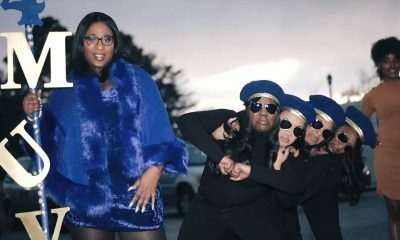 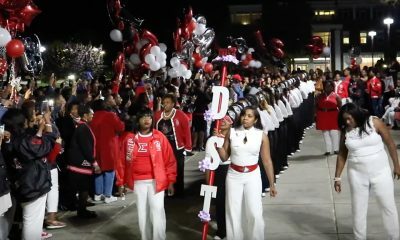 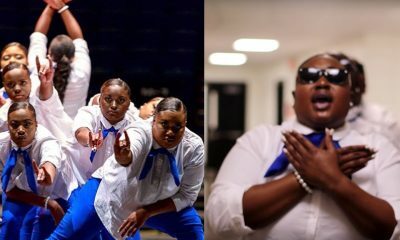 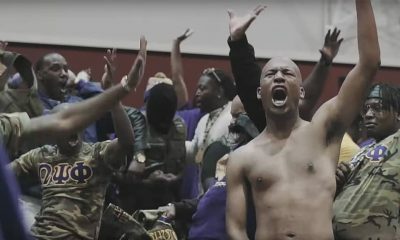 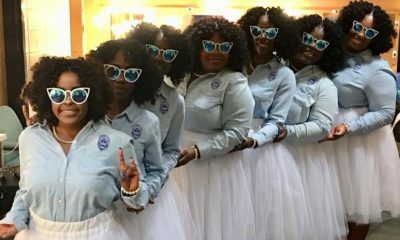 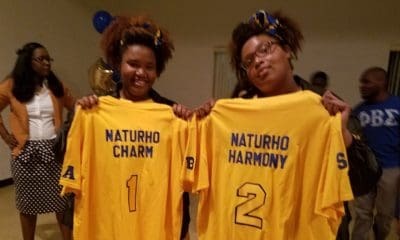 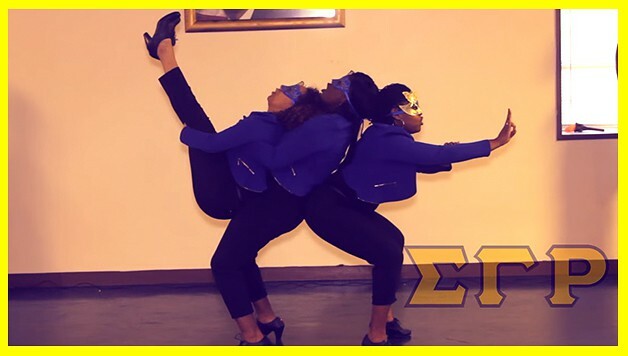 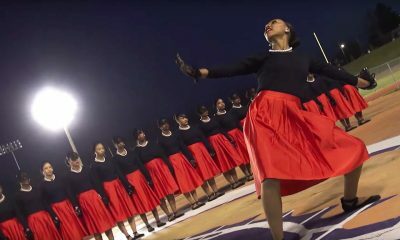 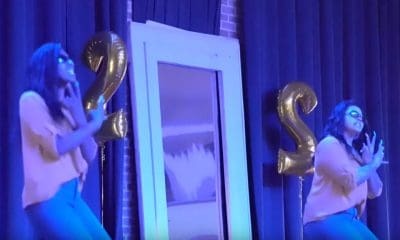 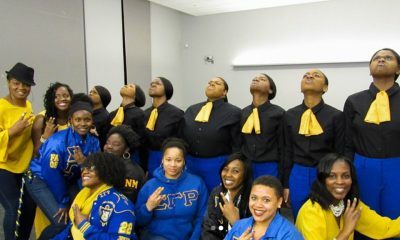 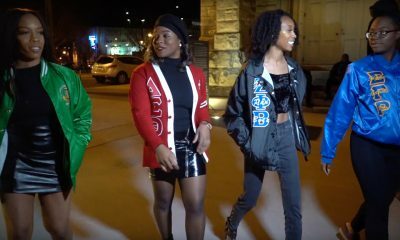 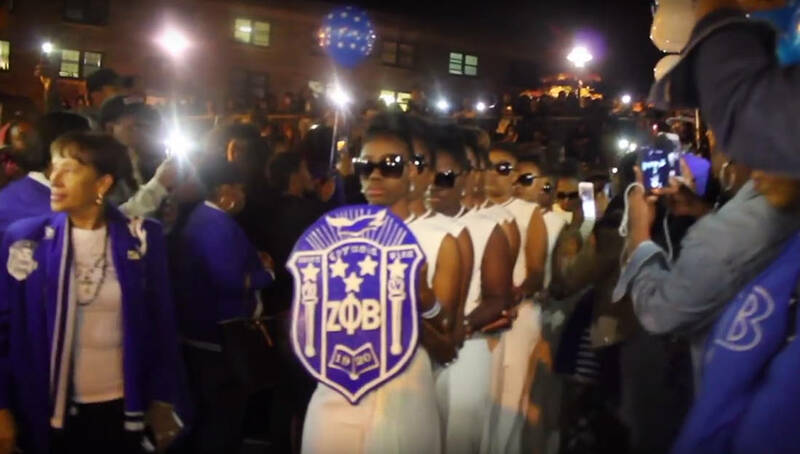 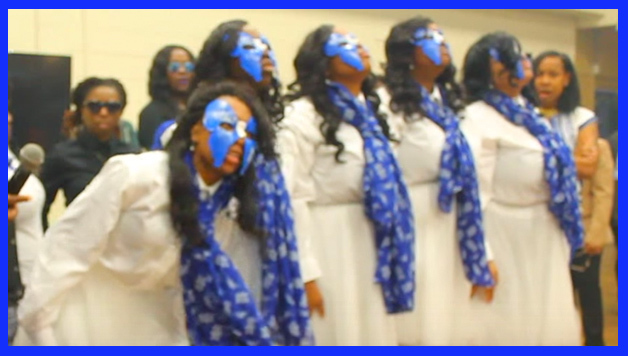 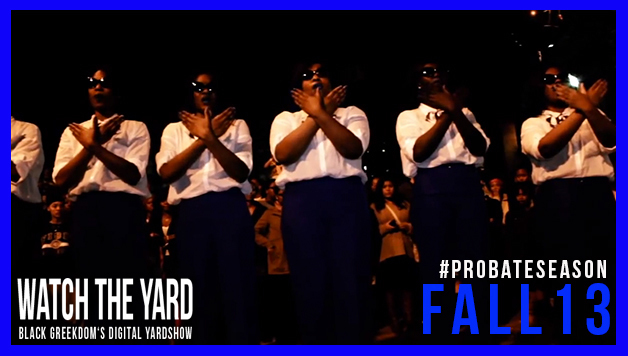 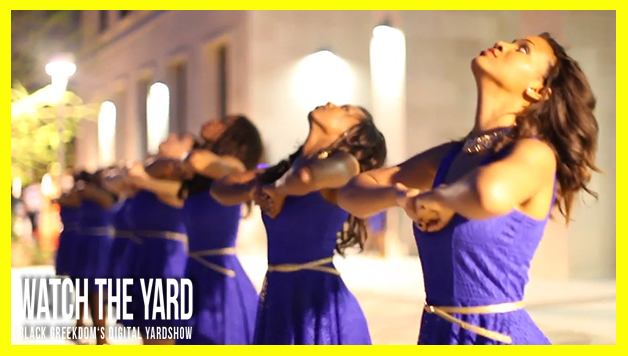 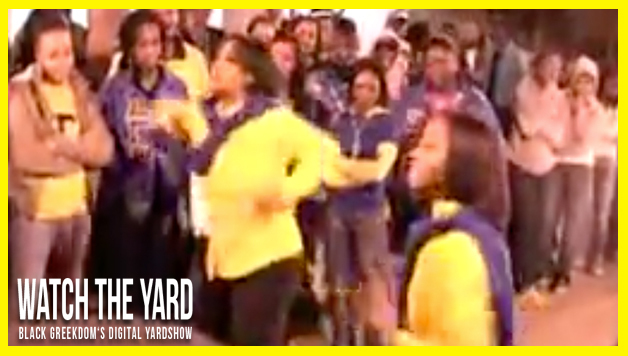 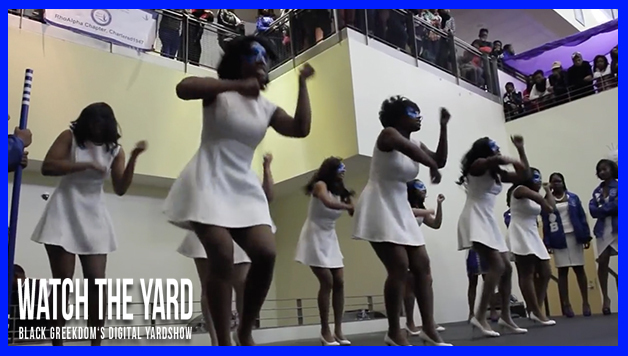 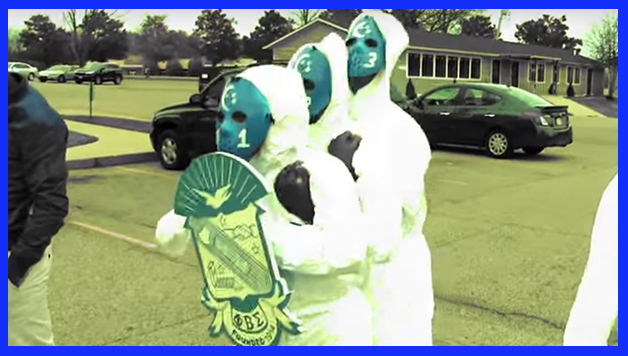 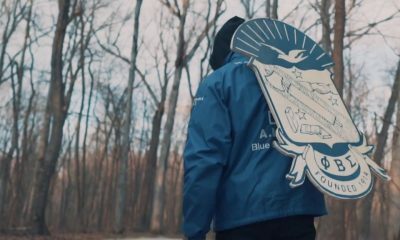 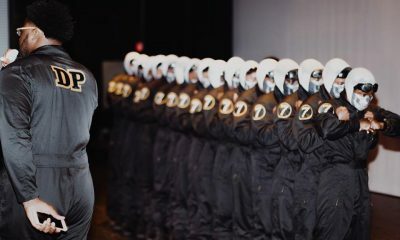 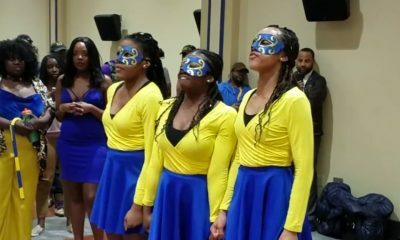 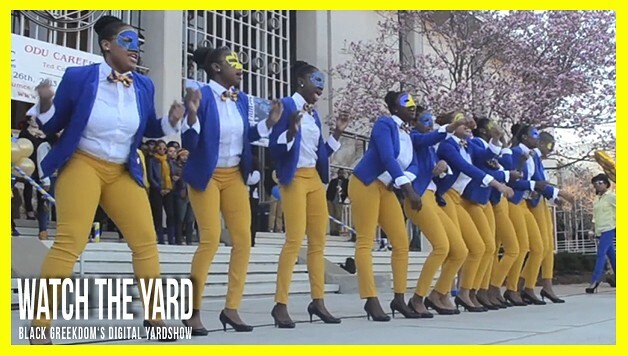 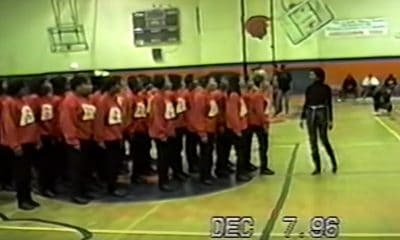 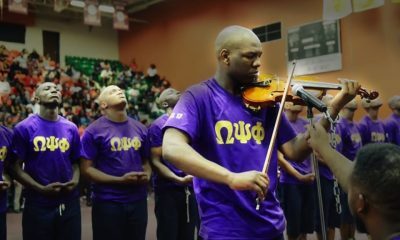 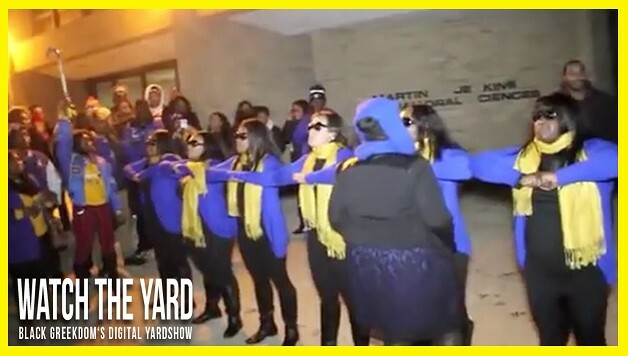 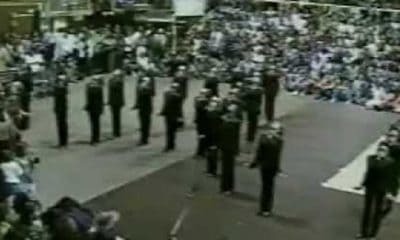 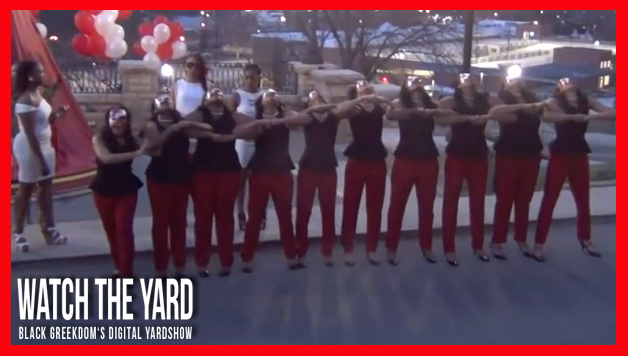 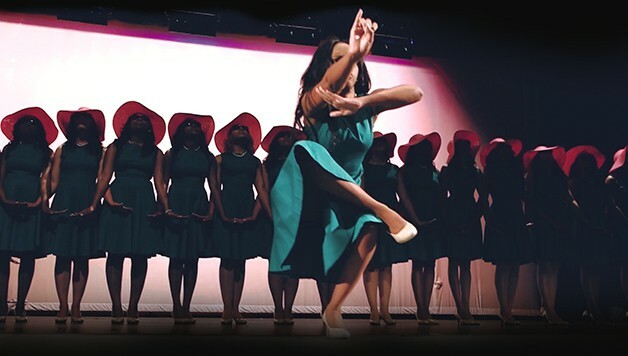 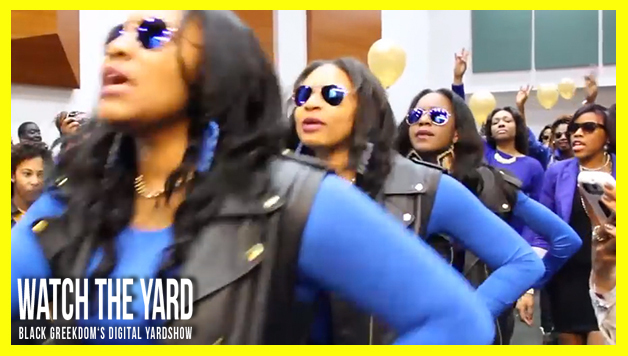 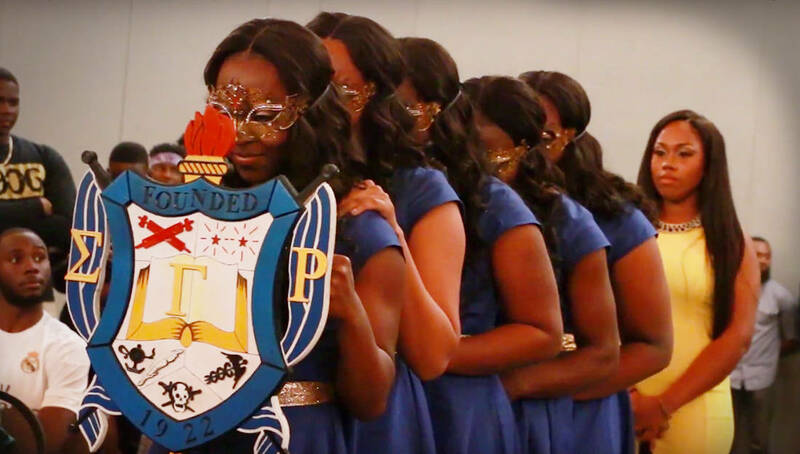 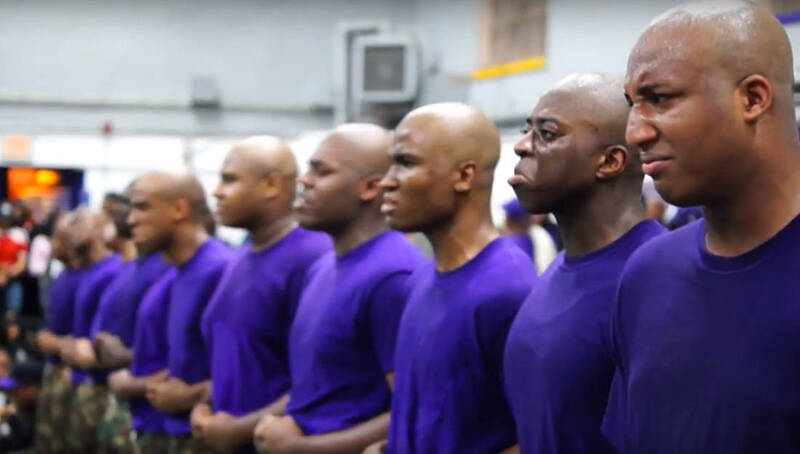 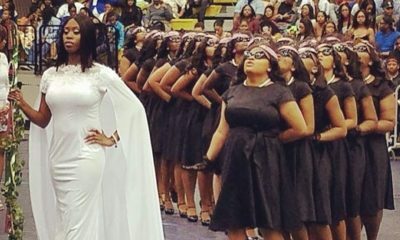 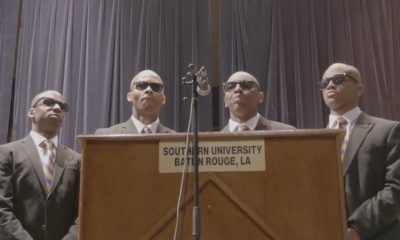 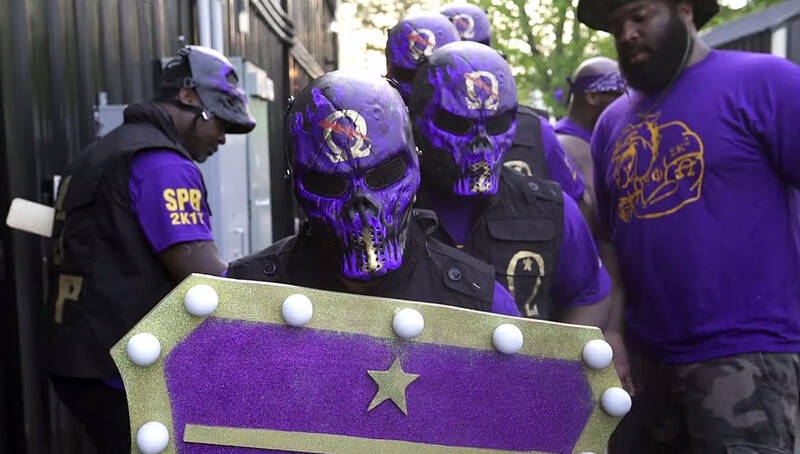 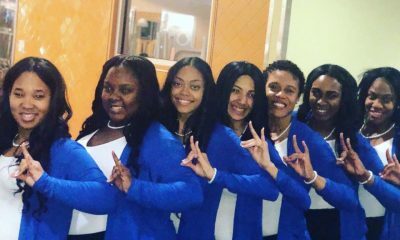 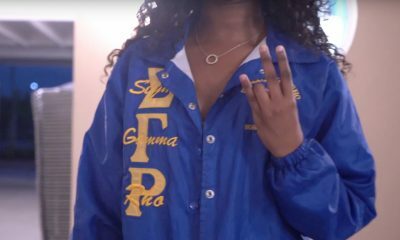 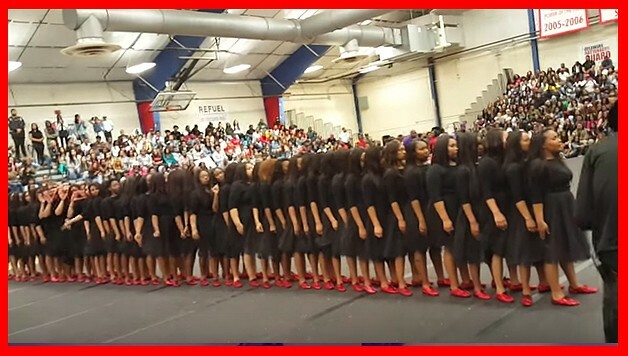 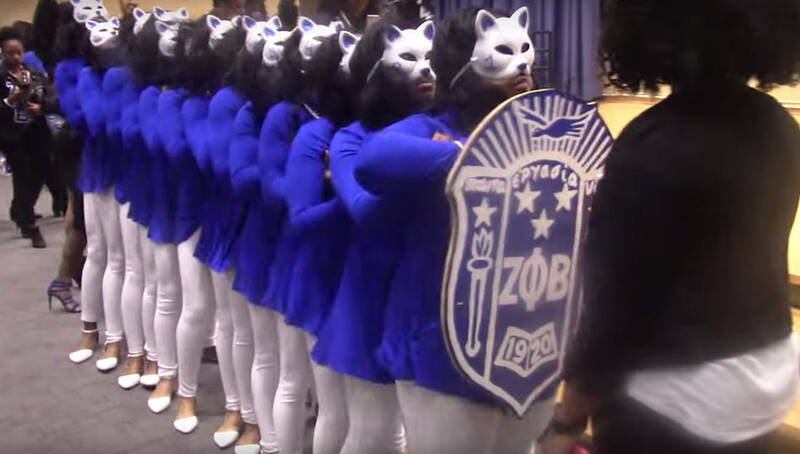 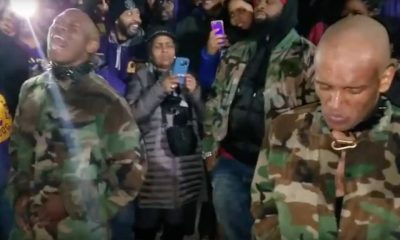 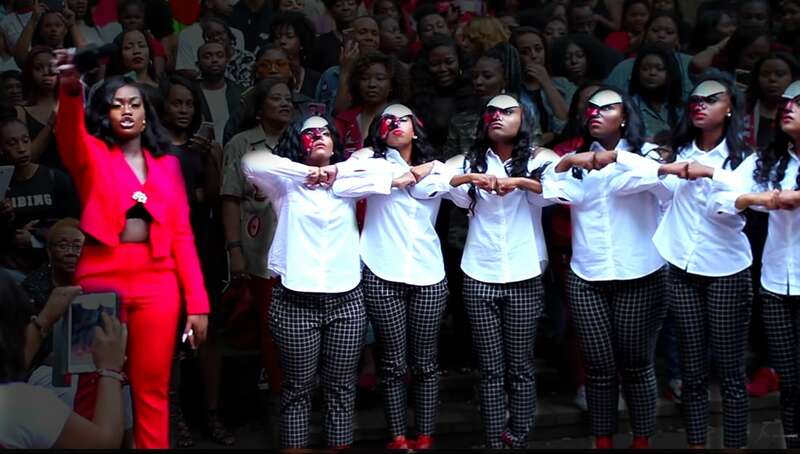 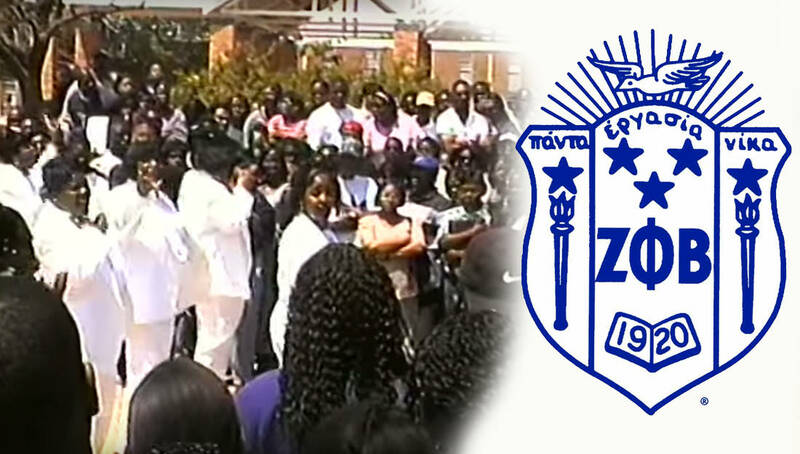 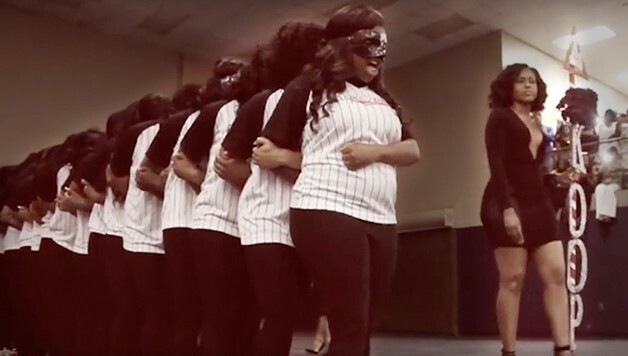 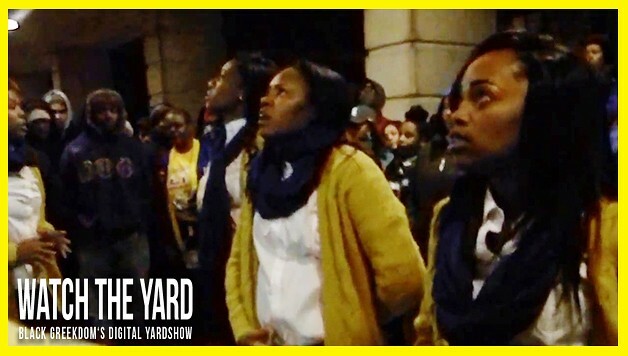 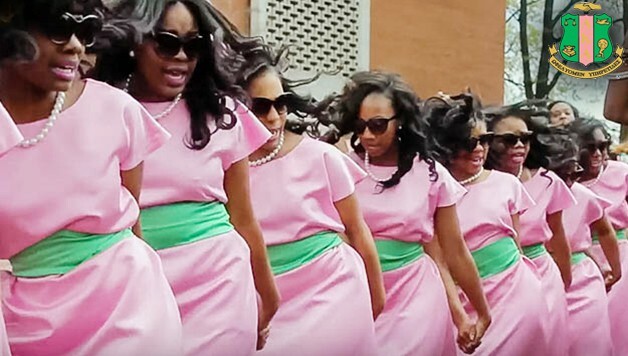 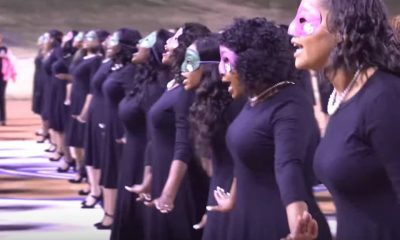 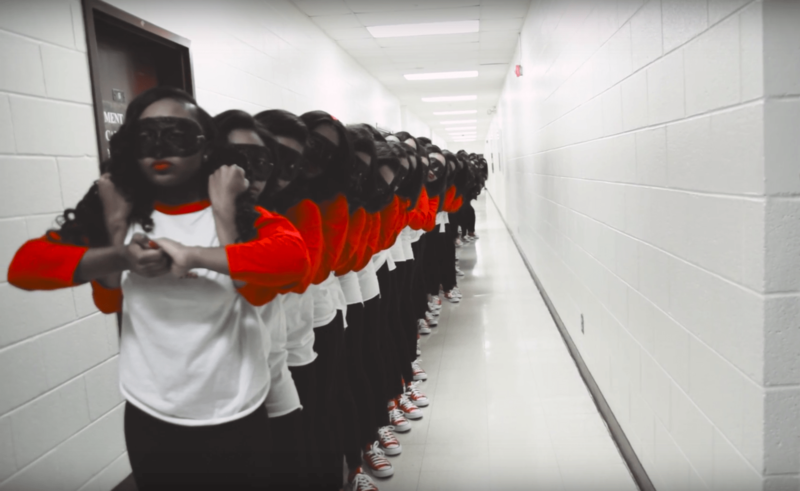 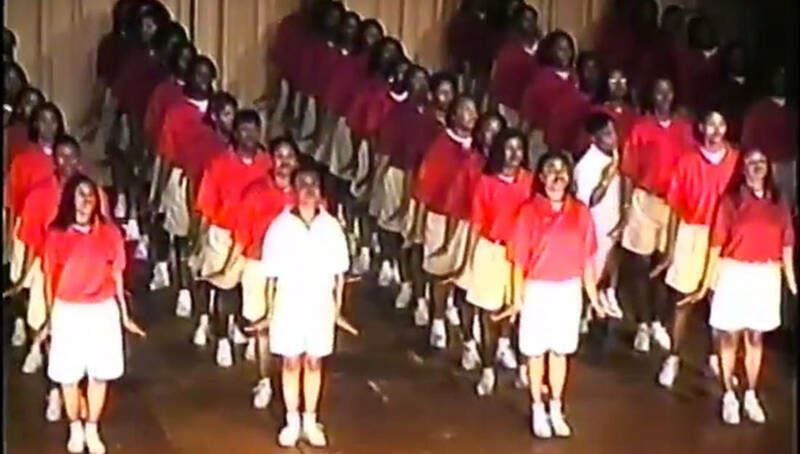 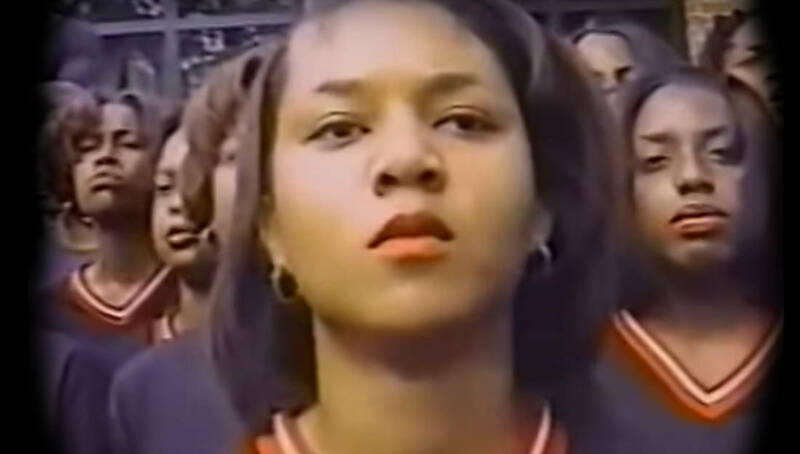 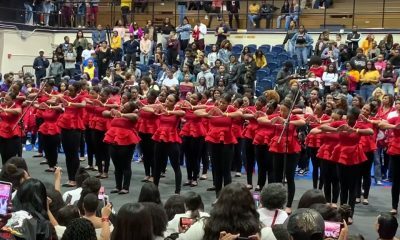 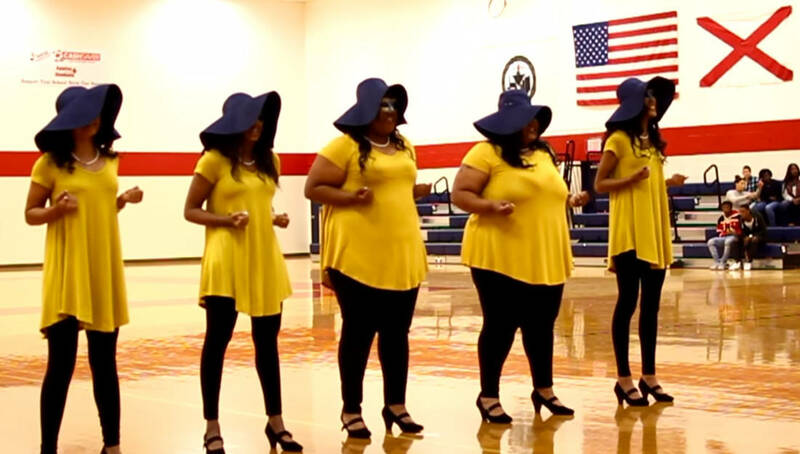 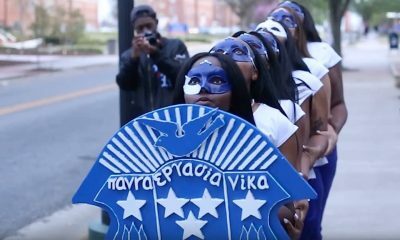 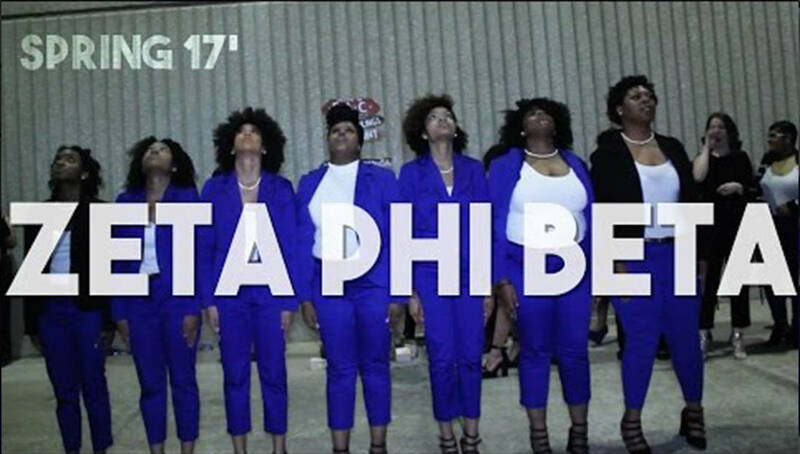 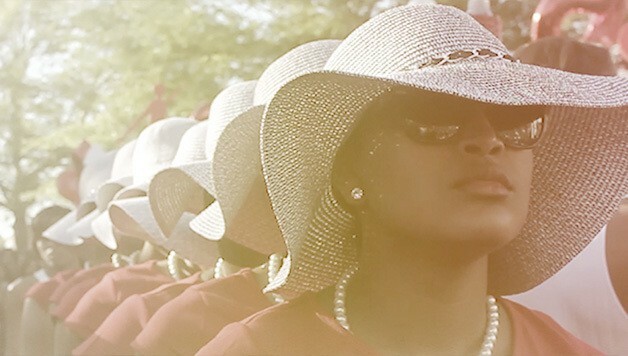 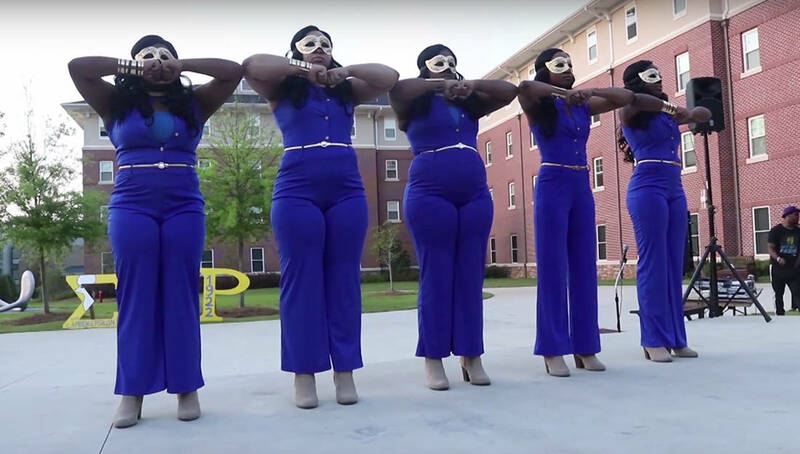 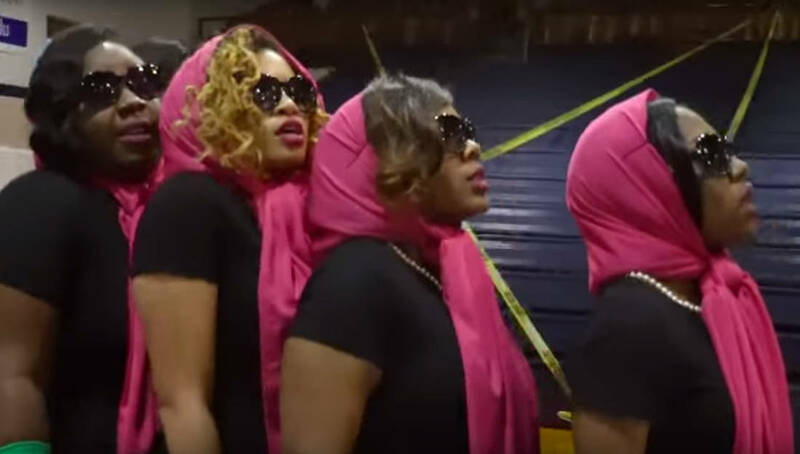 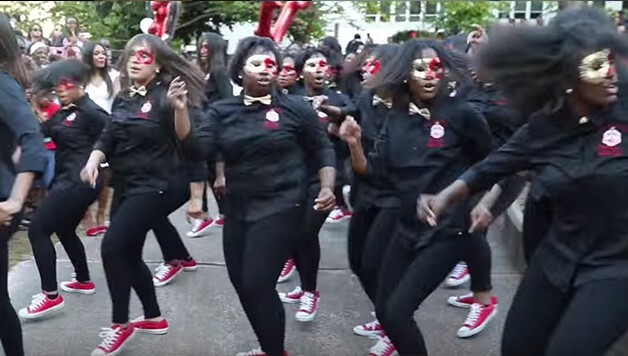 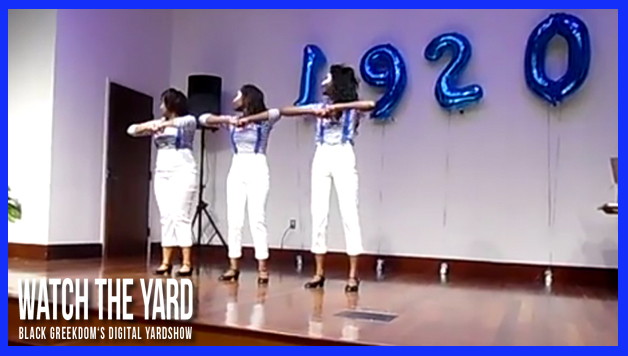 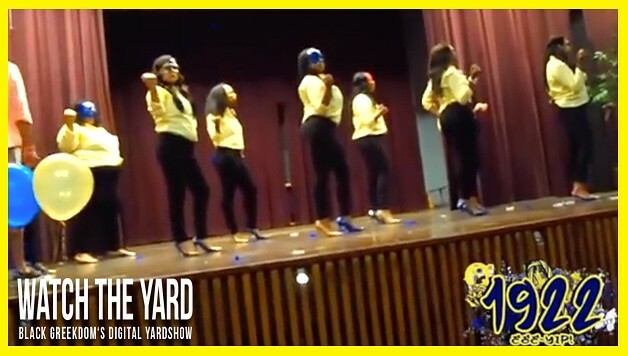 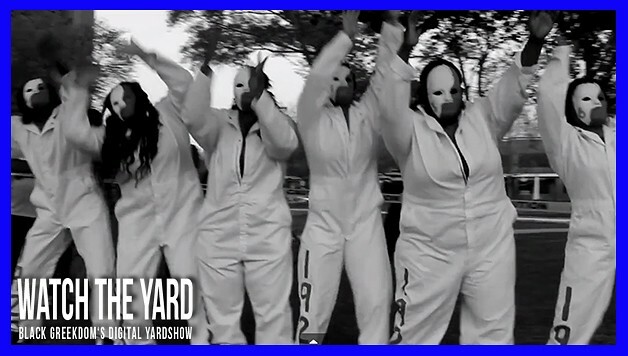 Watch How The Ft Valley/Macon Georgia SGRhos Probate Their Alumnae Chapter Lines! 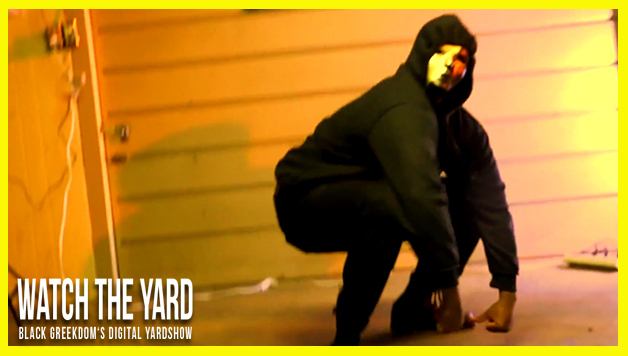 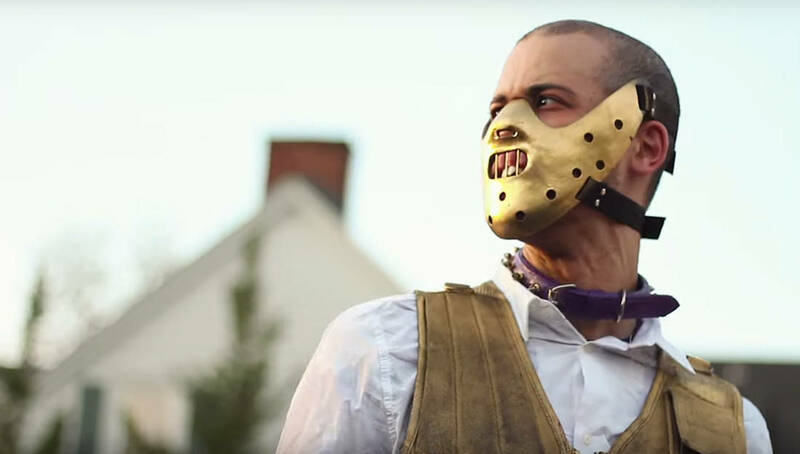 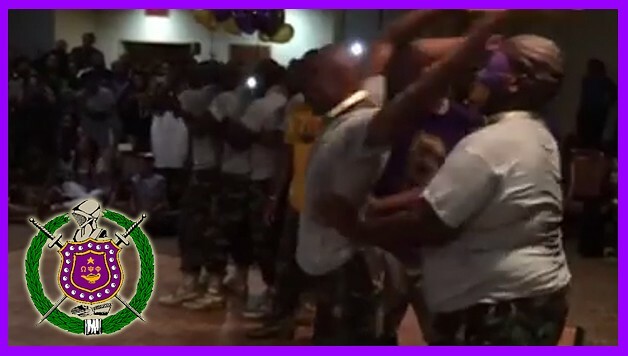 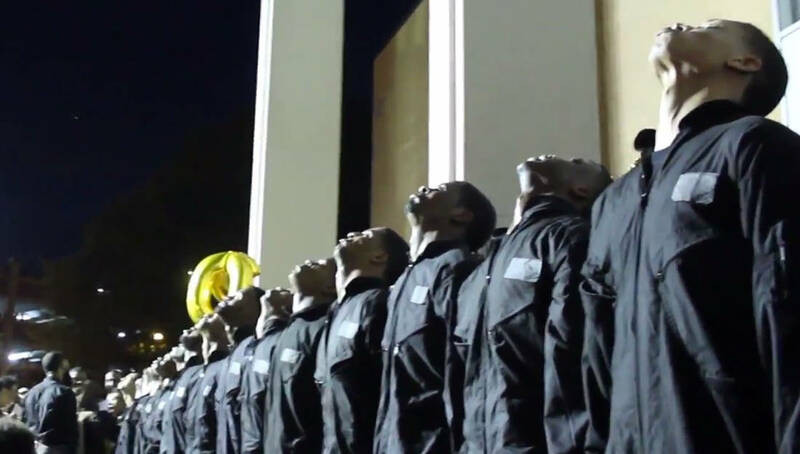 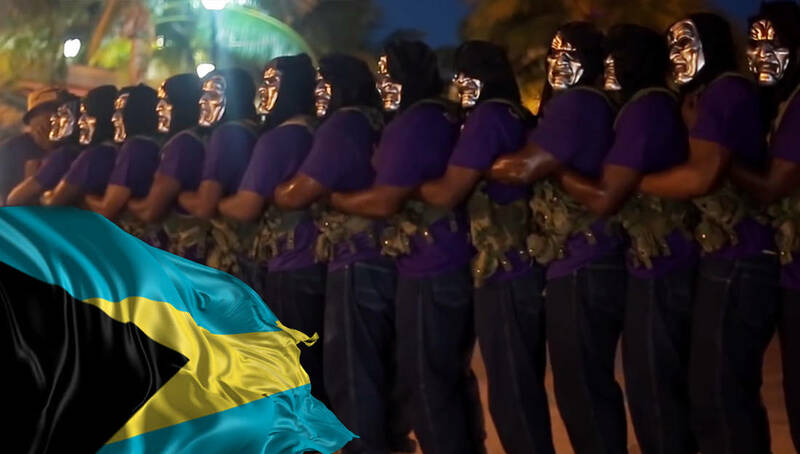 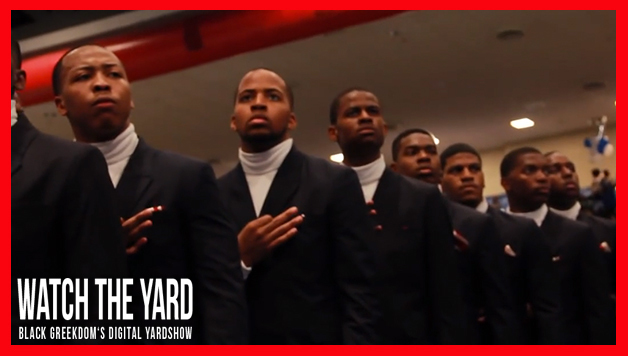 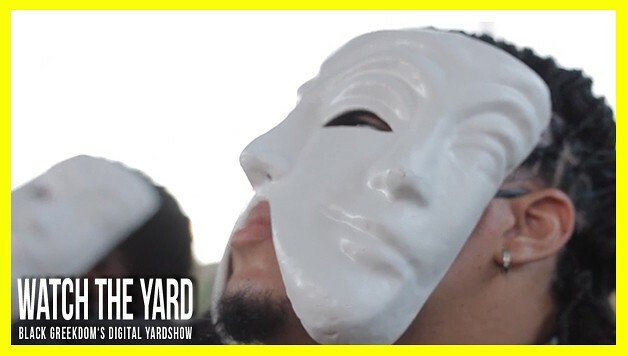 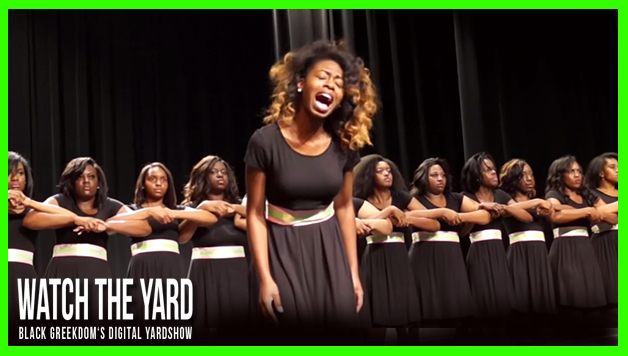 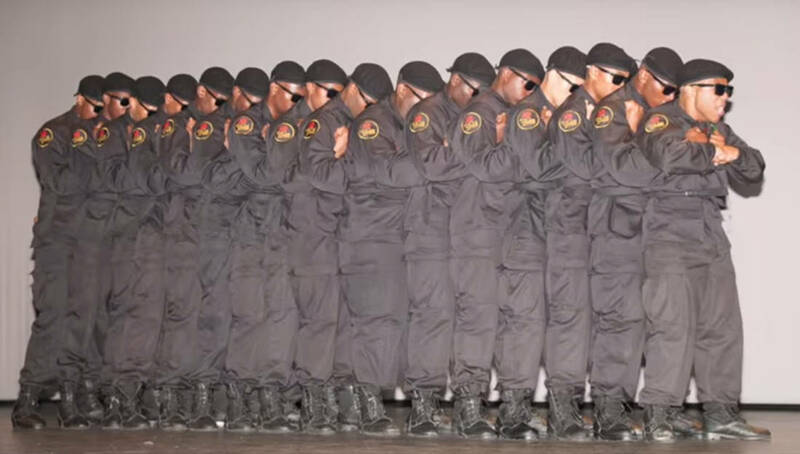 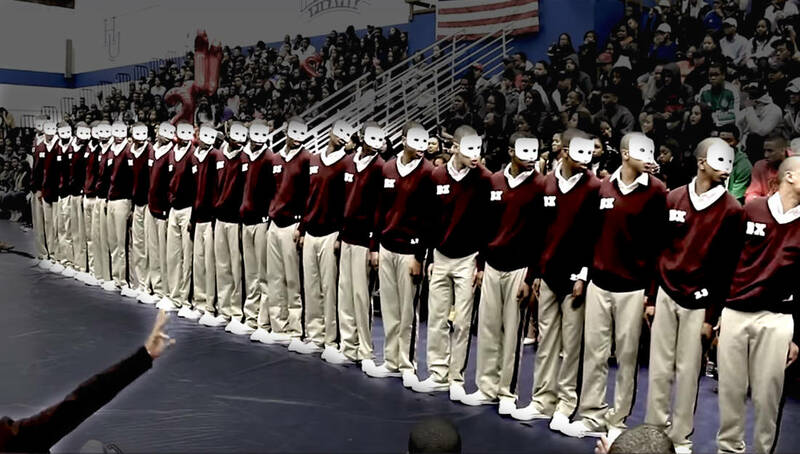 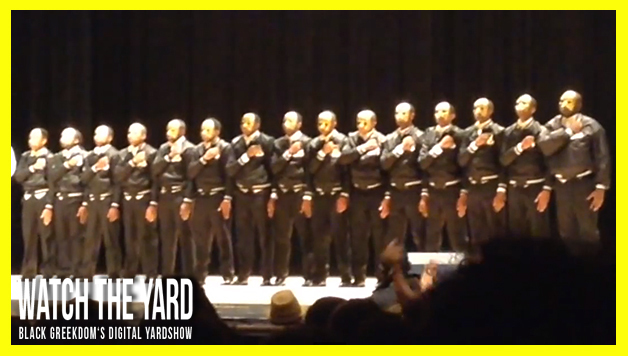 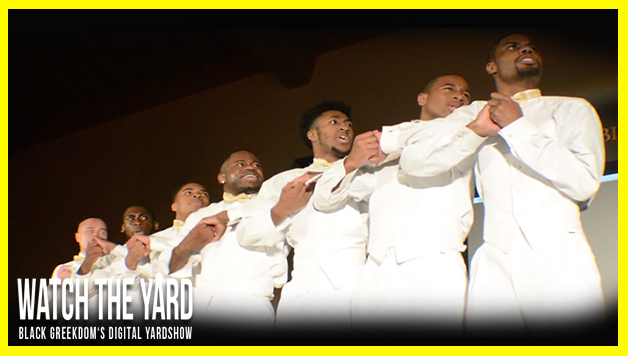 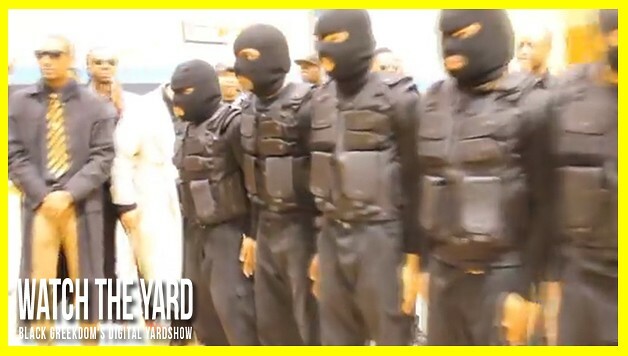 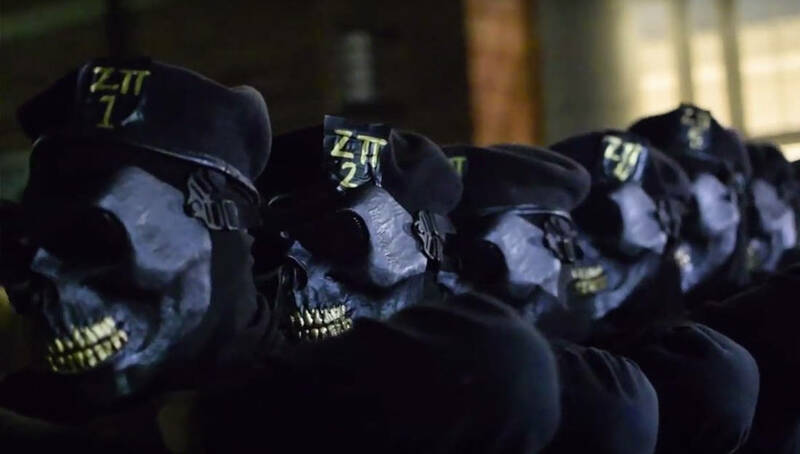 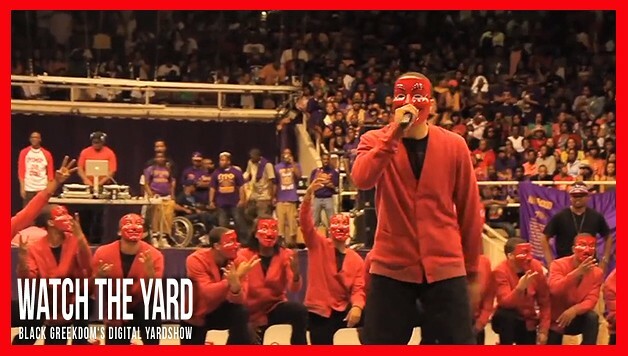 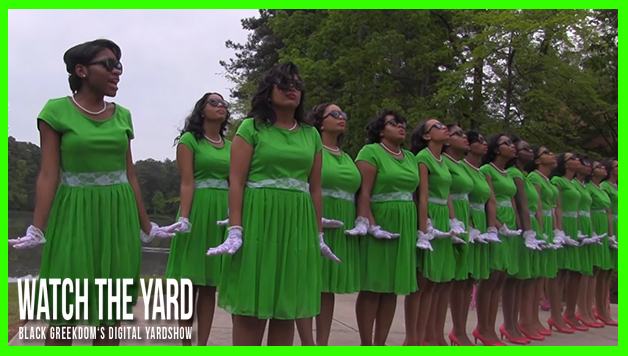 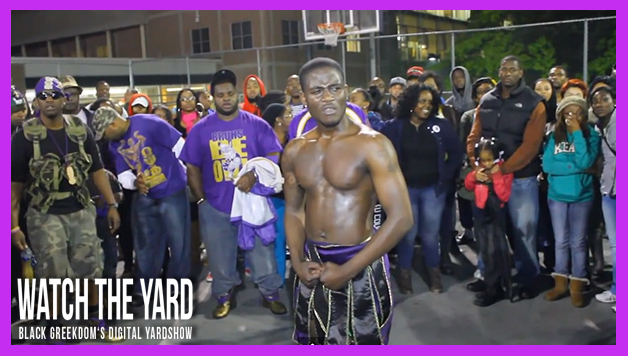 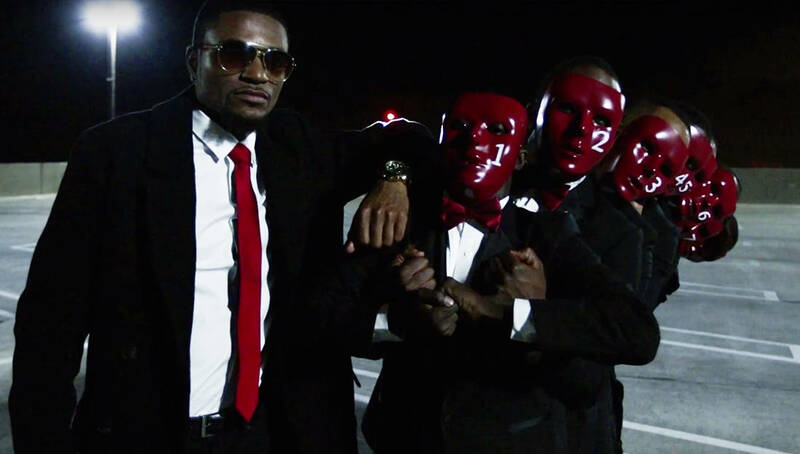 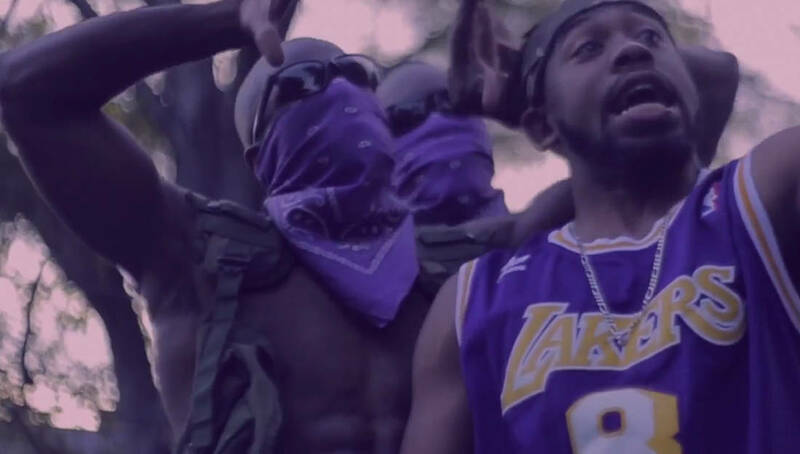 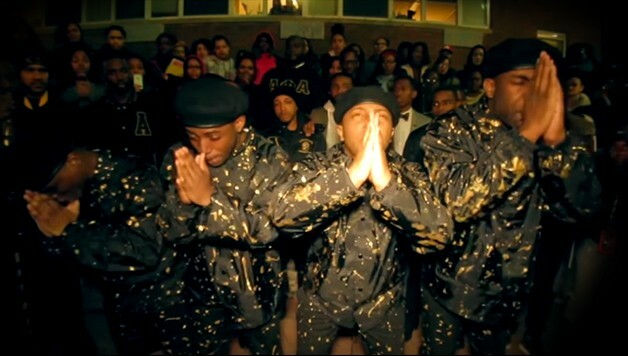 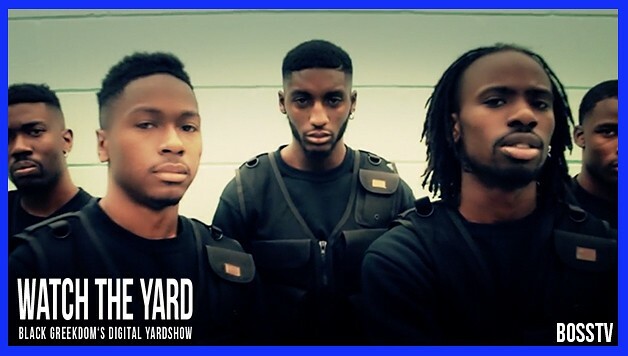 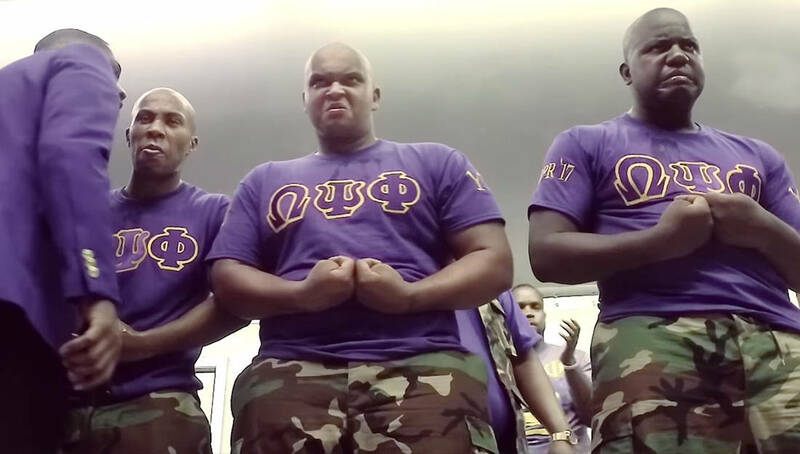 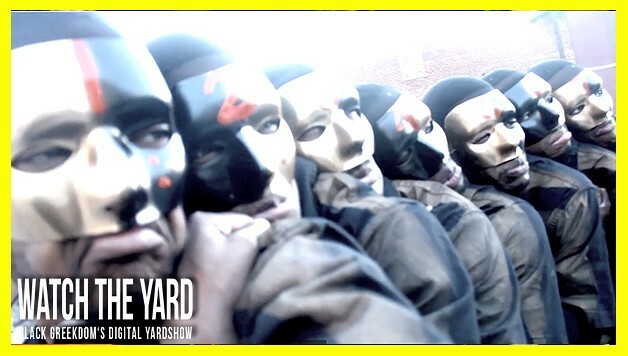 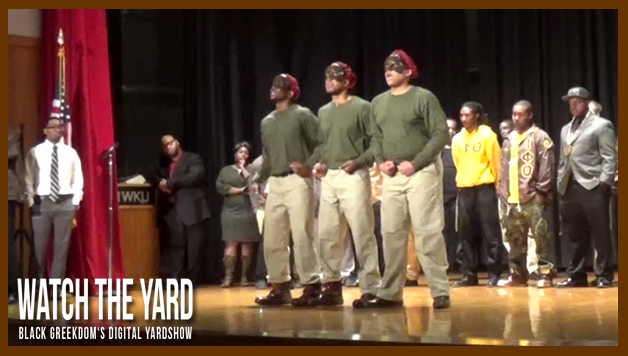 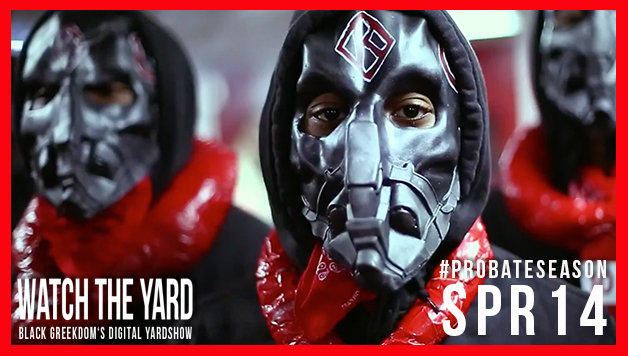 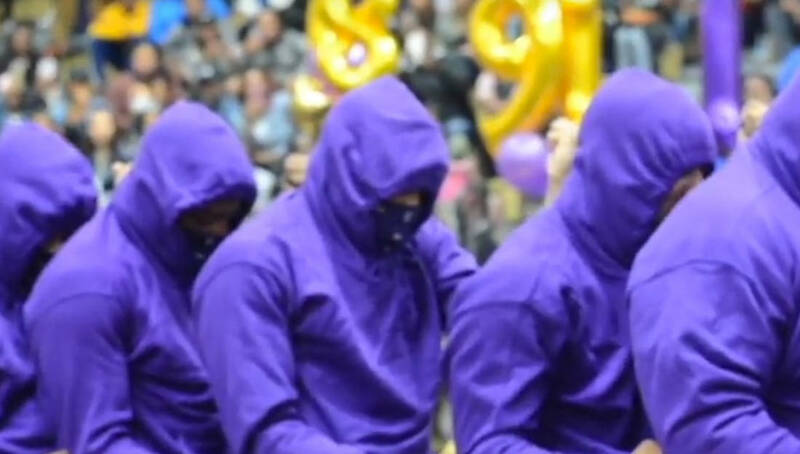 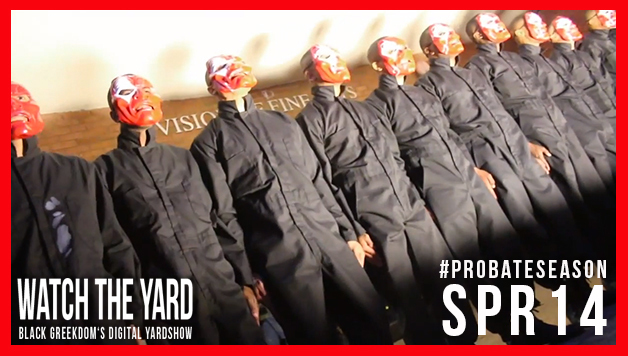 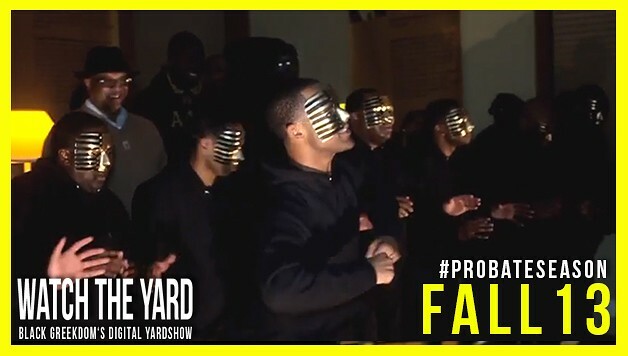 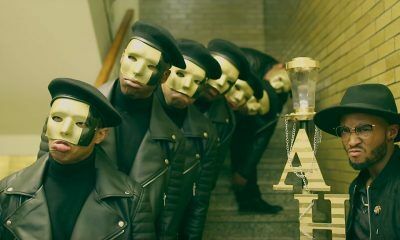 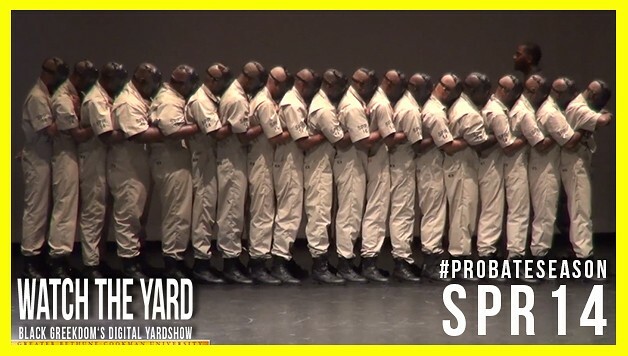 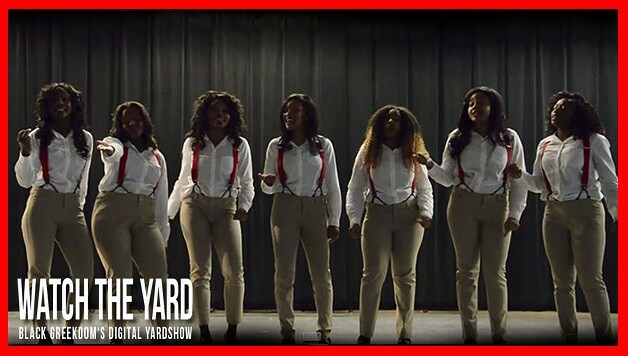 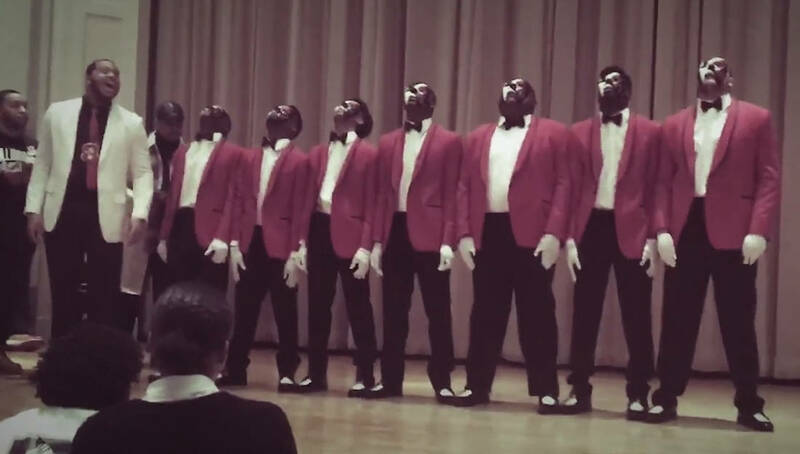 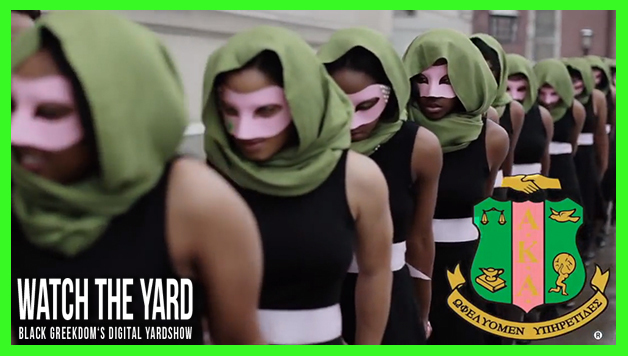 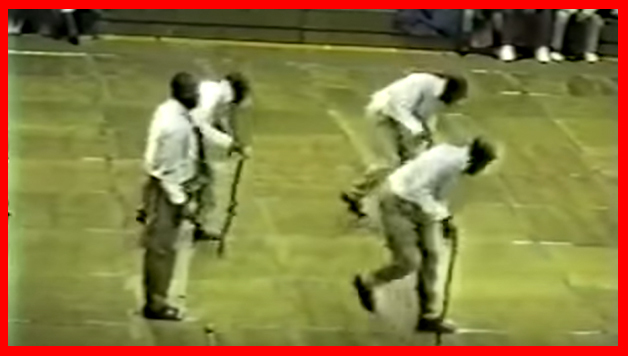 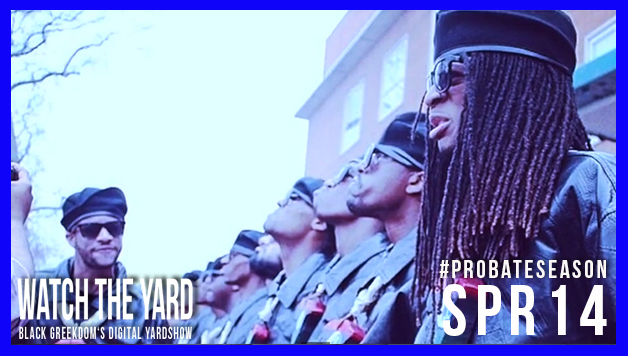 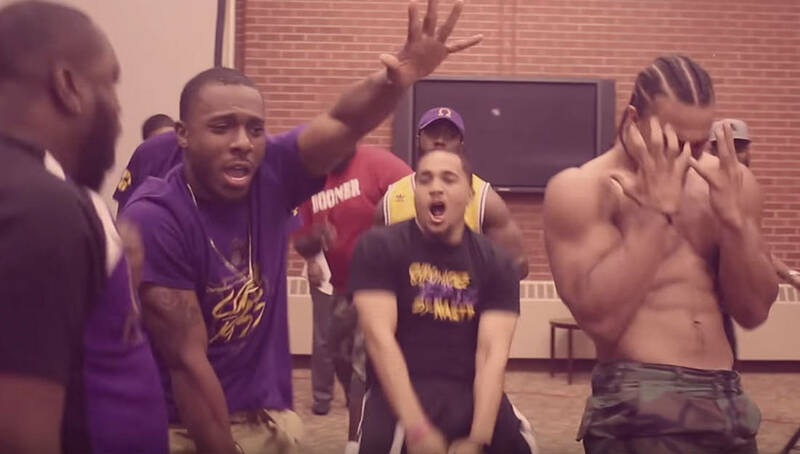 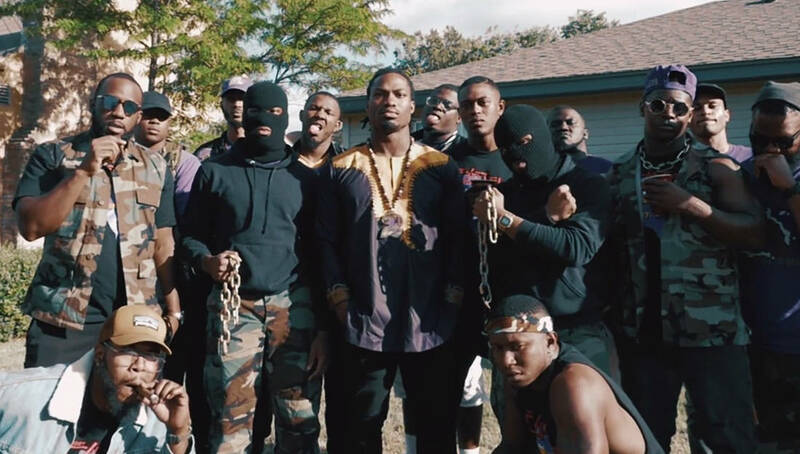 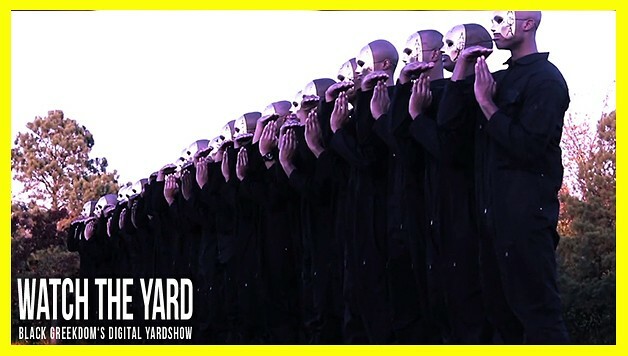 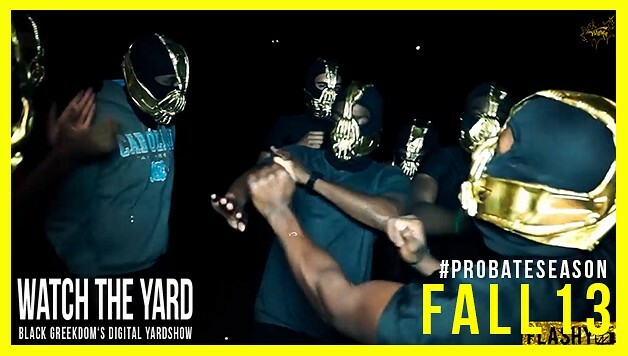 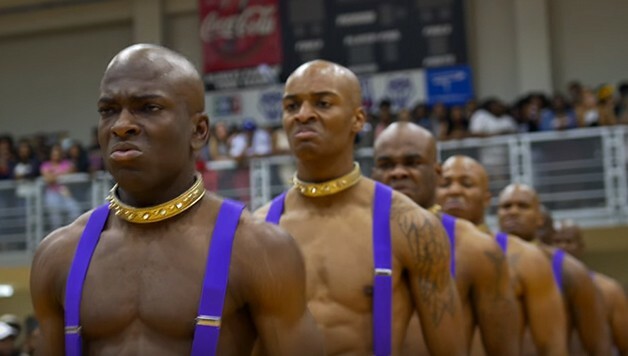 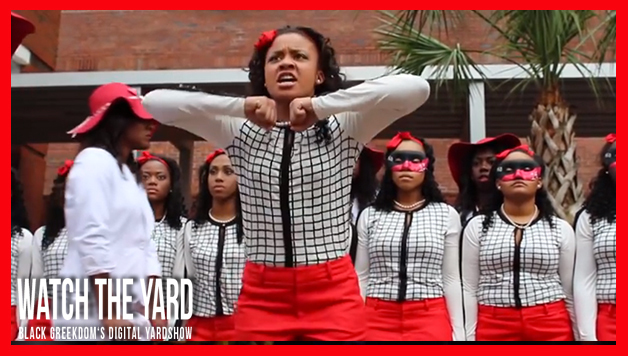 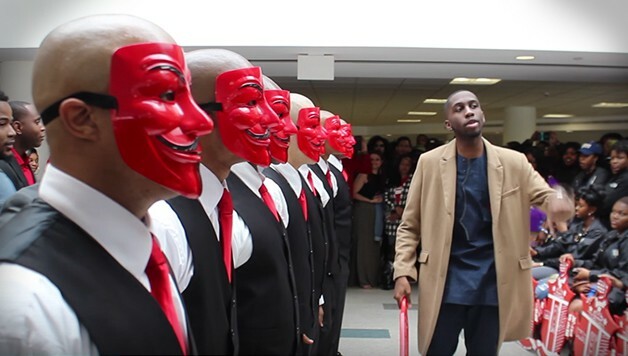 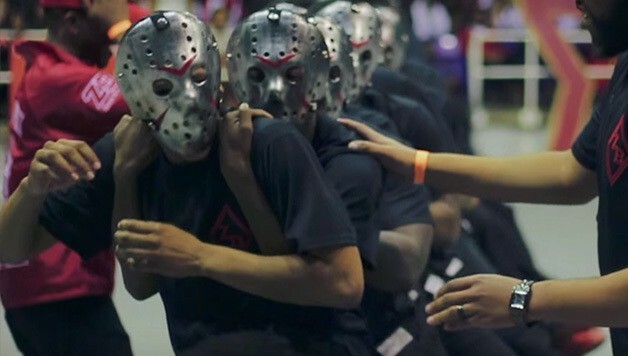 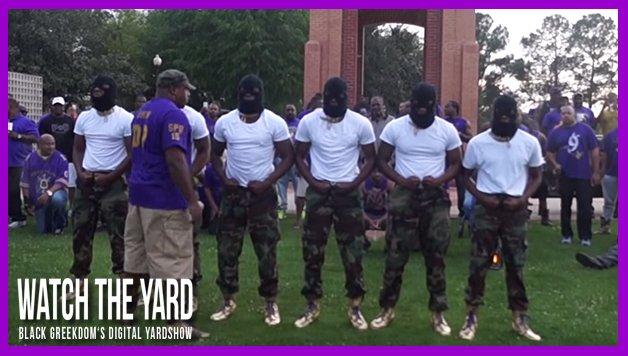 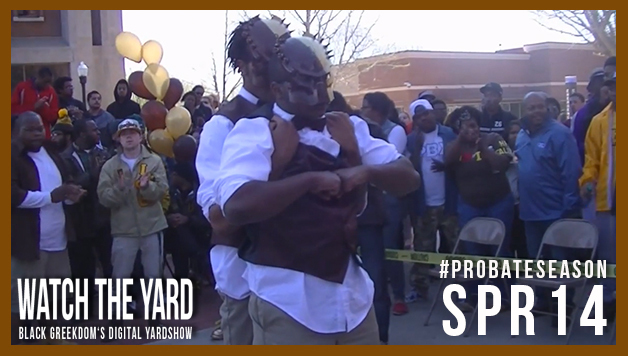 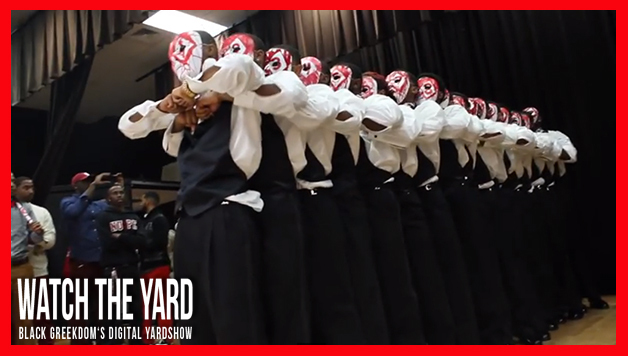 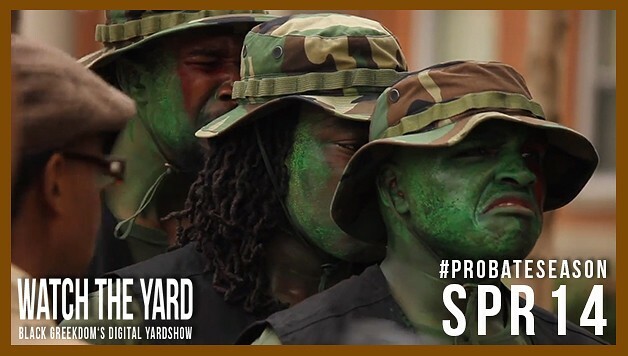 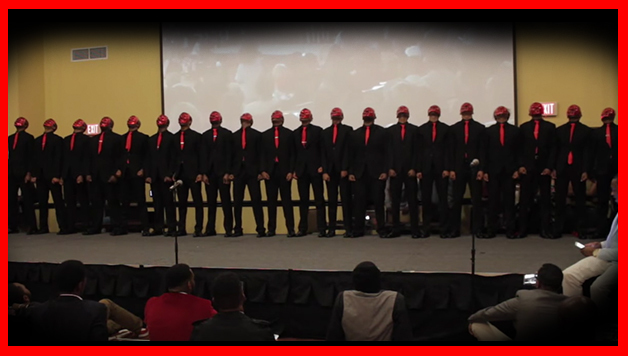 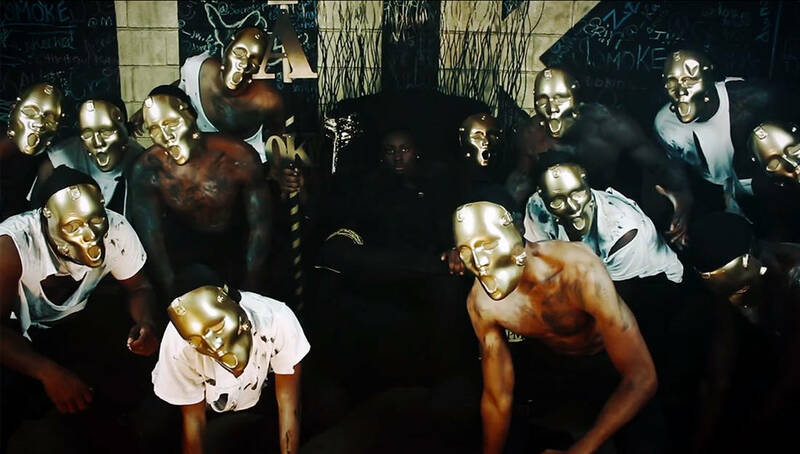 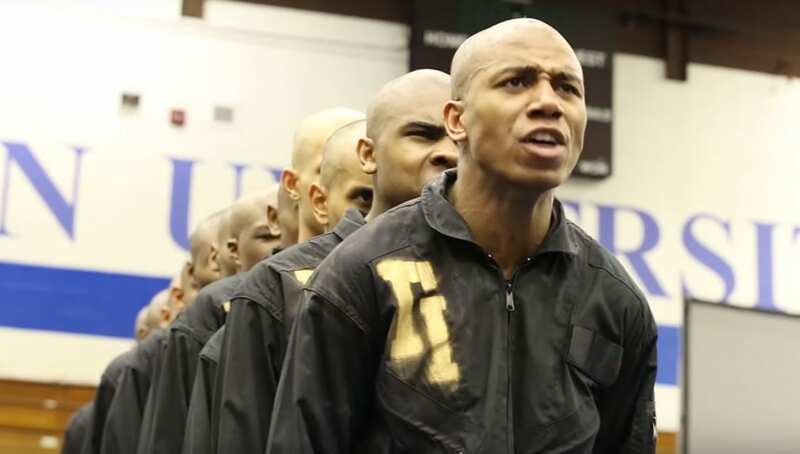 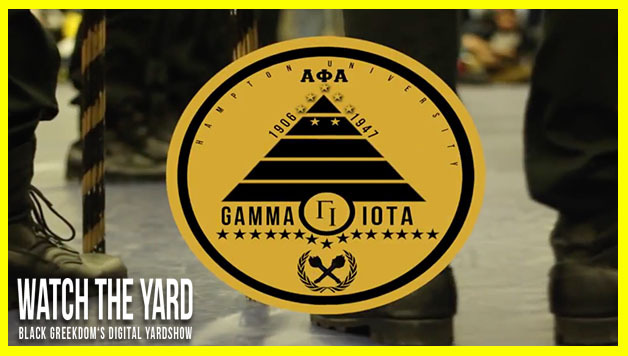 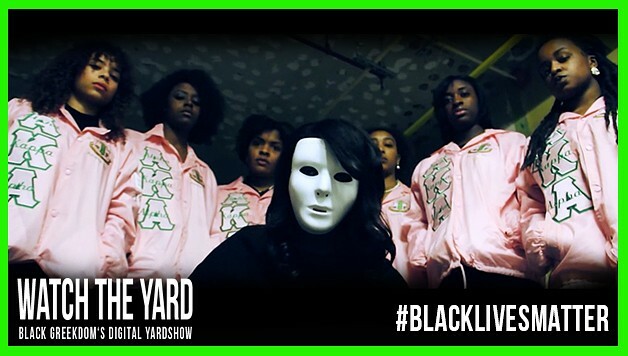 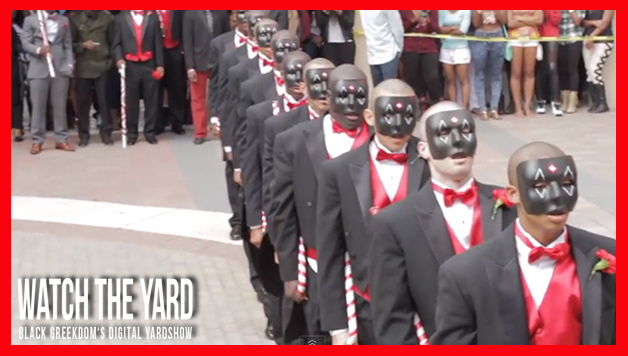 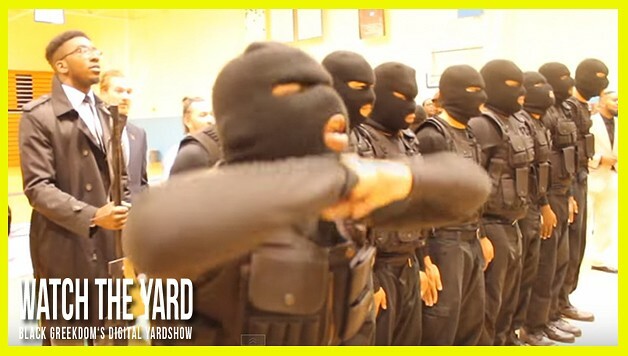 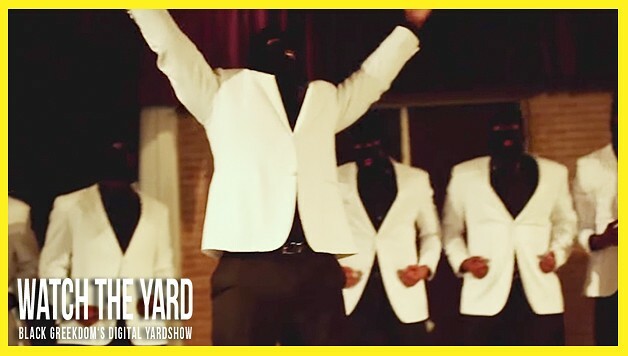 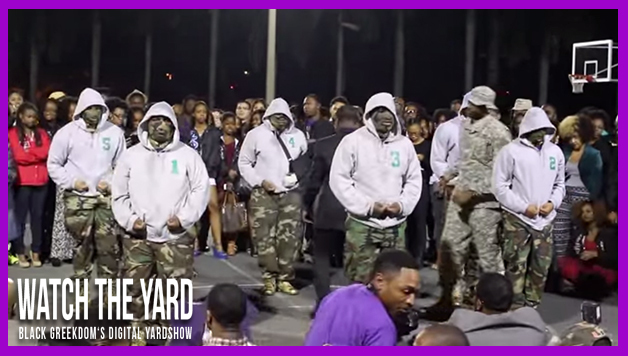 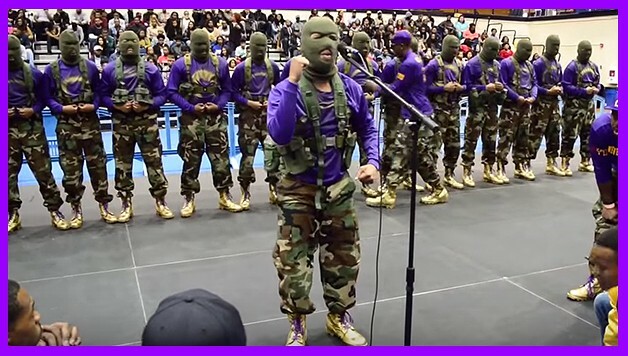 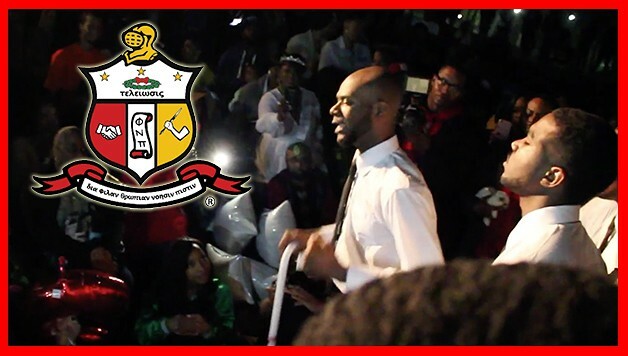 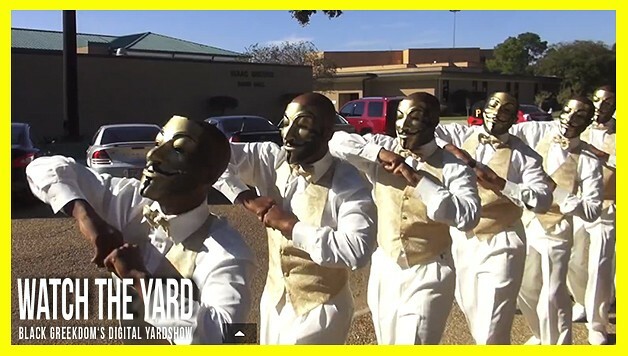 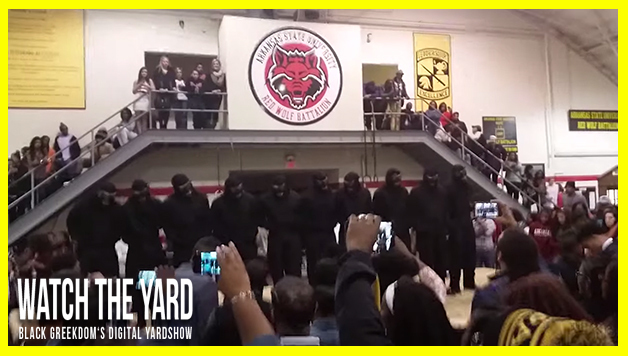 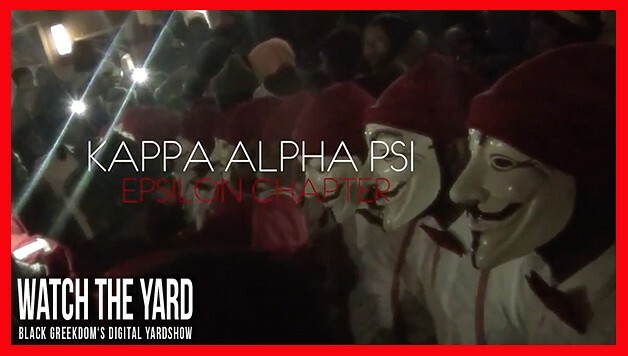 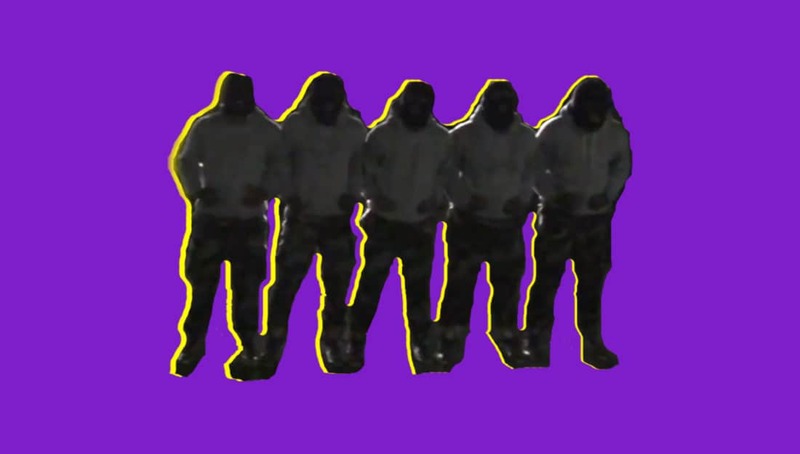 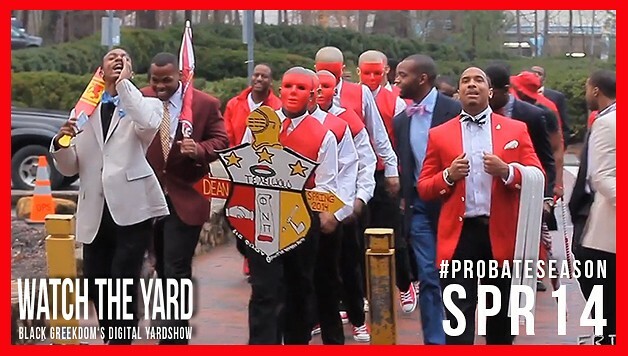 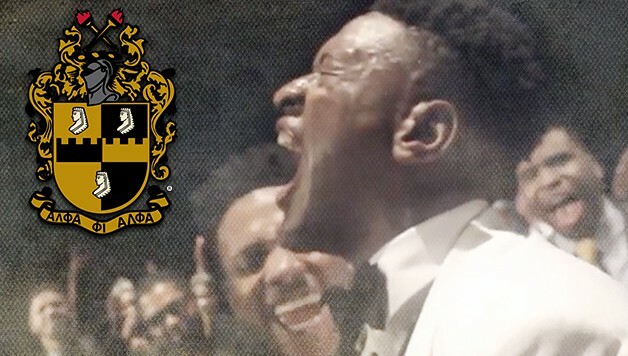 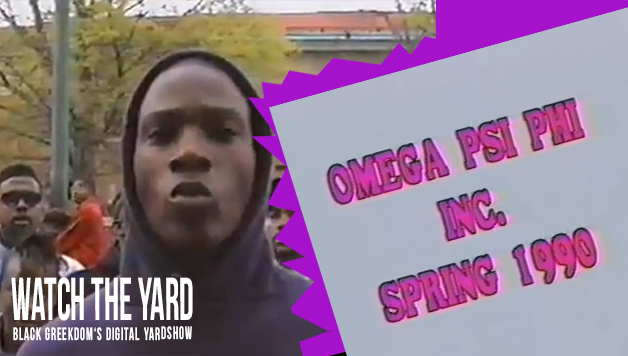 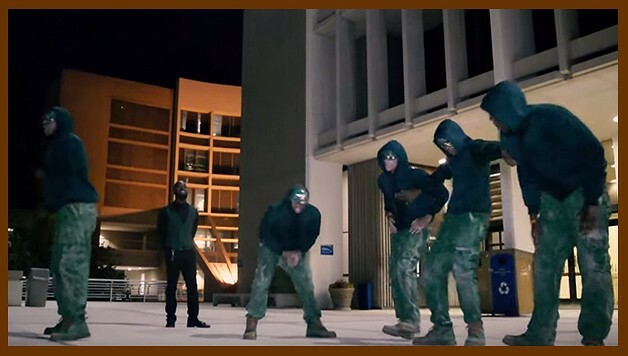 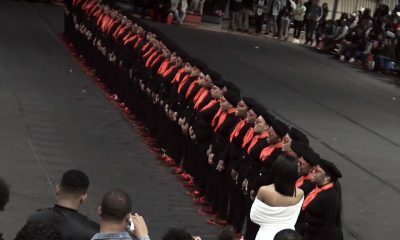 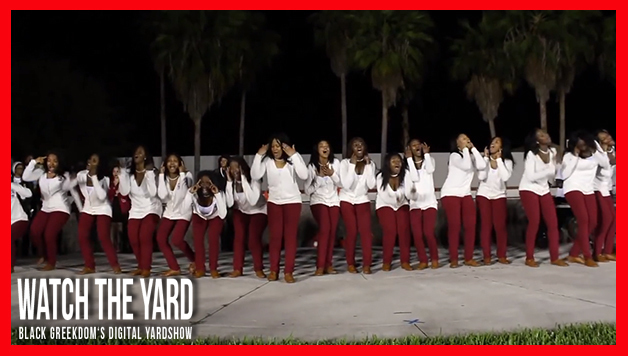 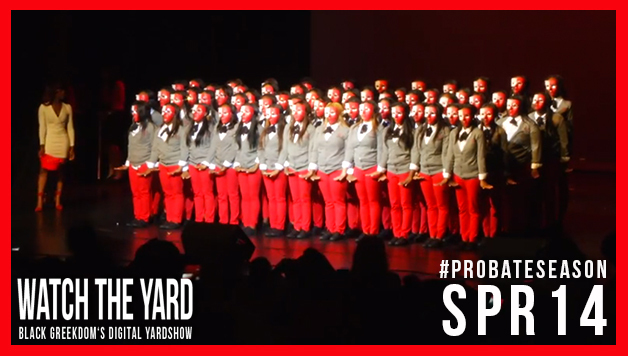 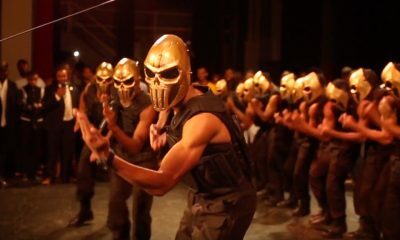 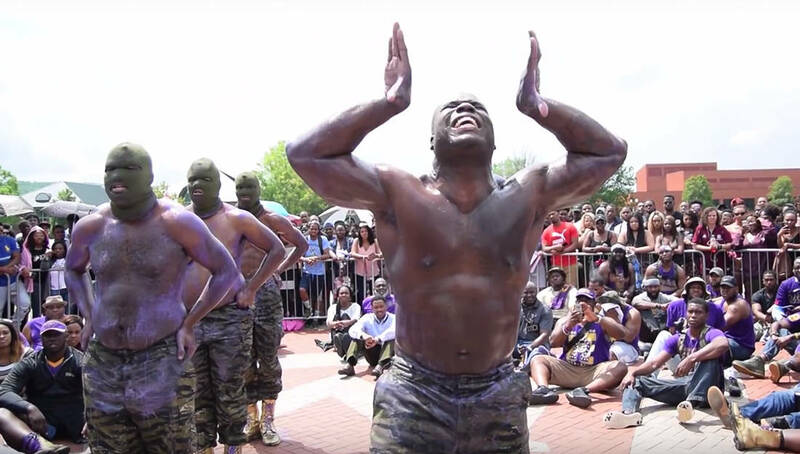 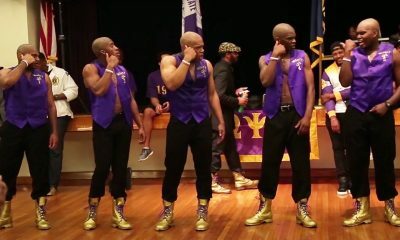 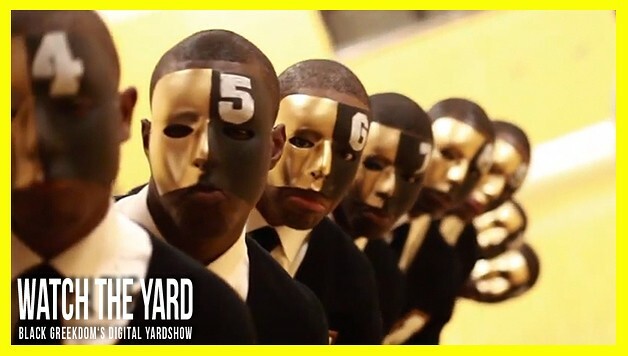 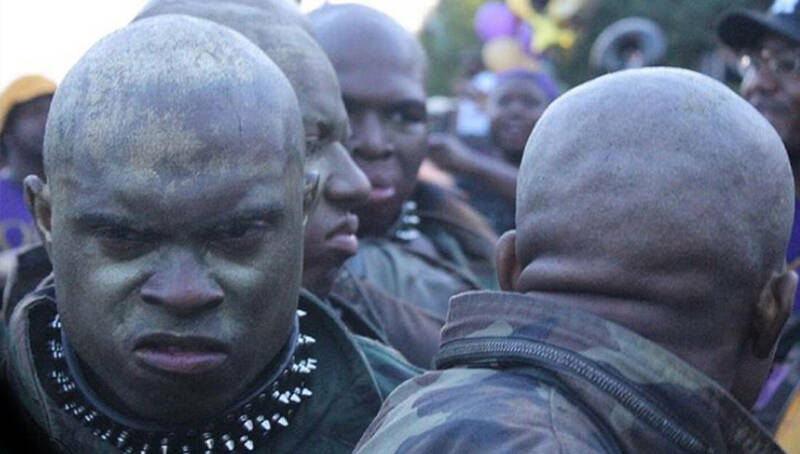 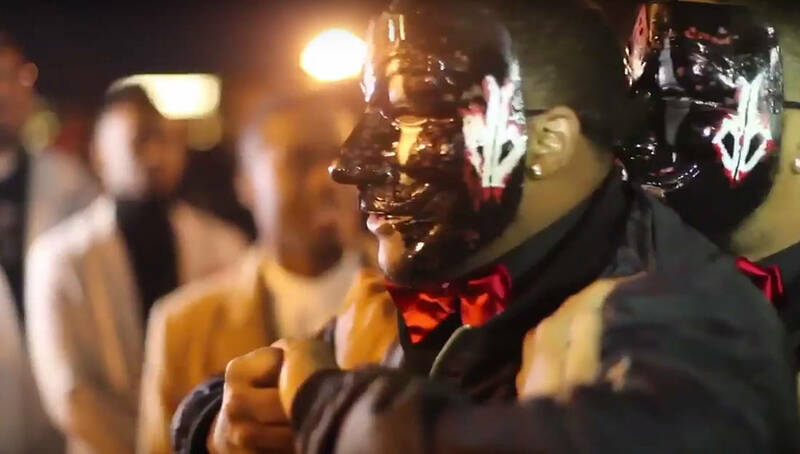 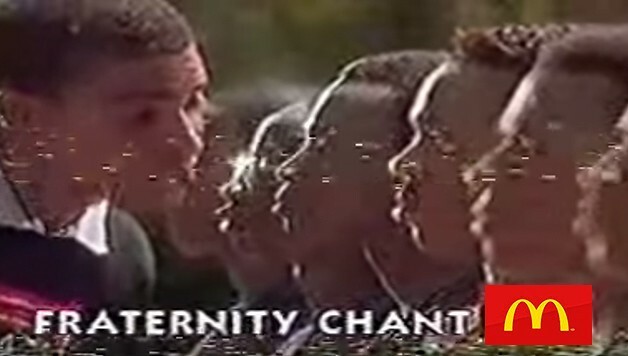 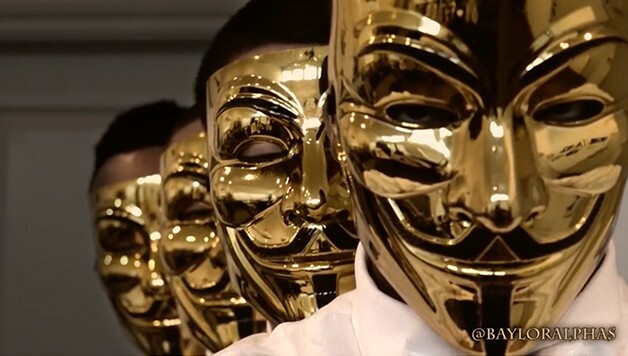 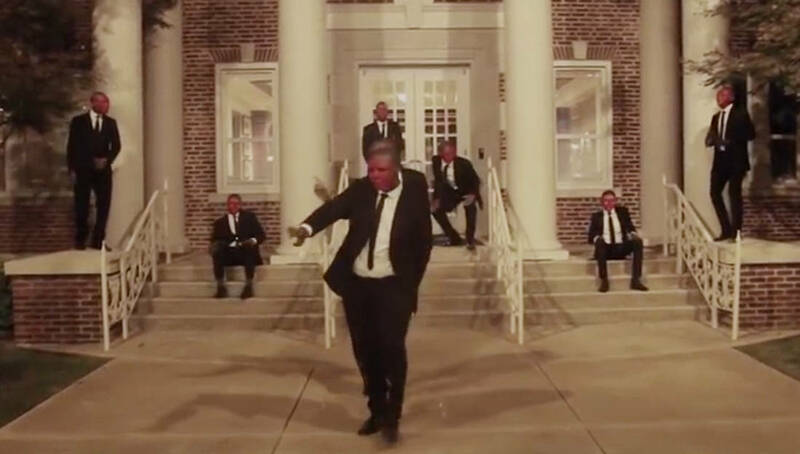 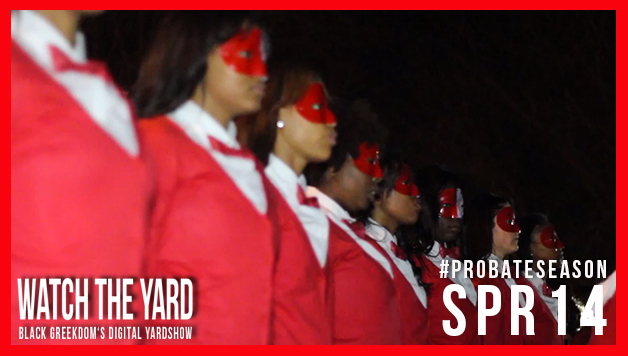 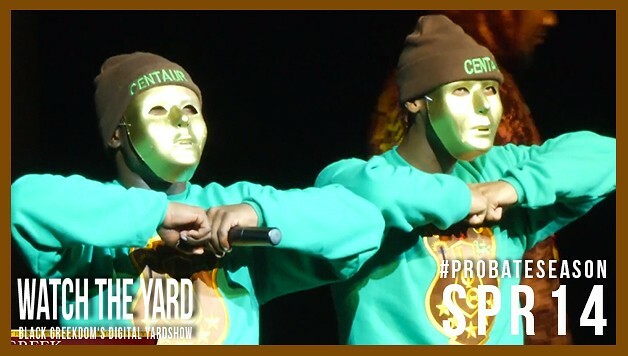 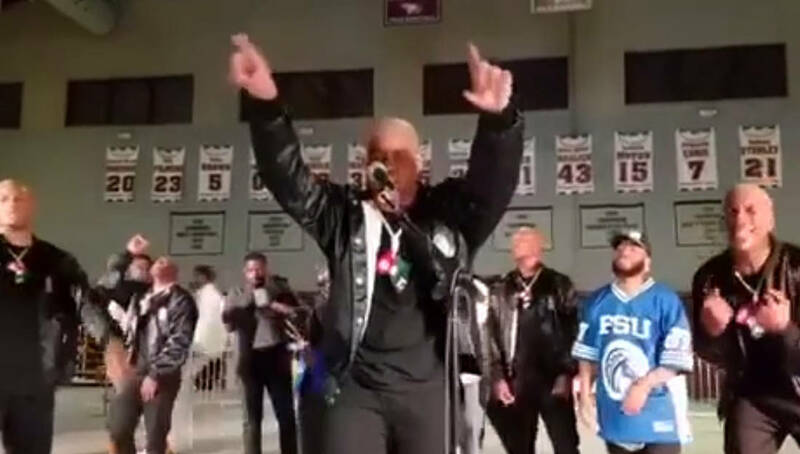 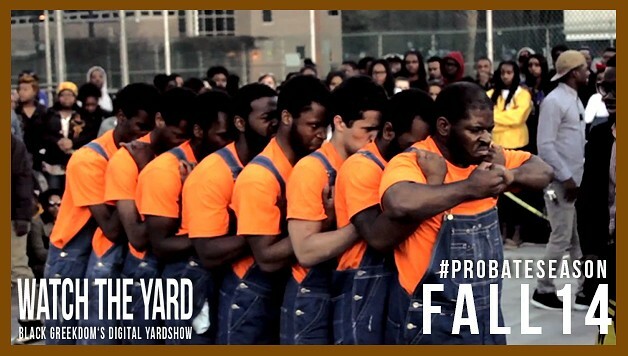 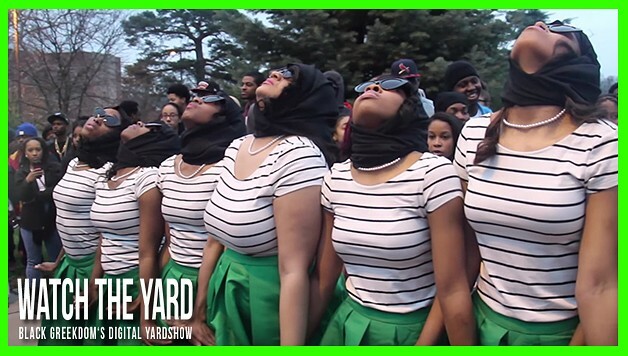 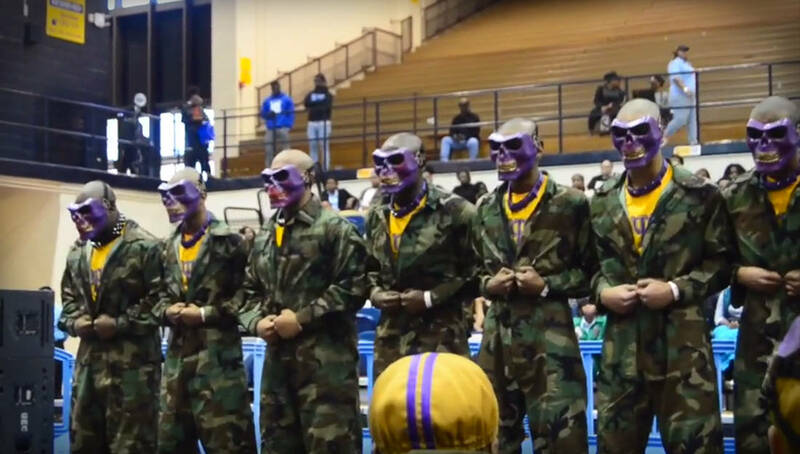 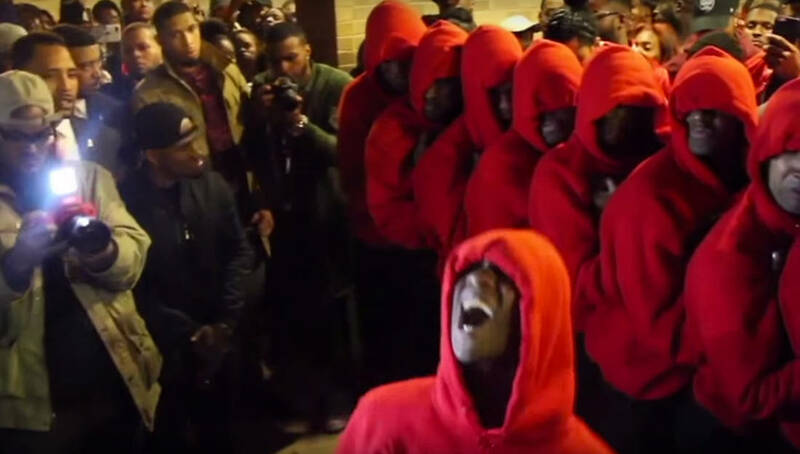 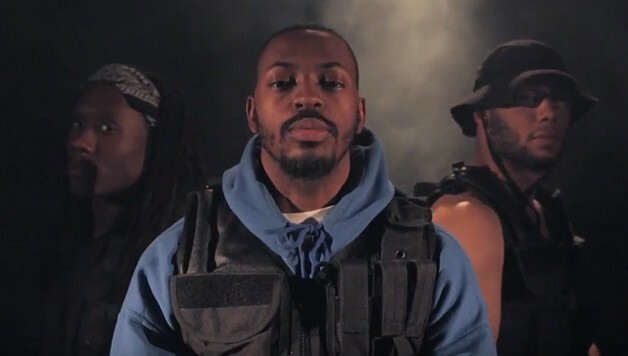 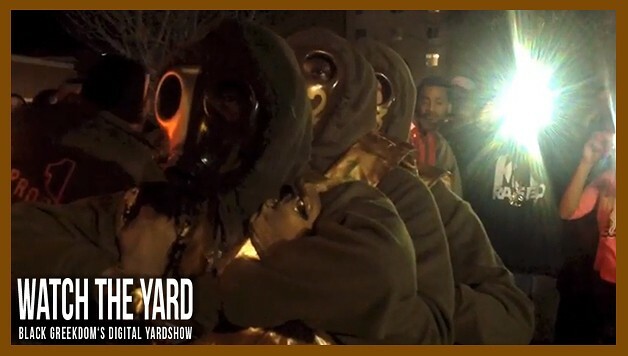 Is This The Hardest Iota Probate Of Spring 2014?